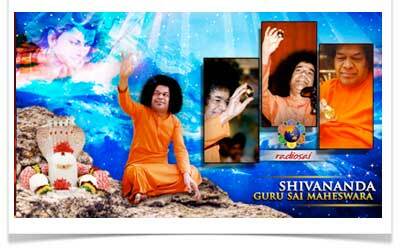 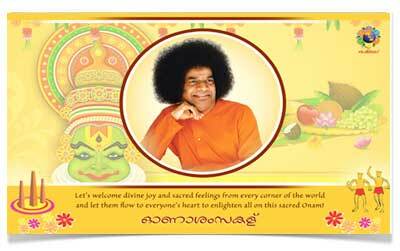 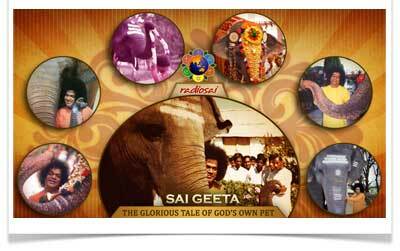 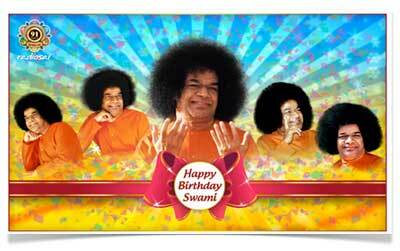 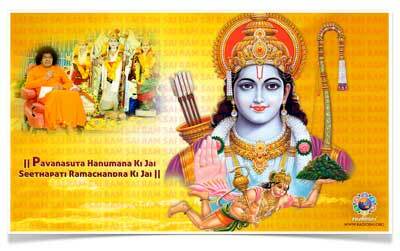 Swami often exhorts all to, ‘See Good’. 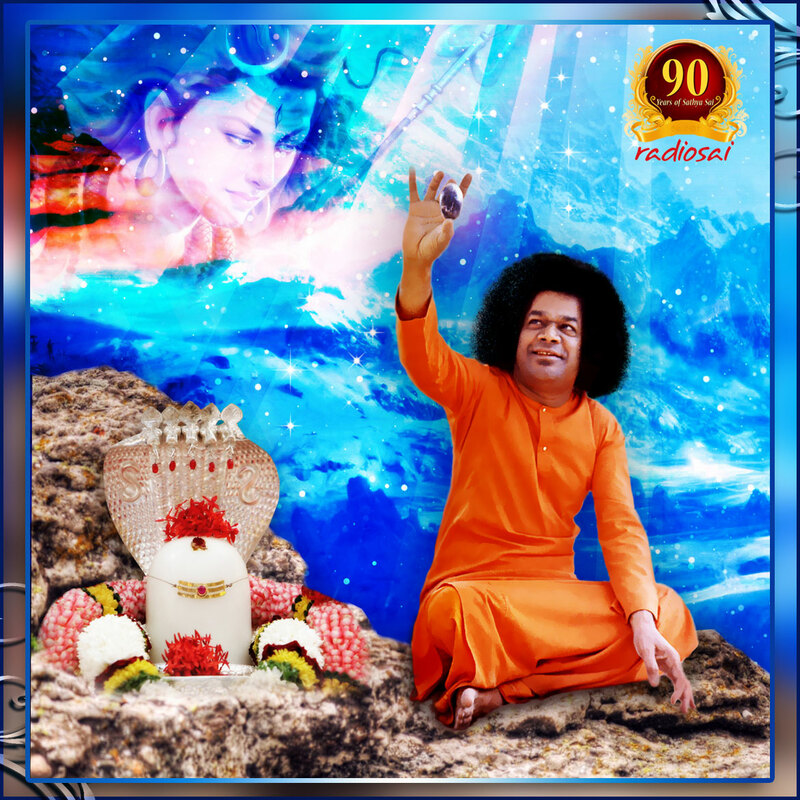 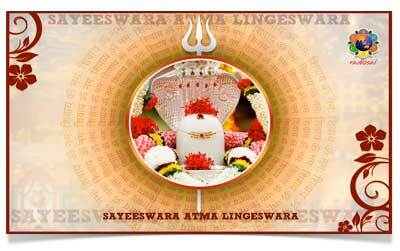 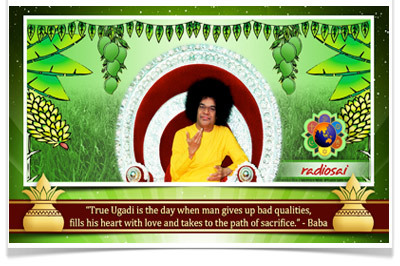 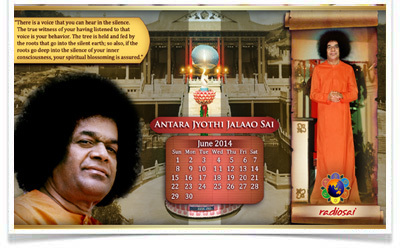 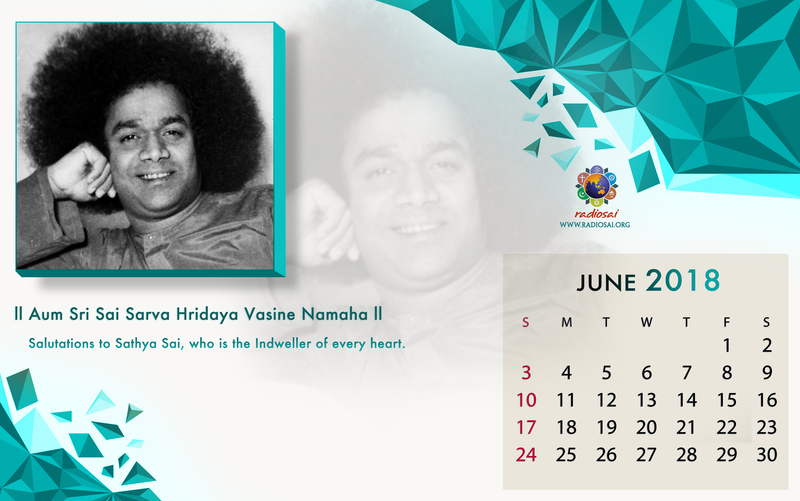 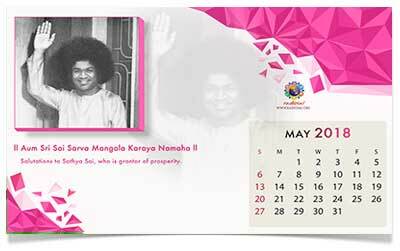 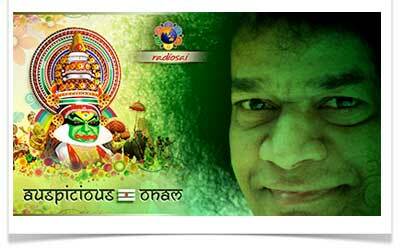 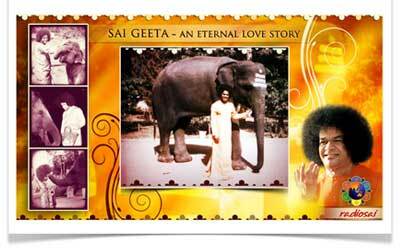 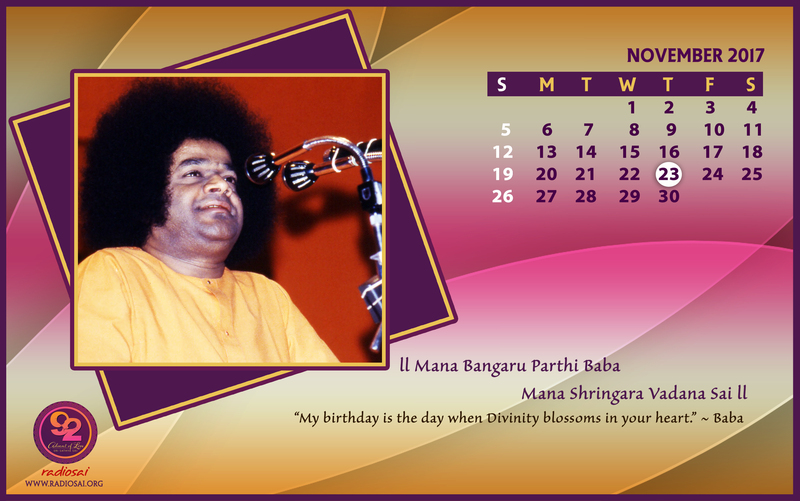 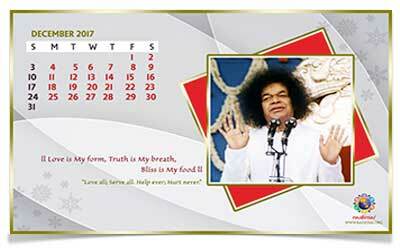 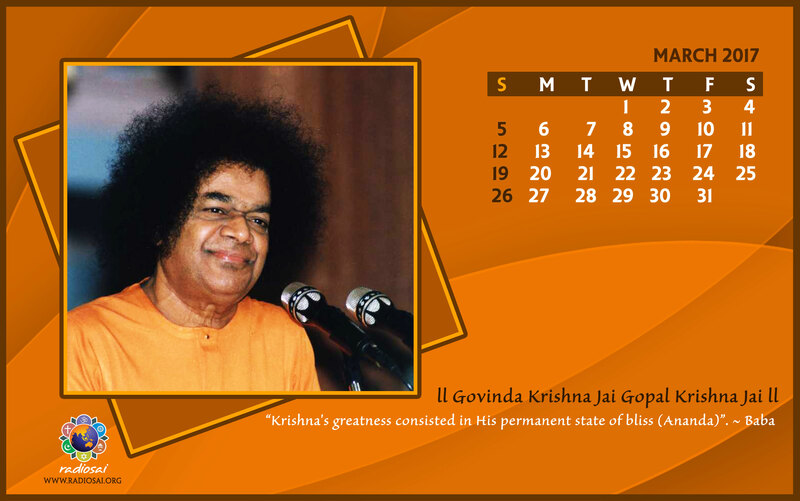 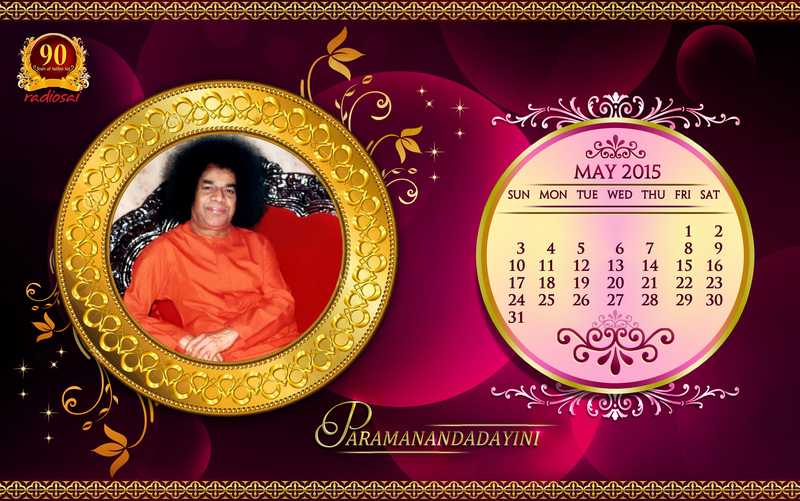 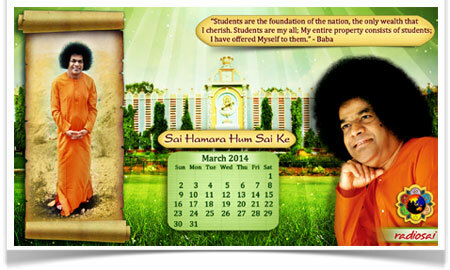 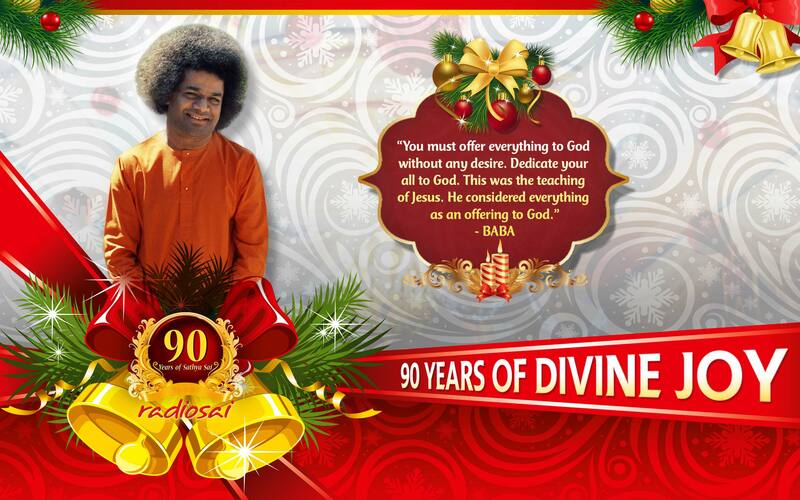 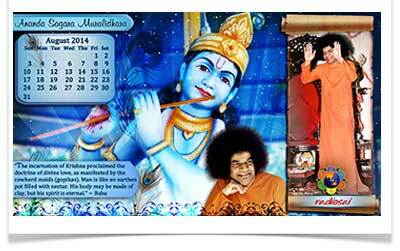 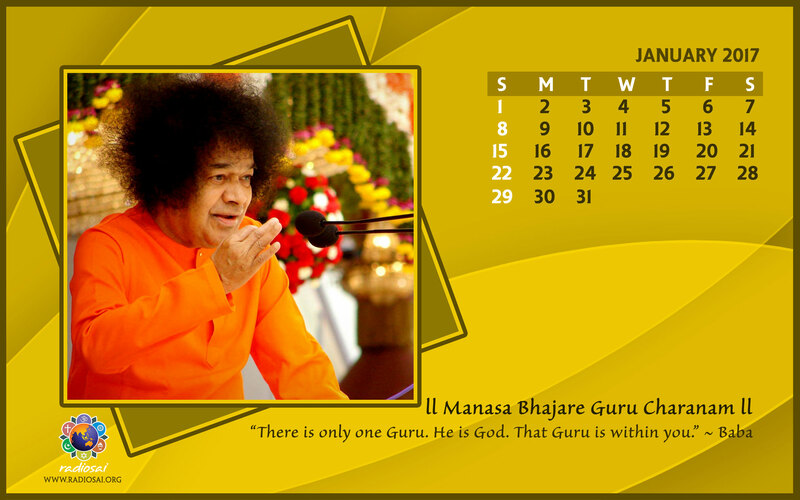 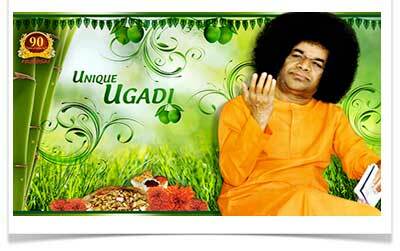 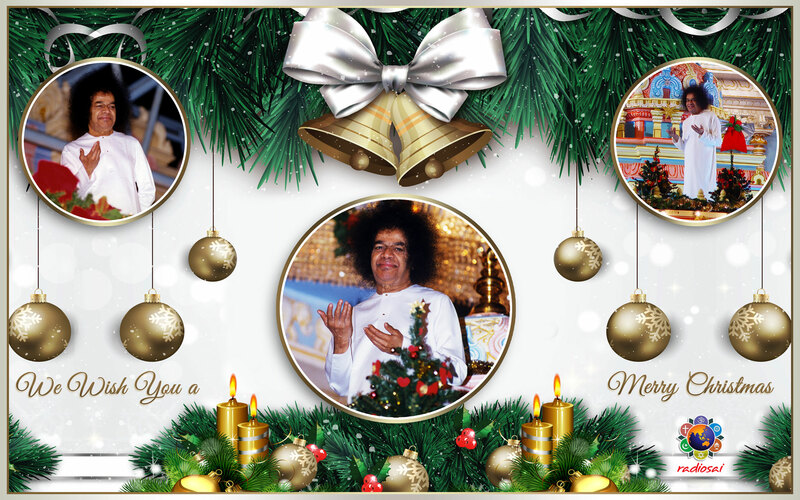 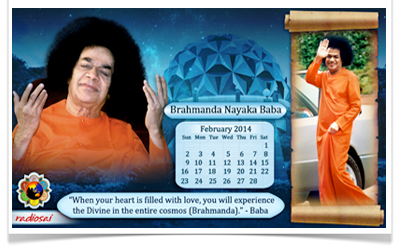 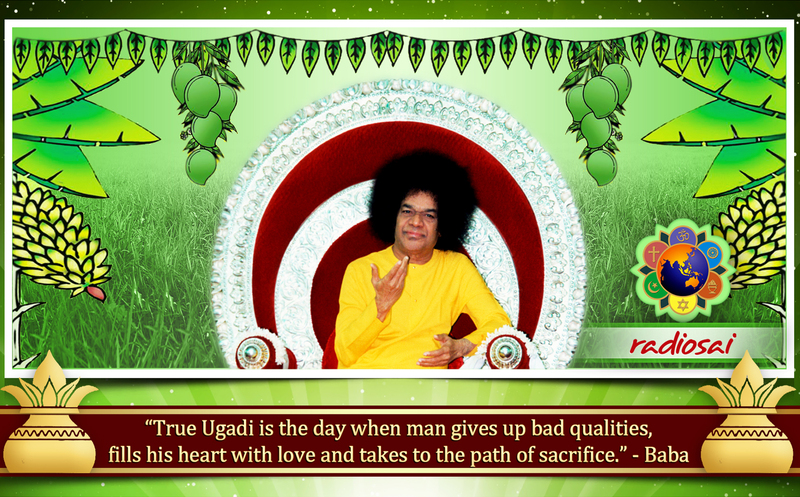 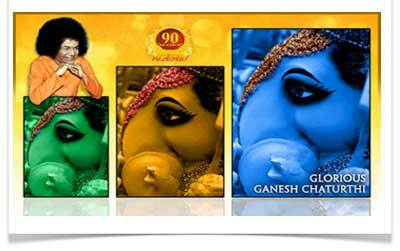 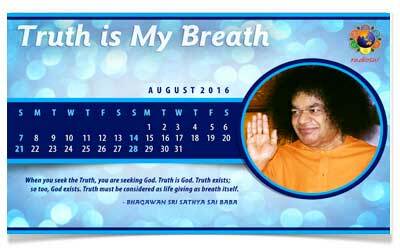 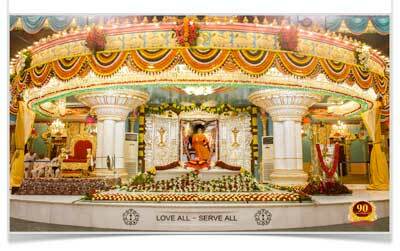 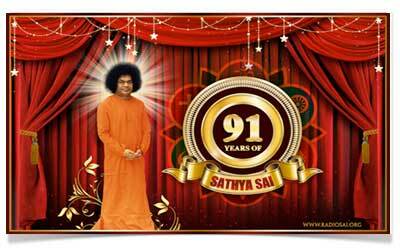 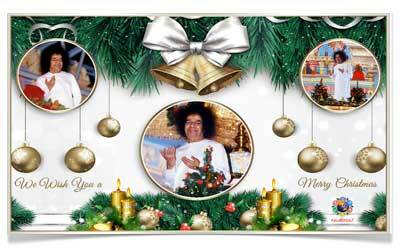 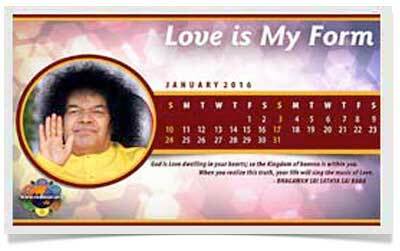 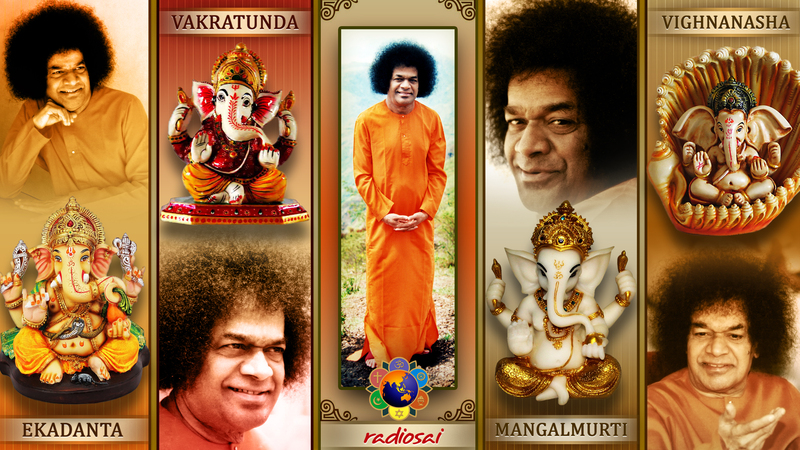 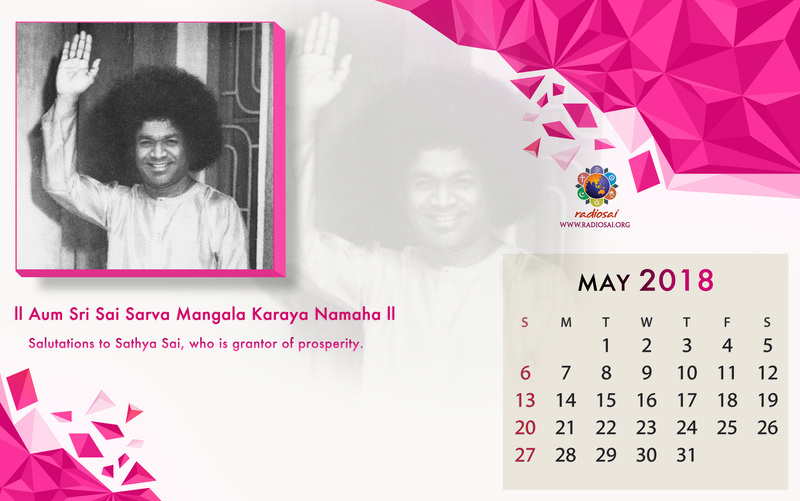 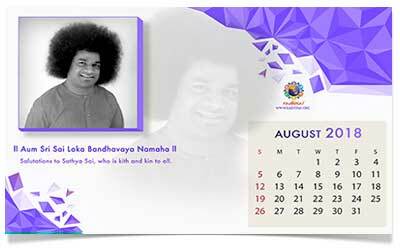 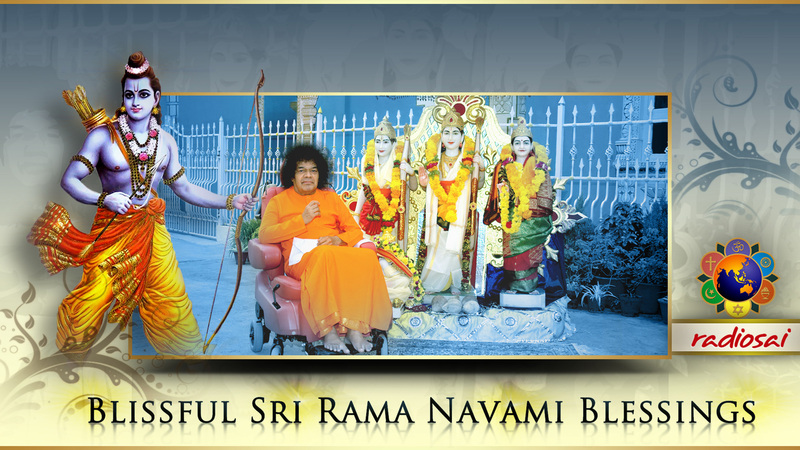 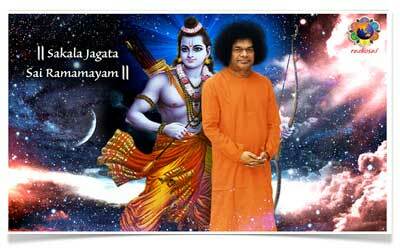 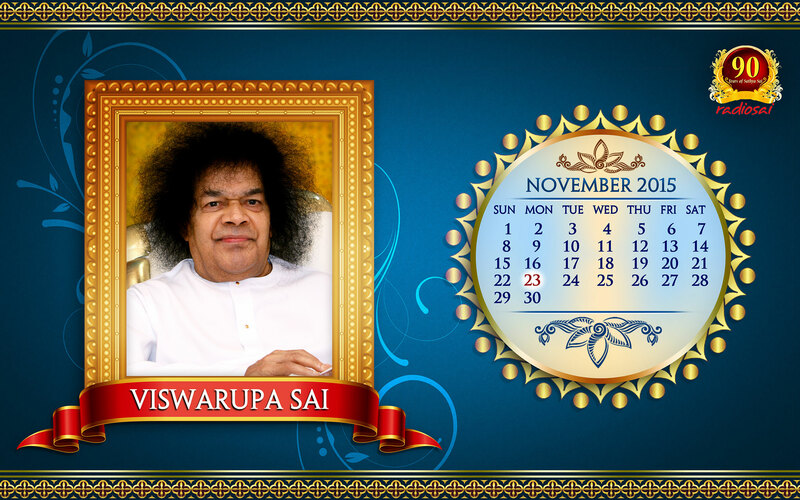 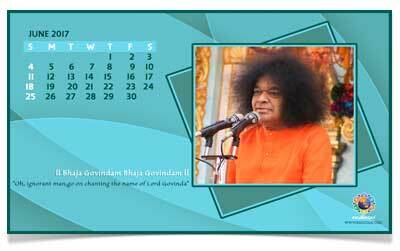 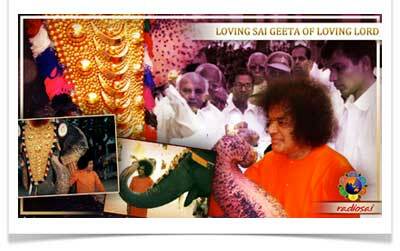 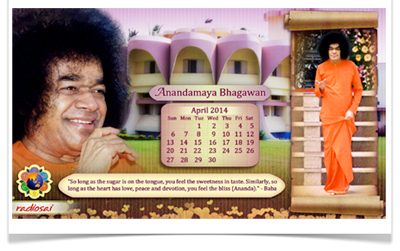 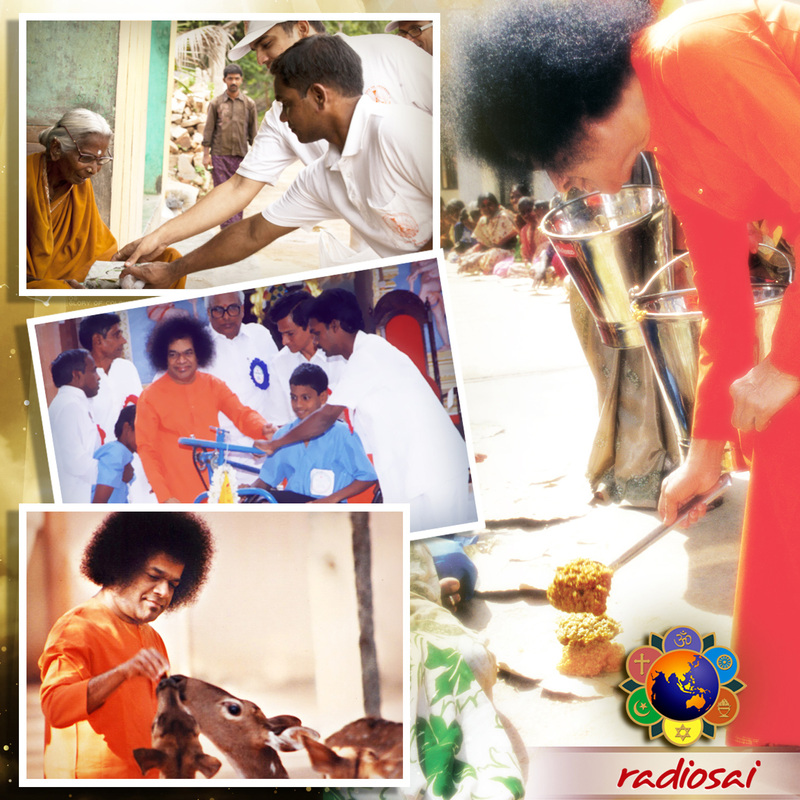 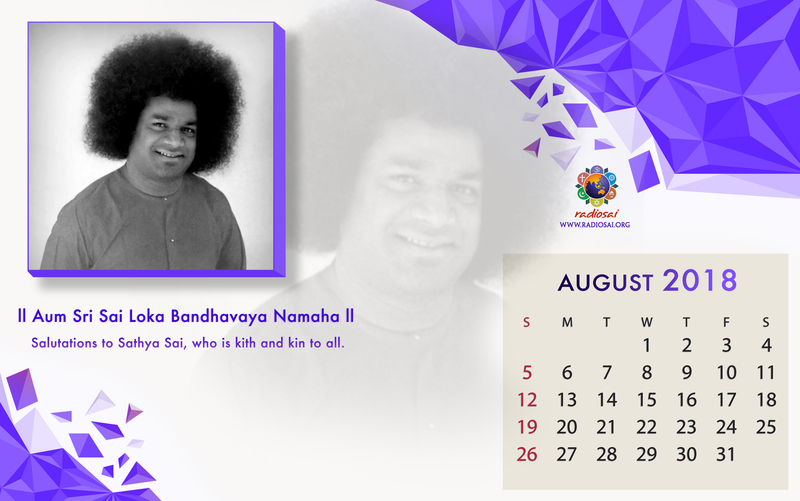 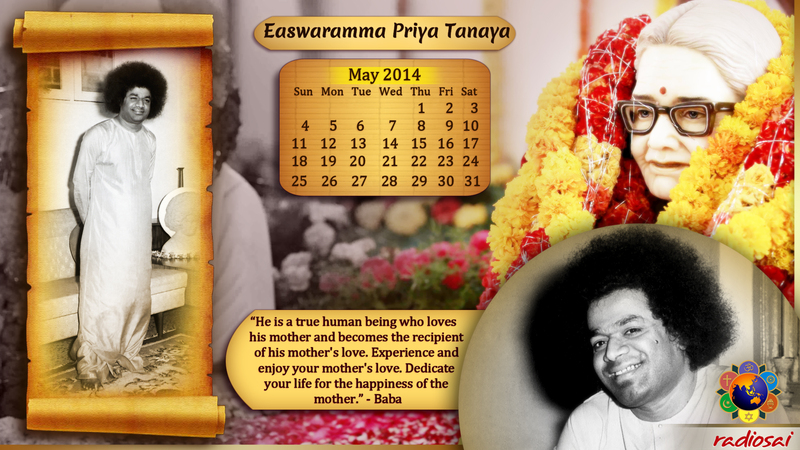 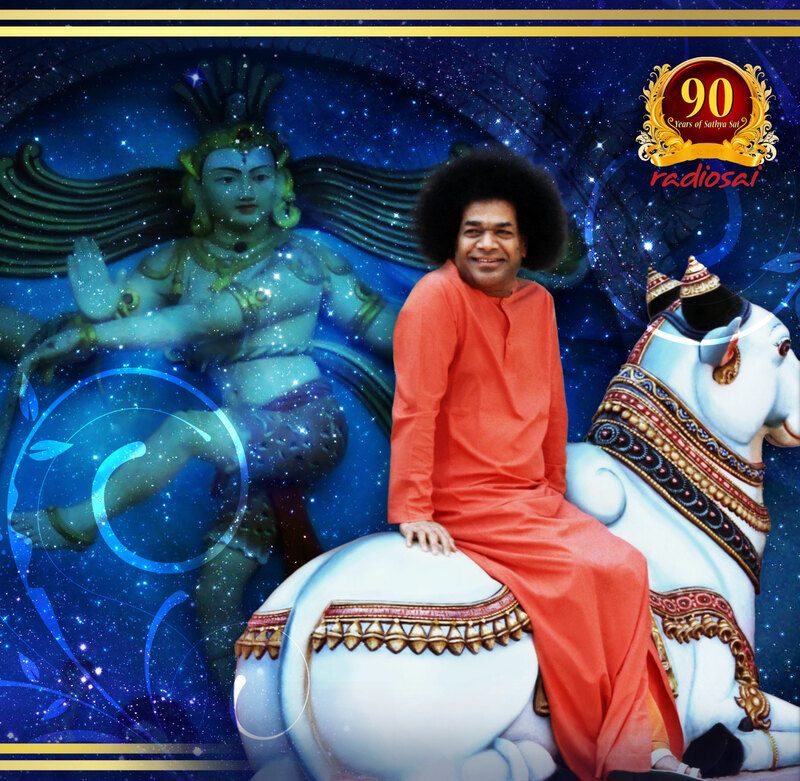 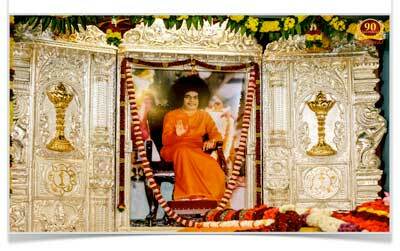 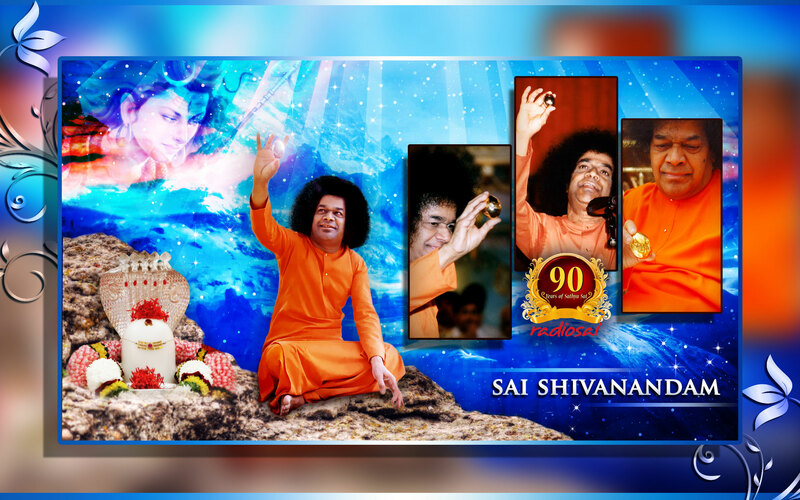 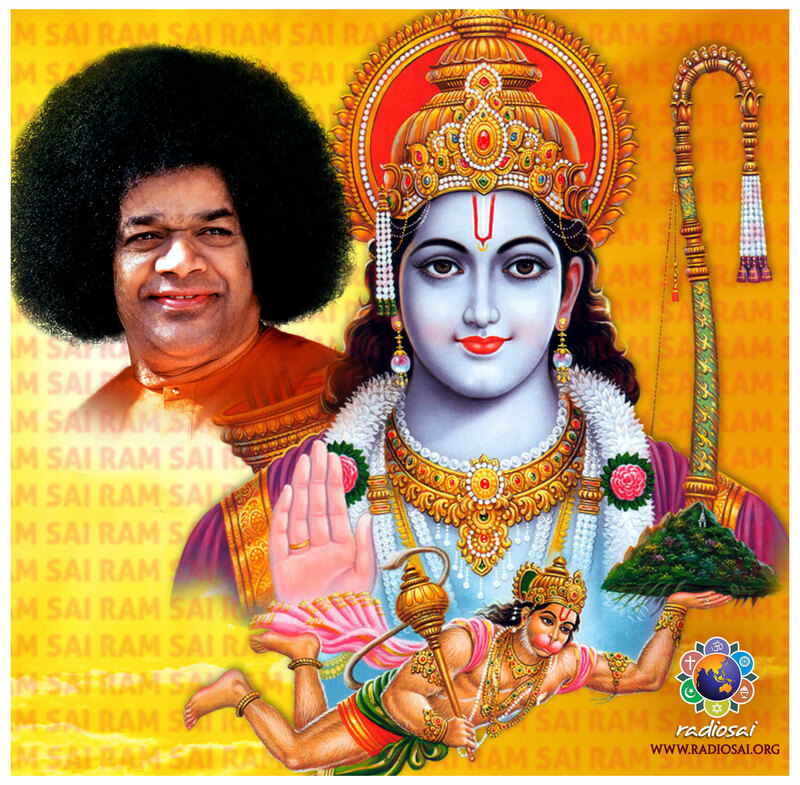 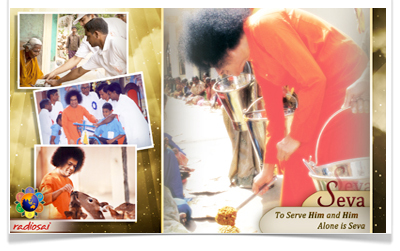 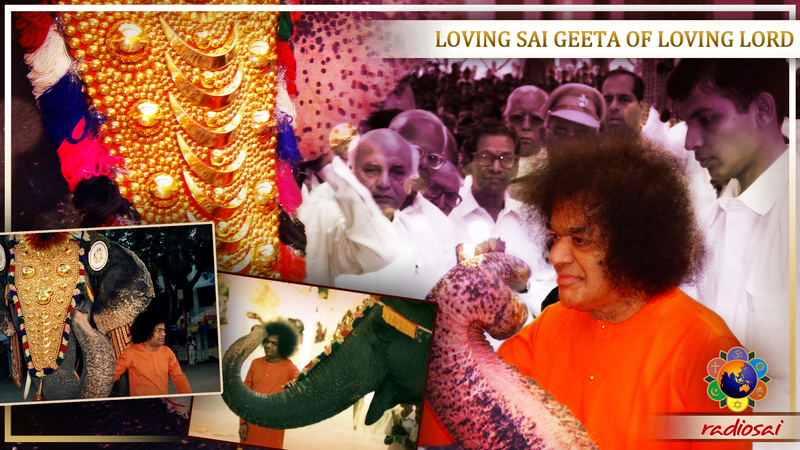 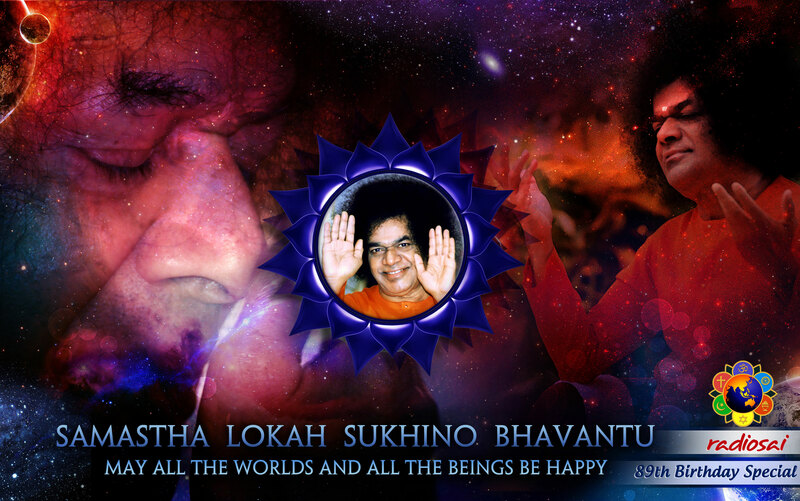 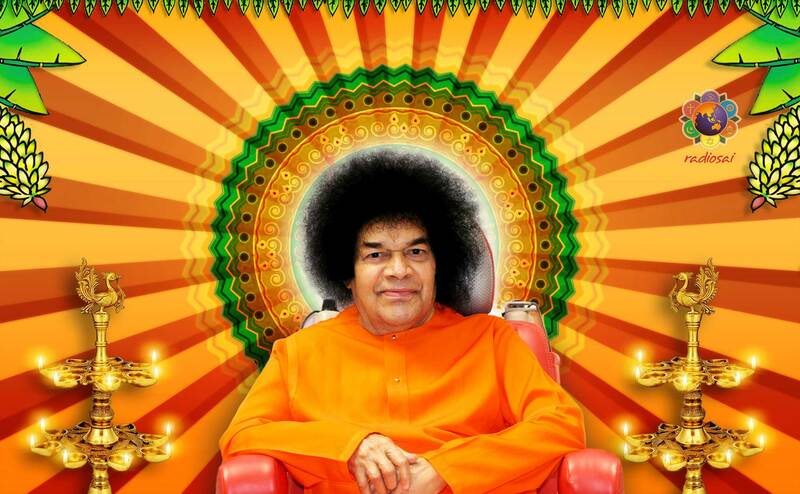 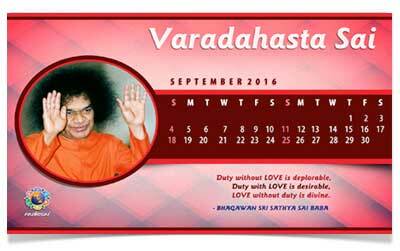 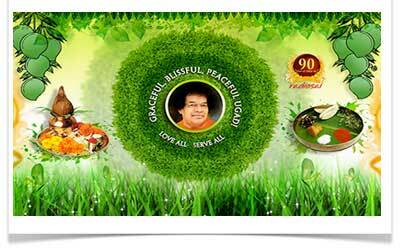 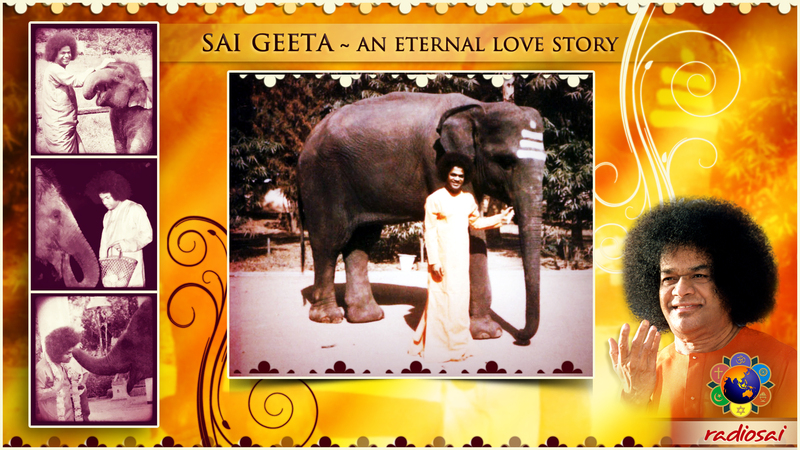 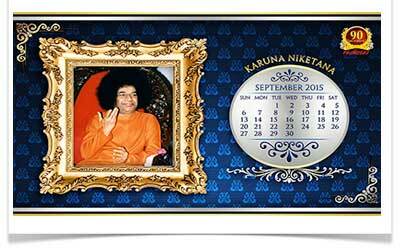 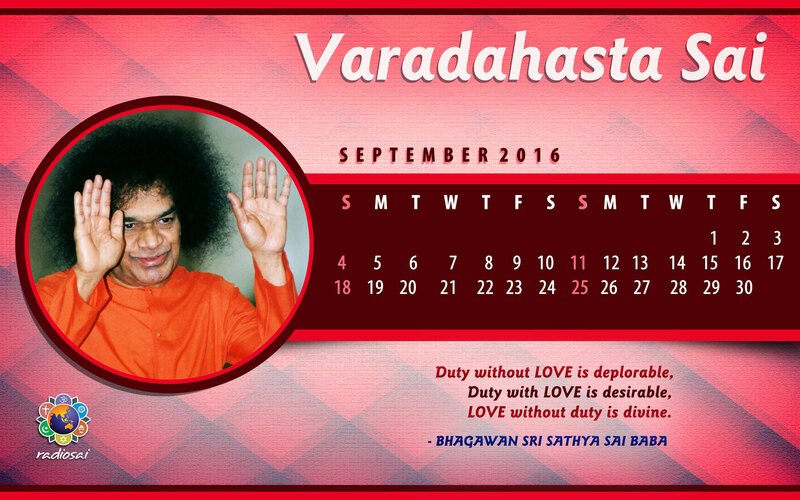 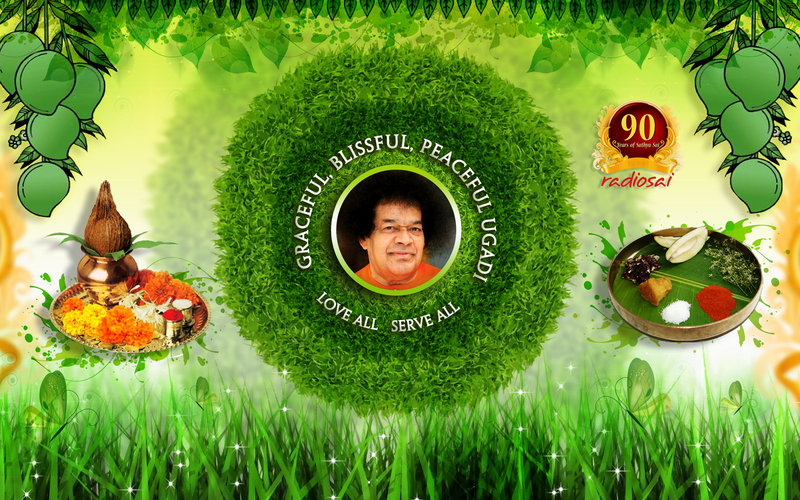 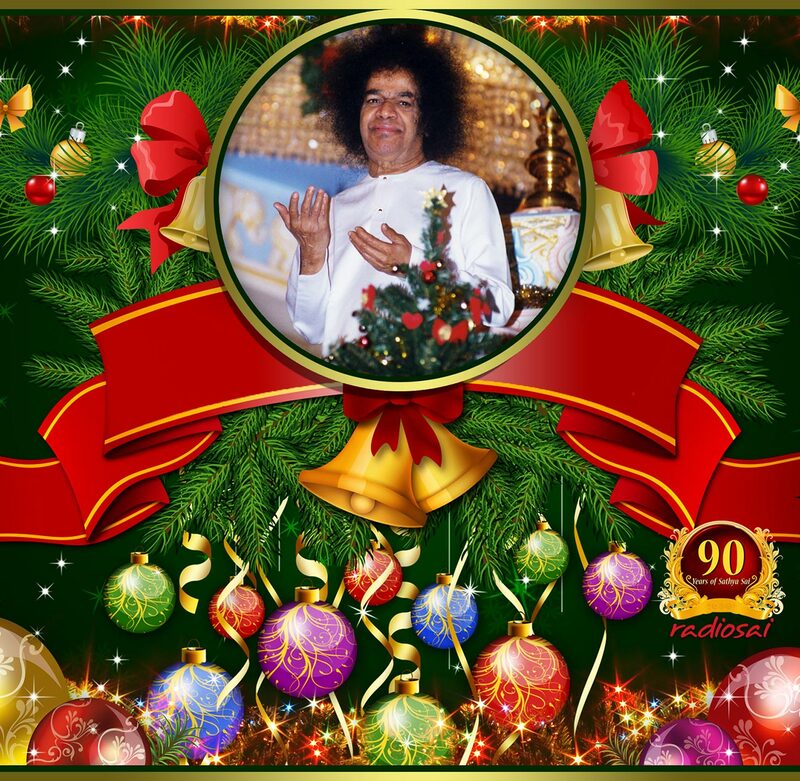 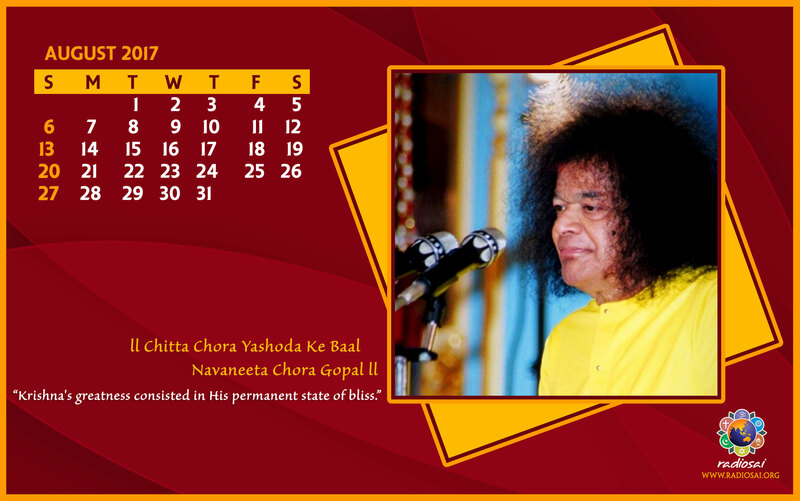 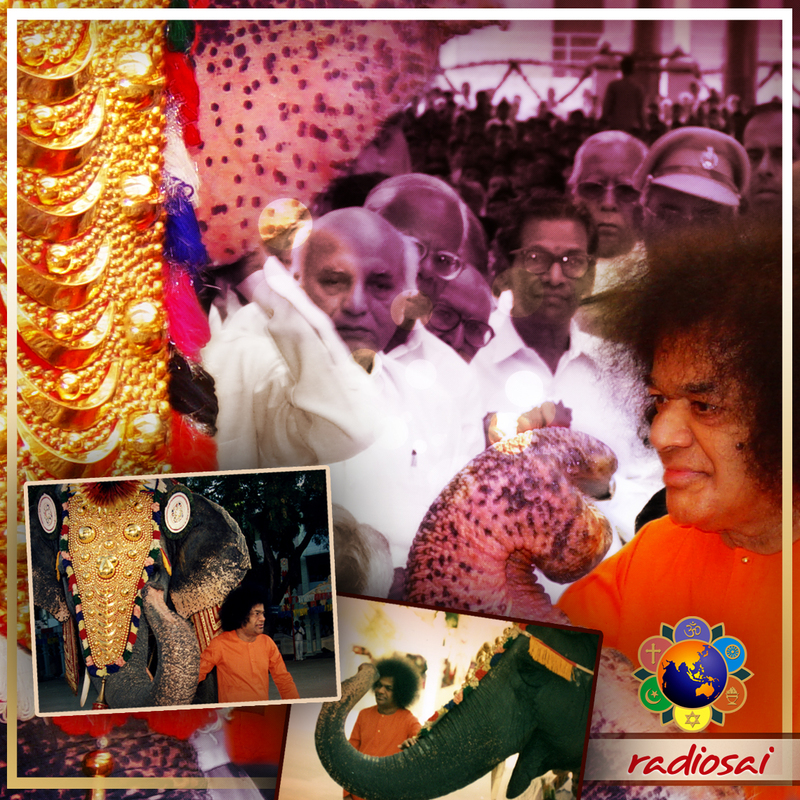 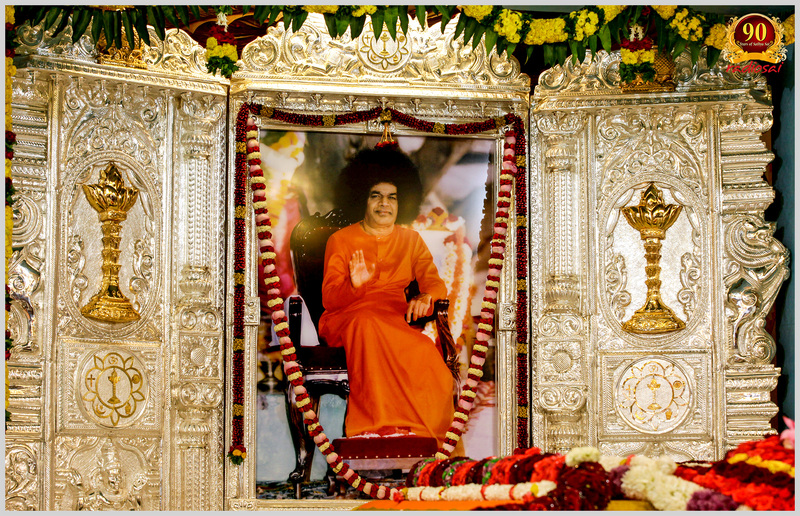 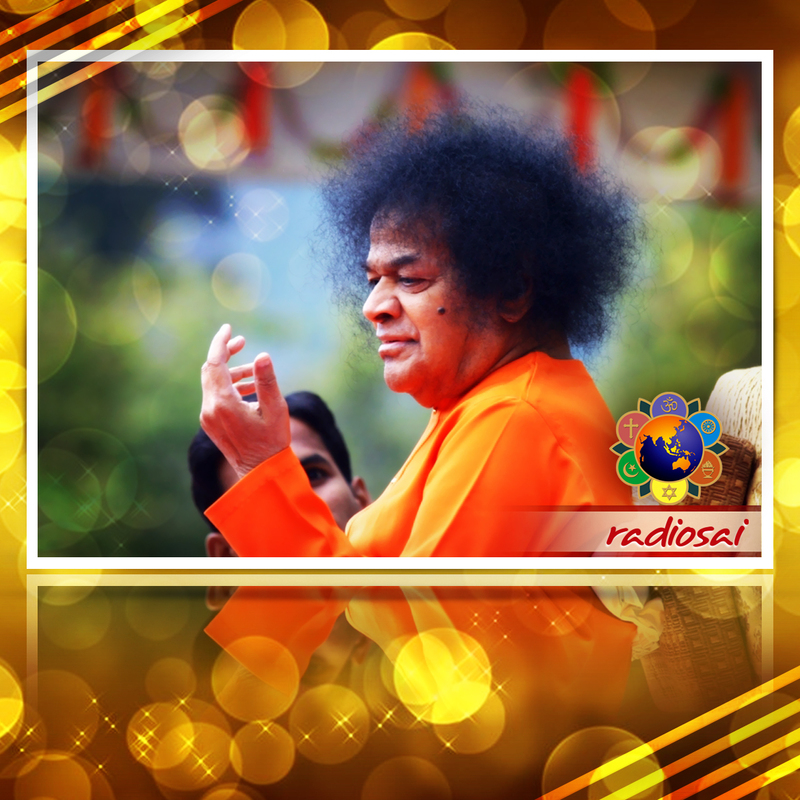 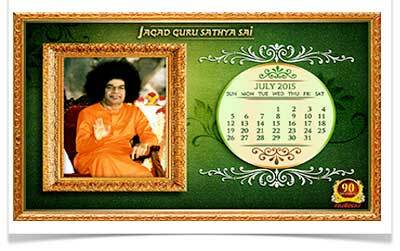 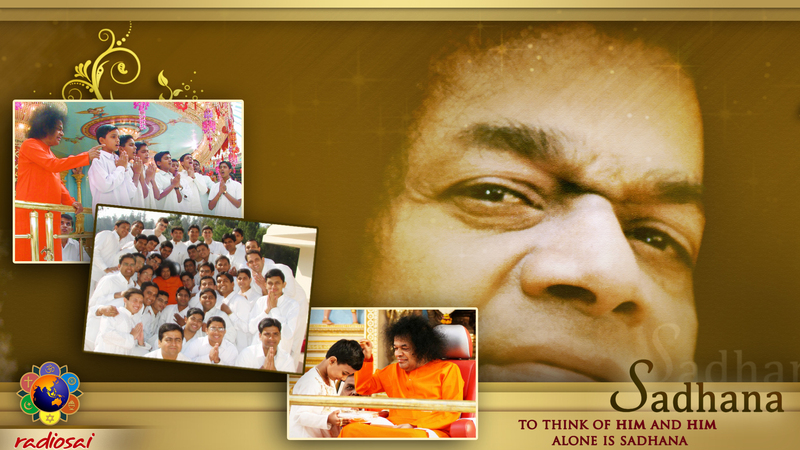 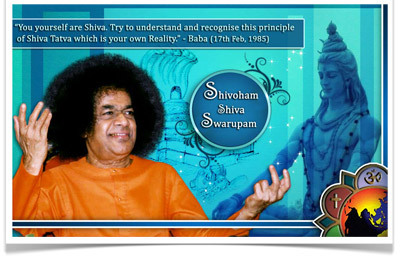 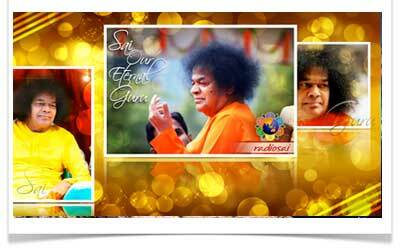 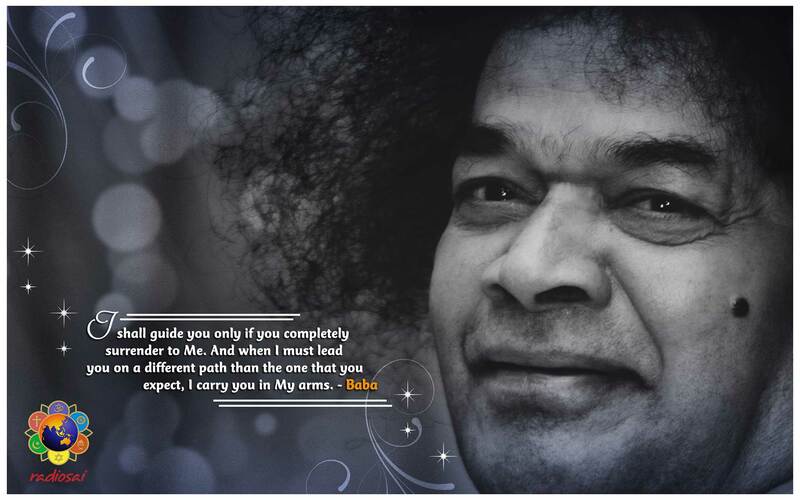 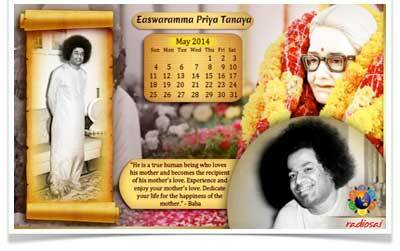 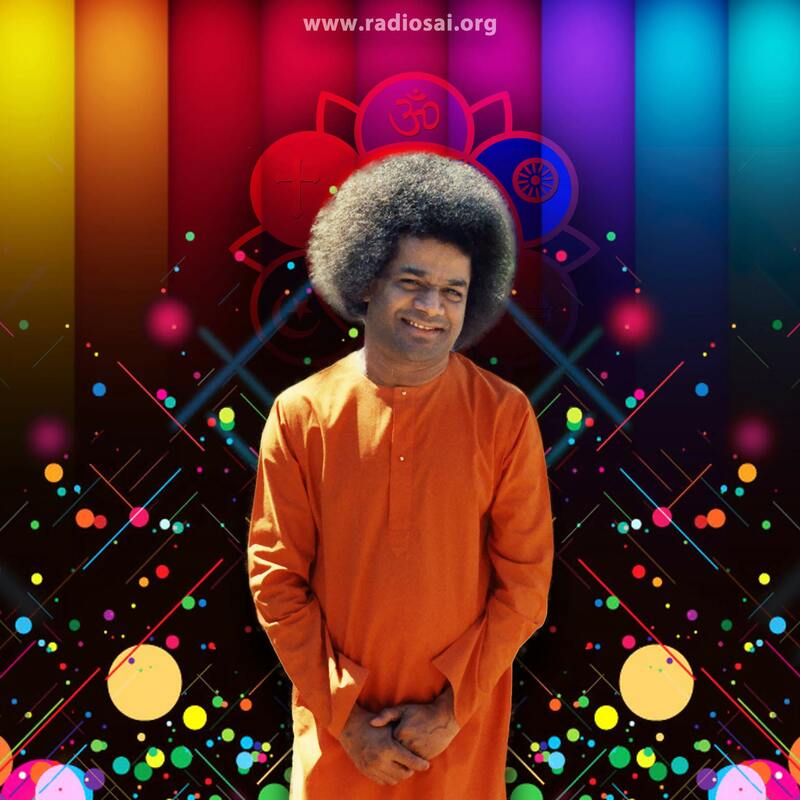 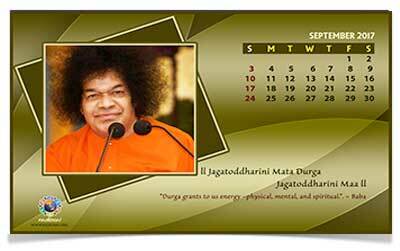 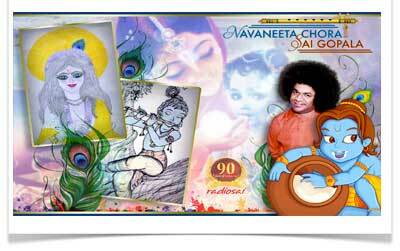 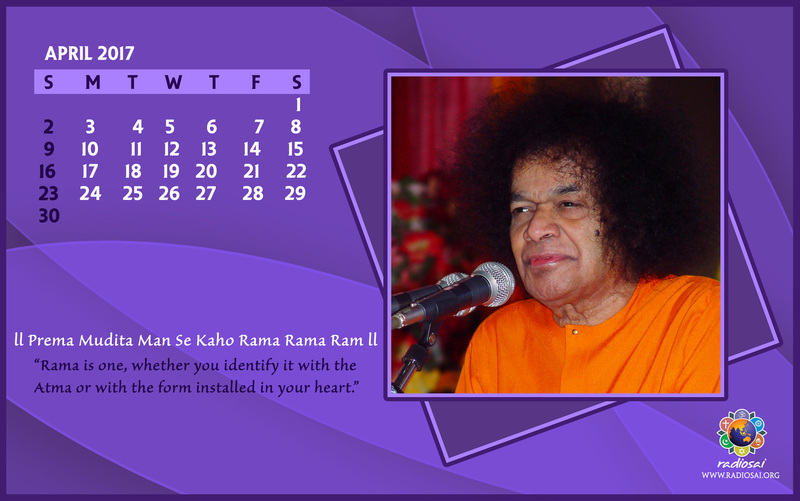 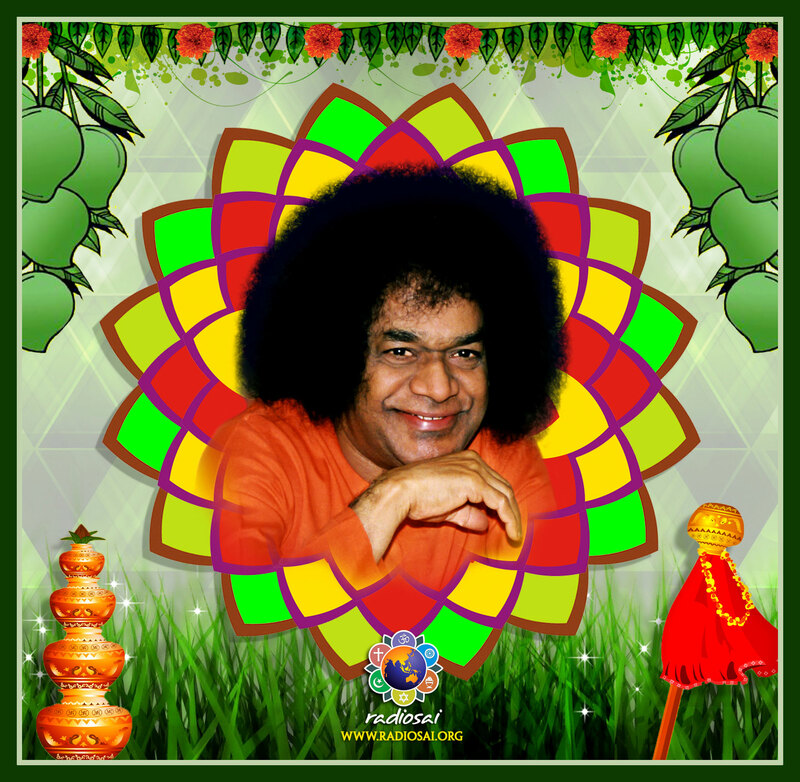 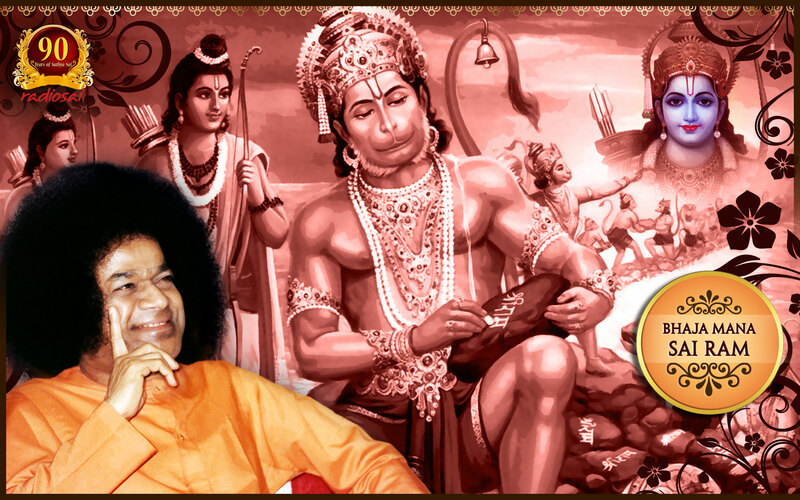 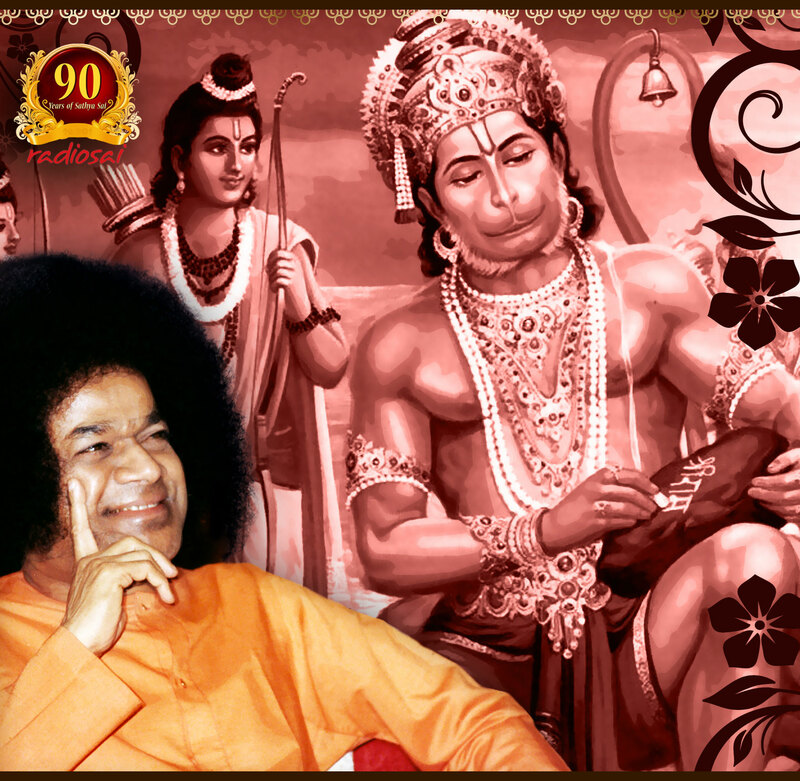 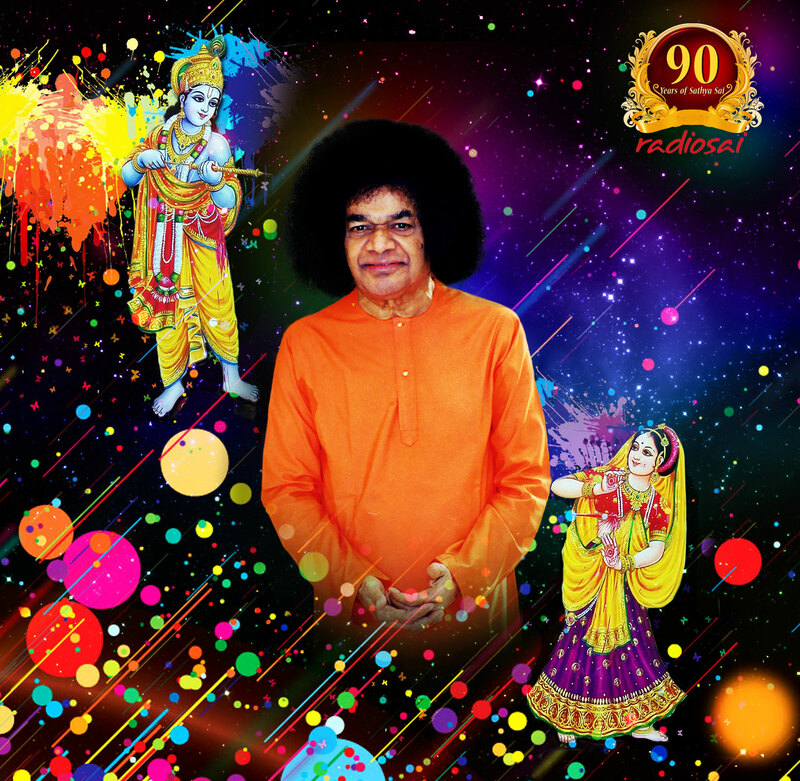 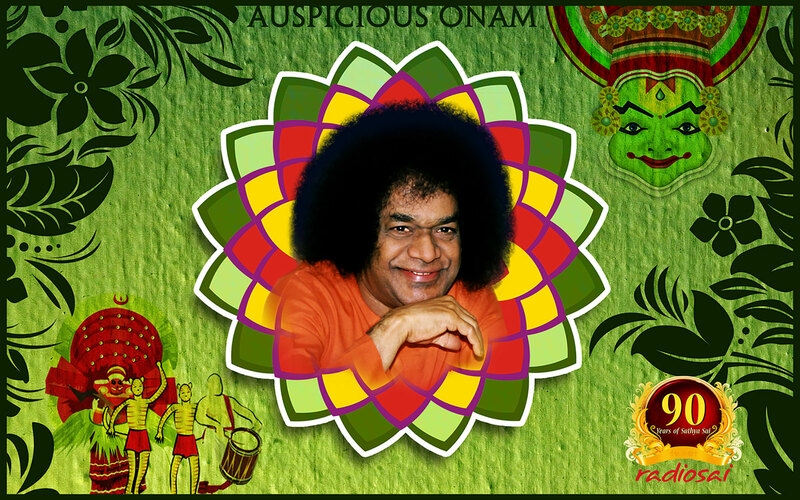 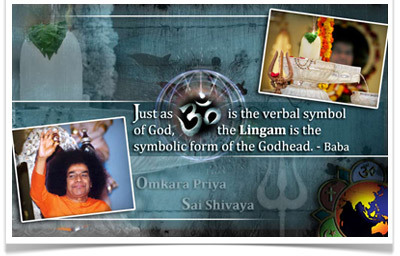 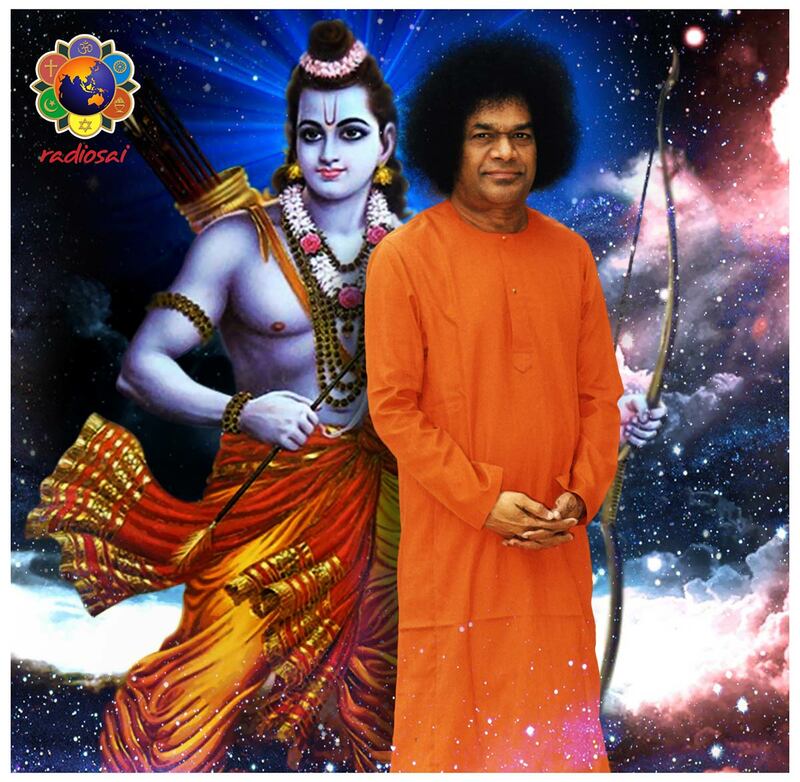 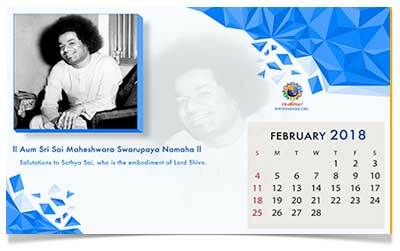 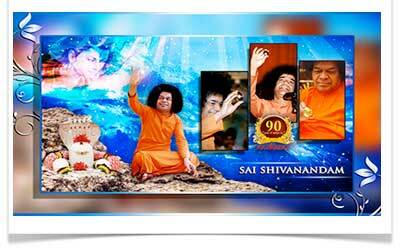 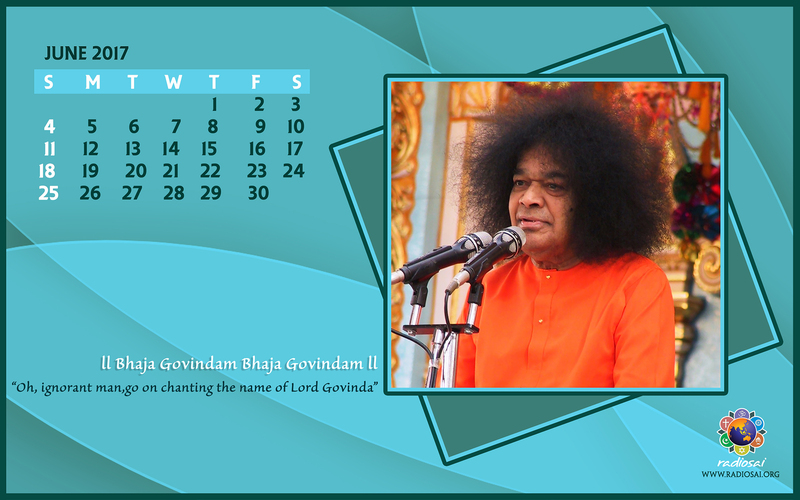 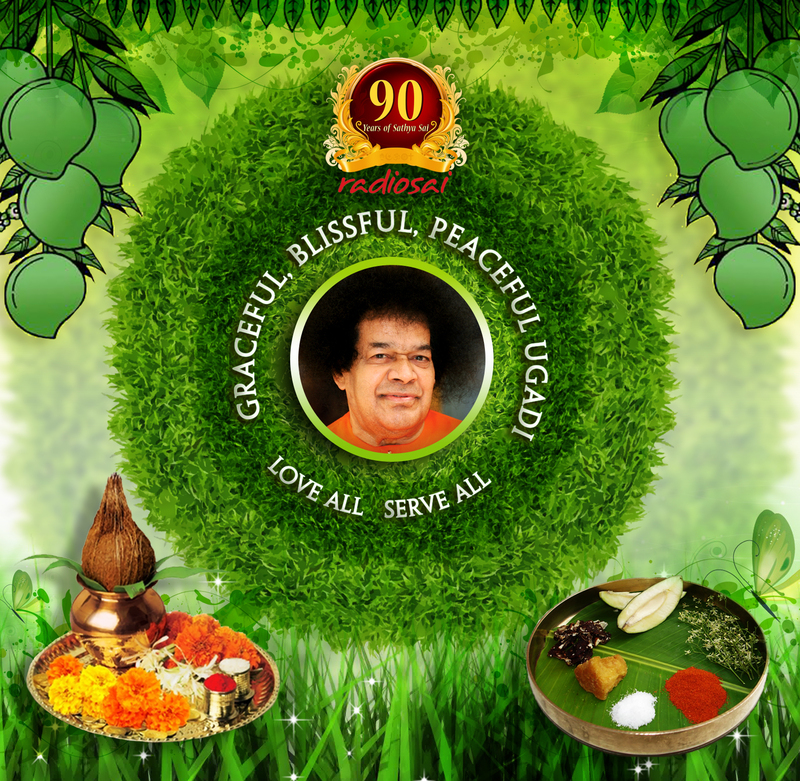 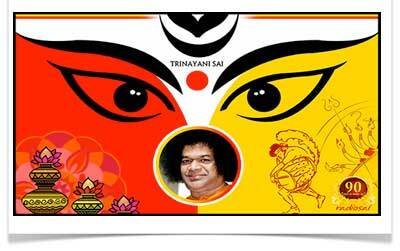 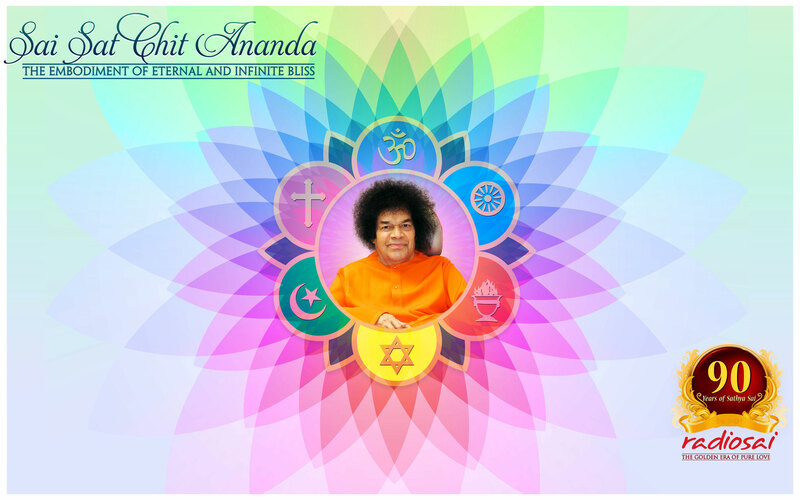 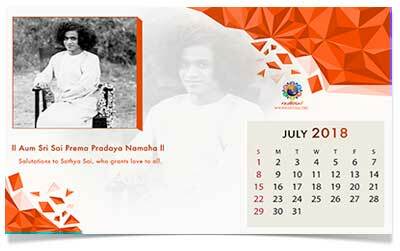 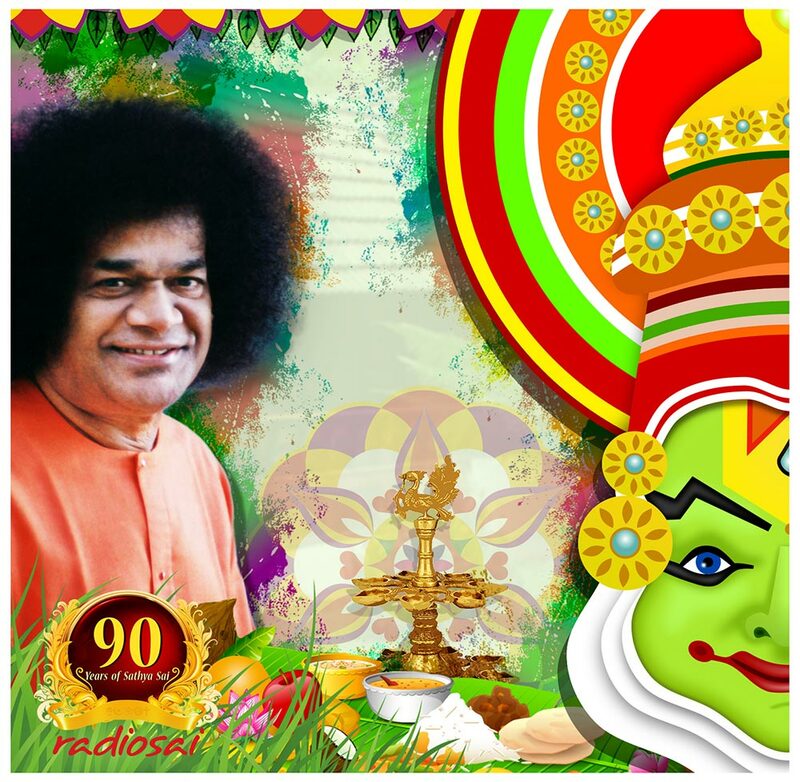 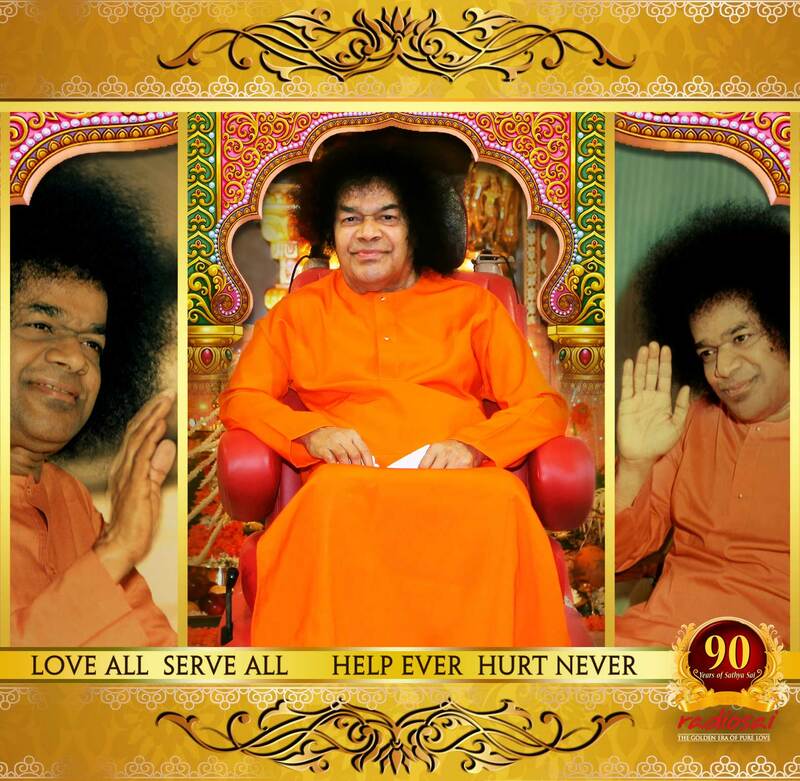 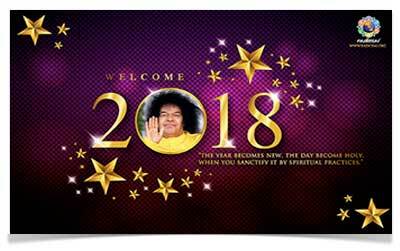 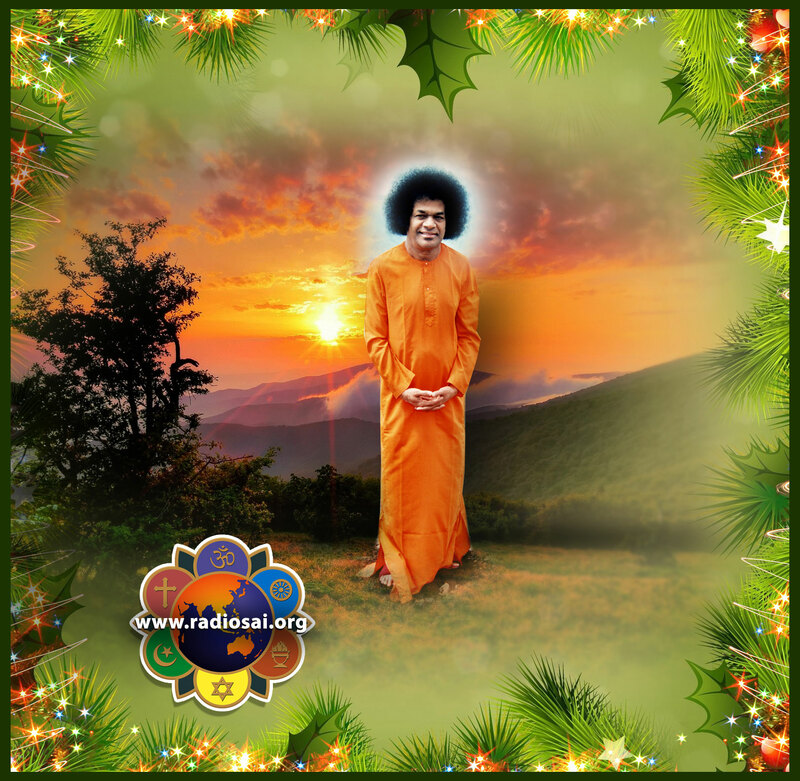 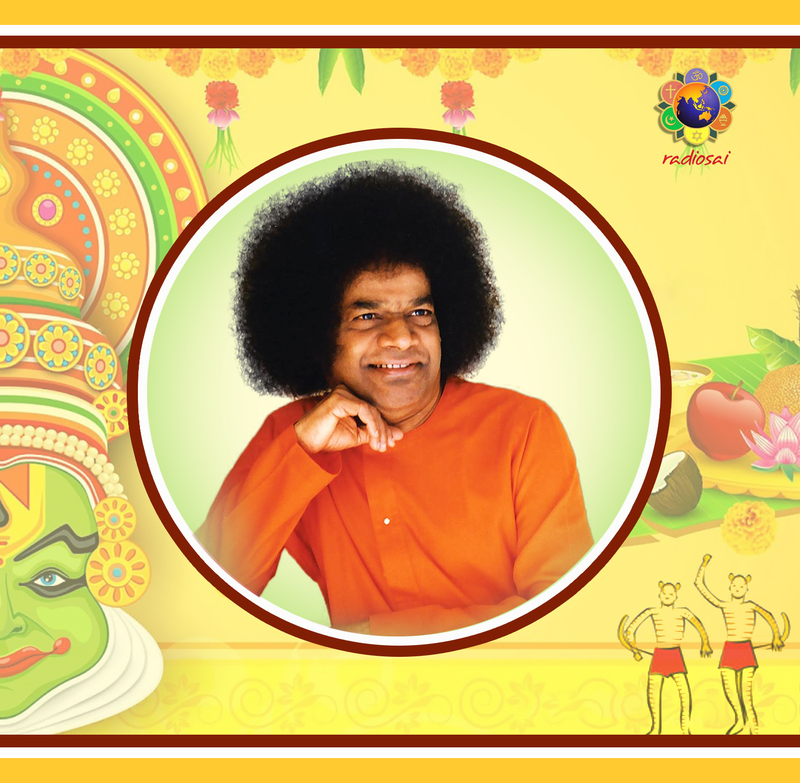 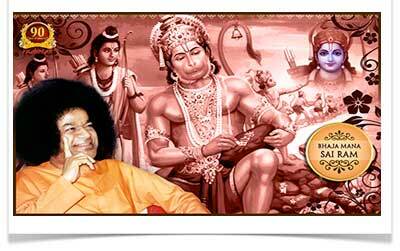 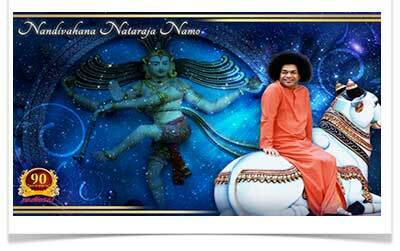 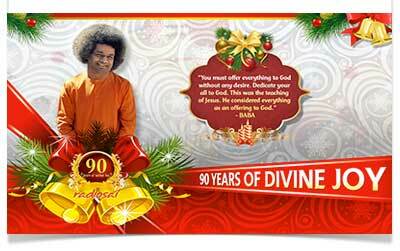 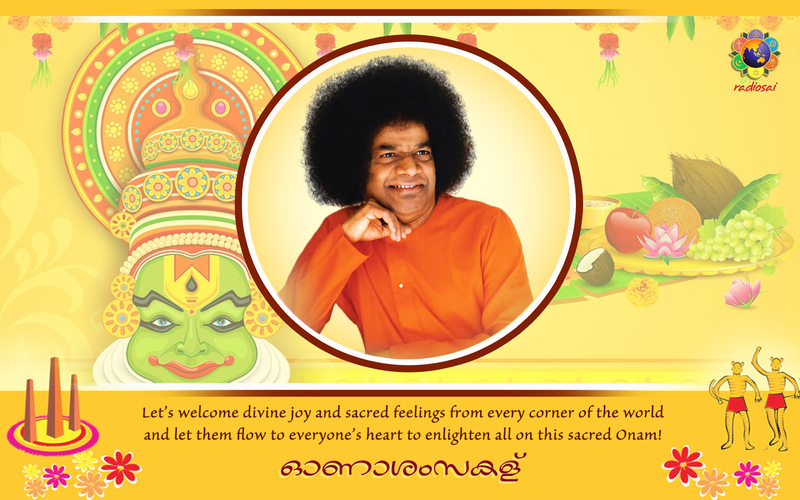 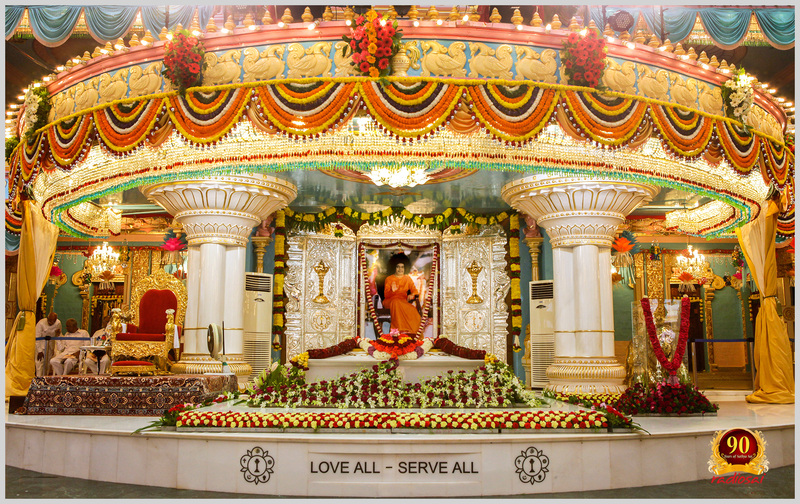 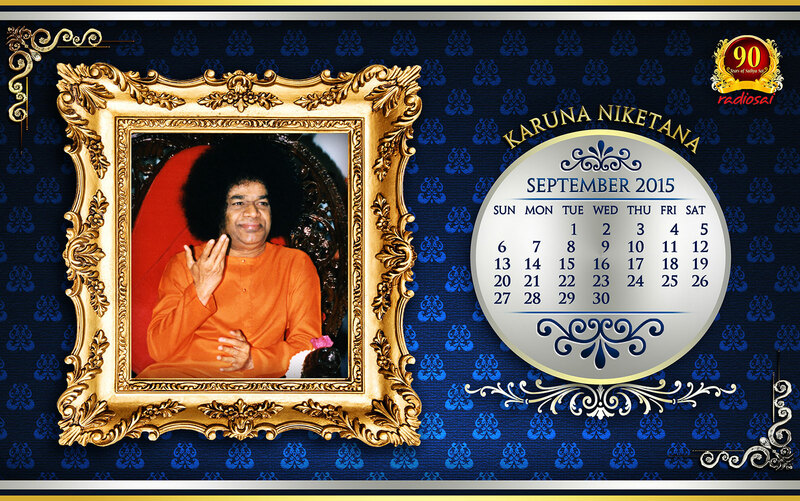 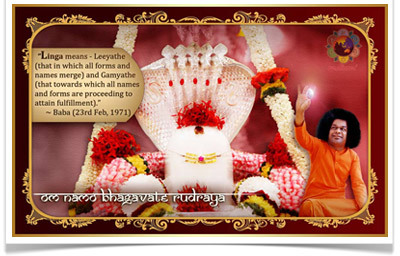 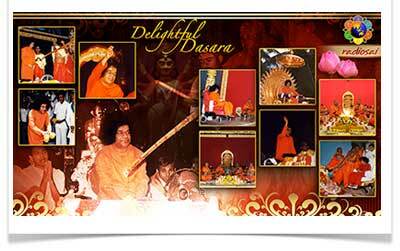 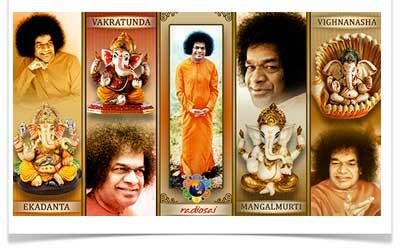 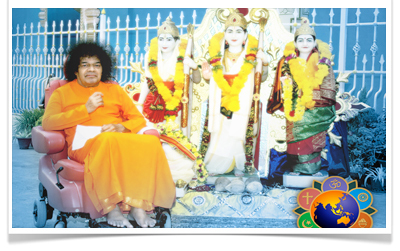 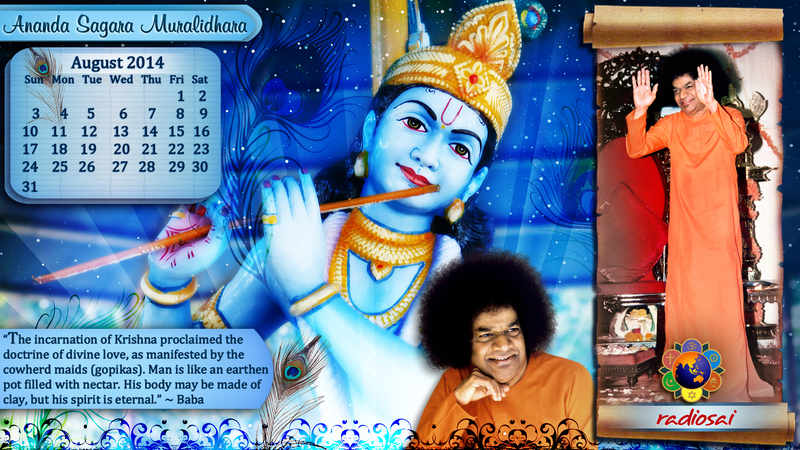 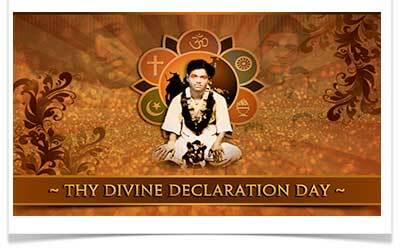 In obedience to this command, Swami’s devotees fill their homes, office desks and even vehicles with pictures of our beloved Bhagawan or any divine form that inspires good thoughts and feelings. 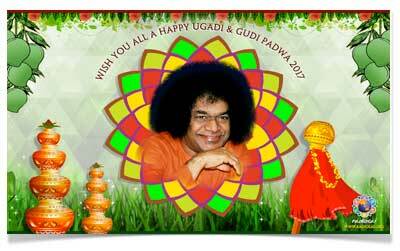 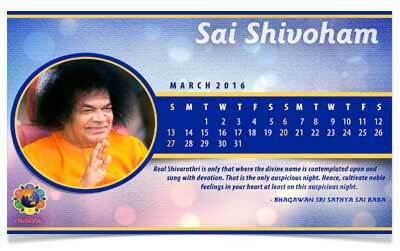 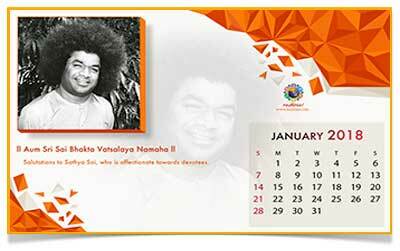 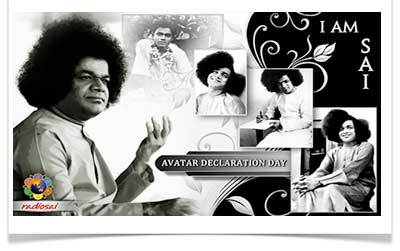 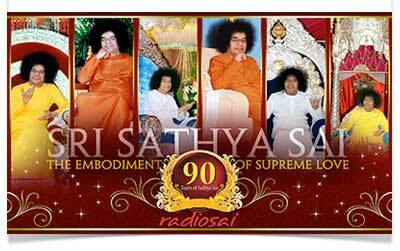 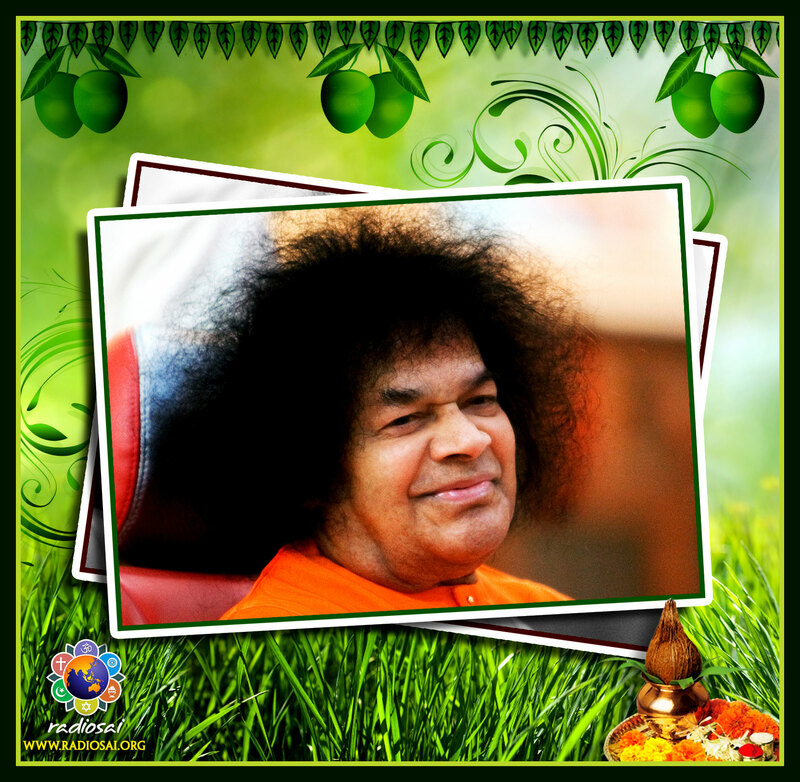 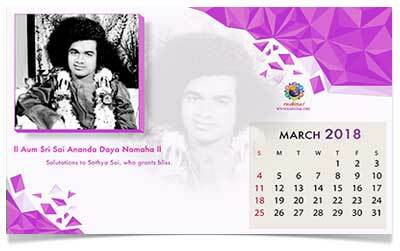 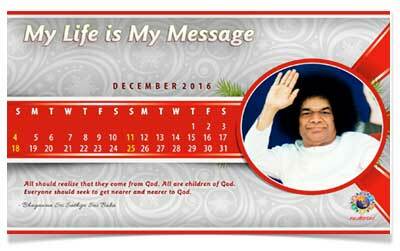 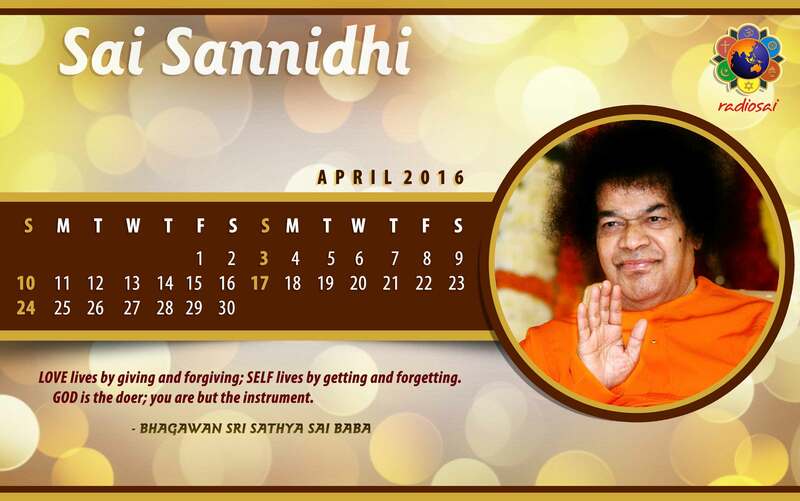 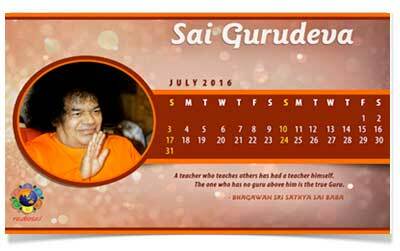 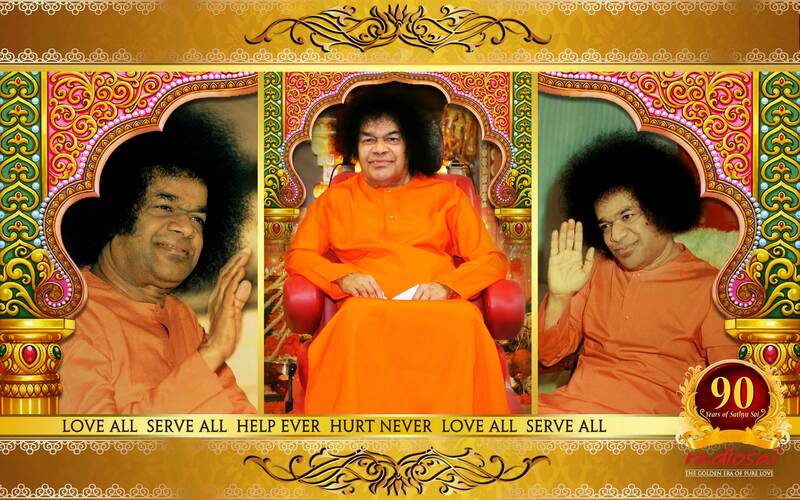 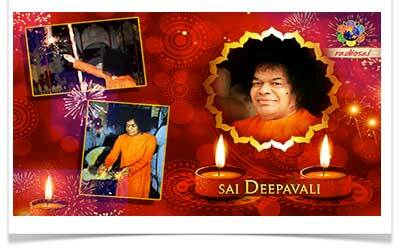 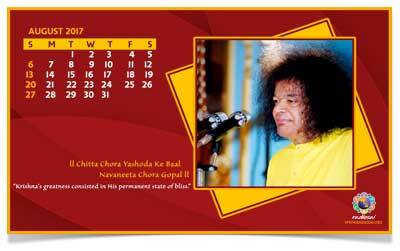 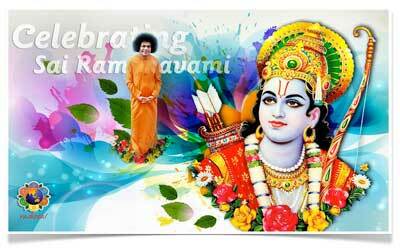 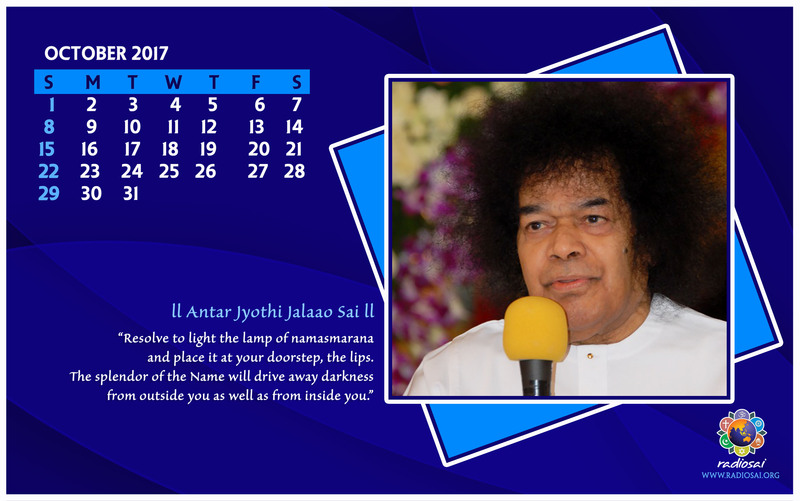 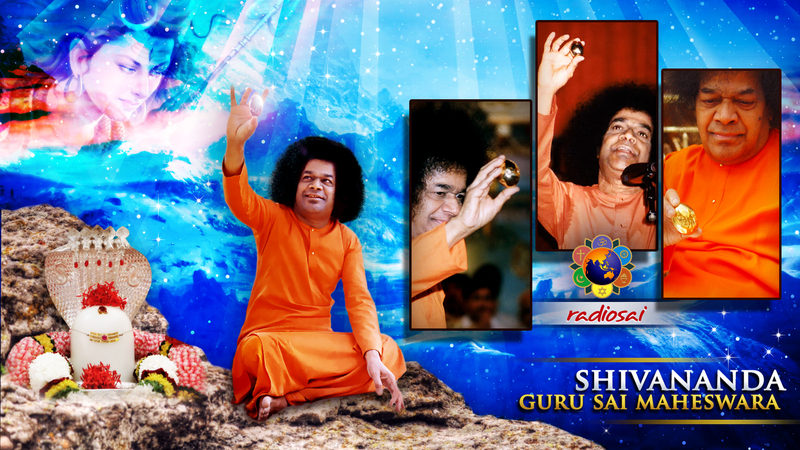 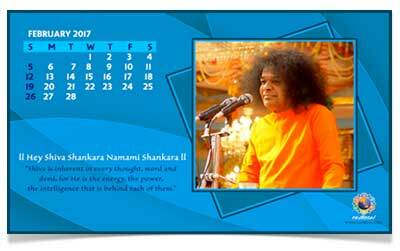 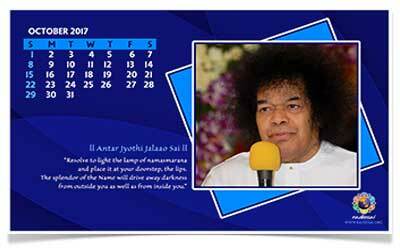 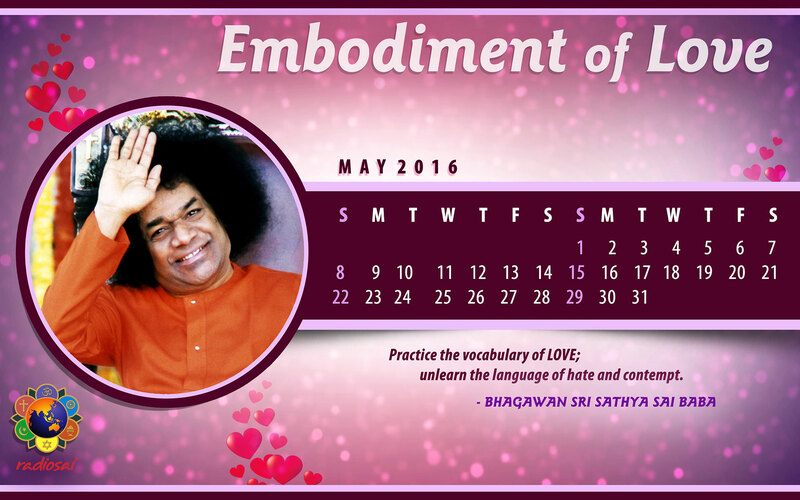 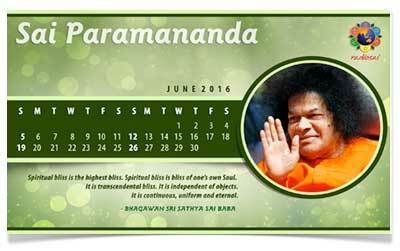 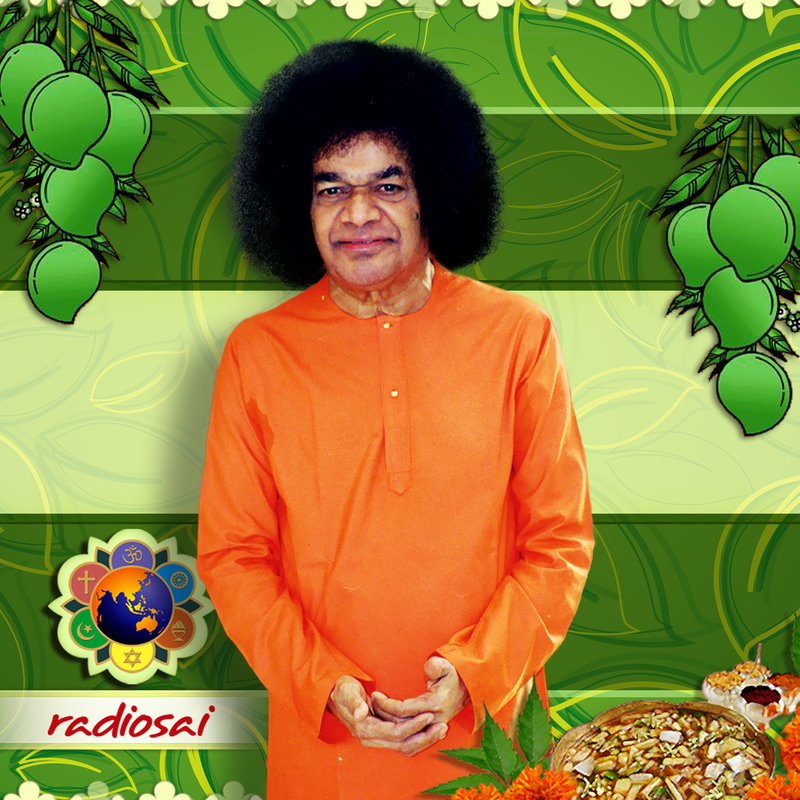 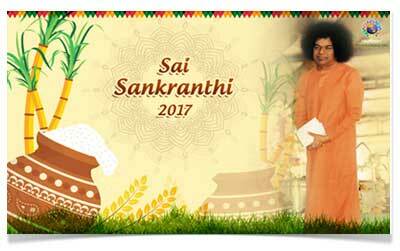 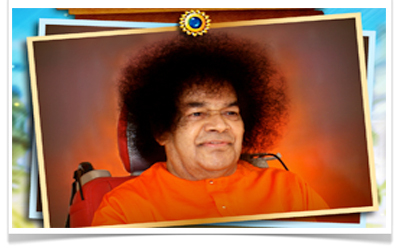 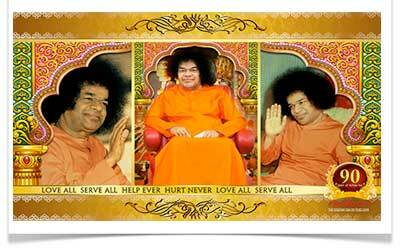 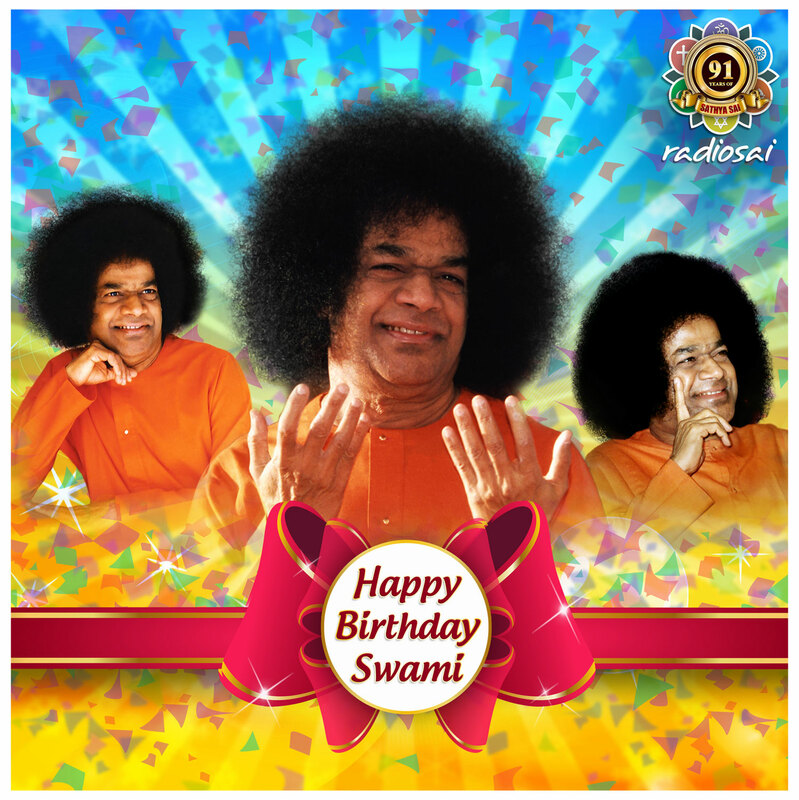 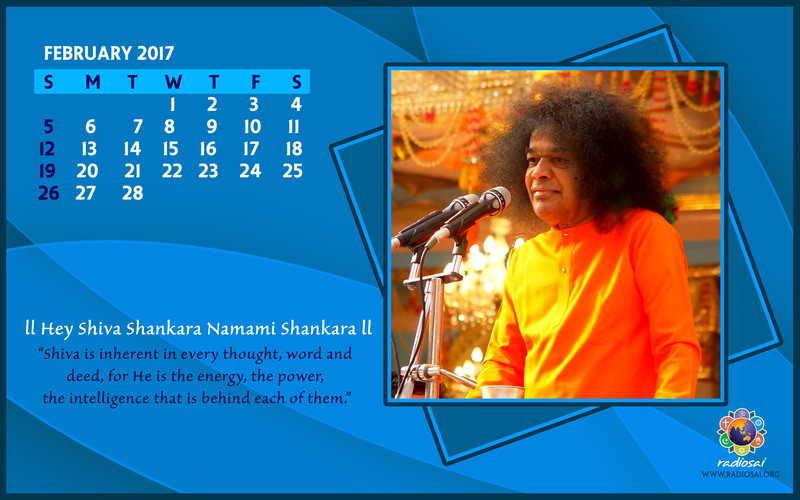 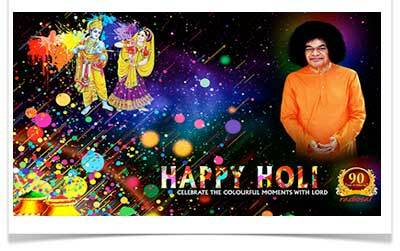 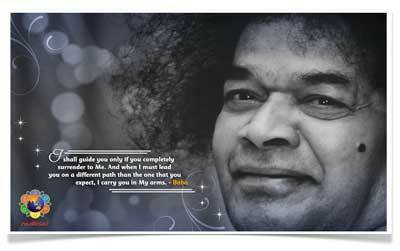 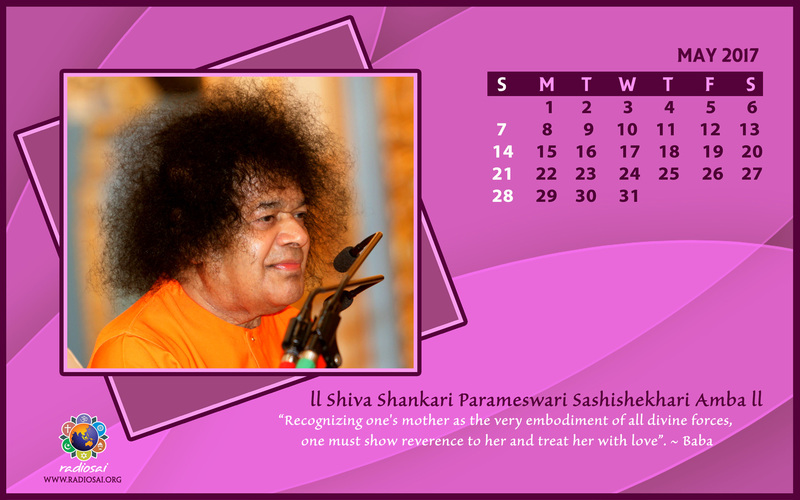 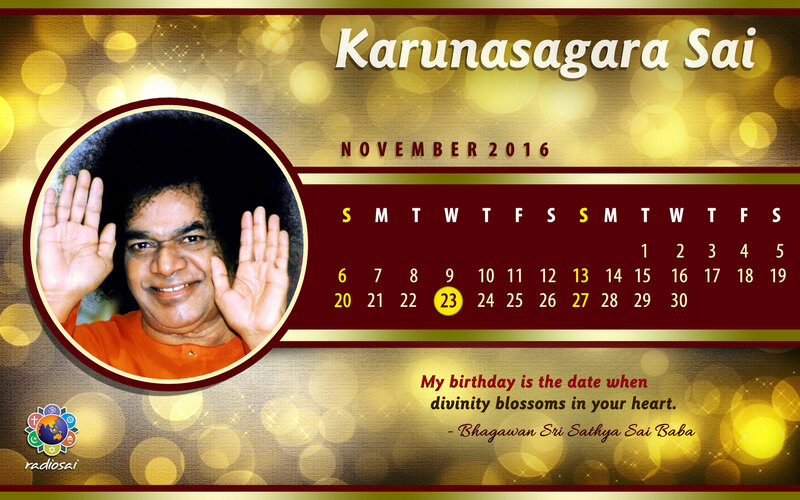 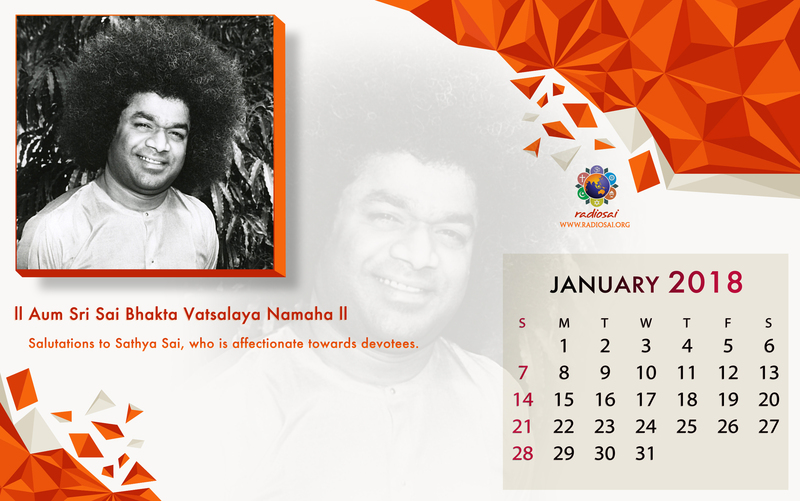 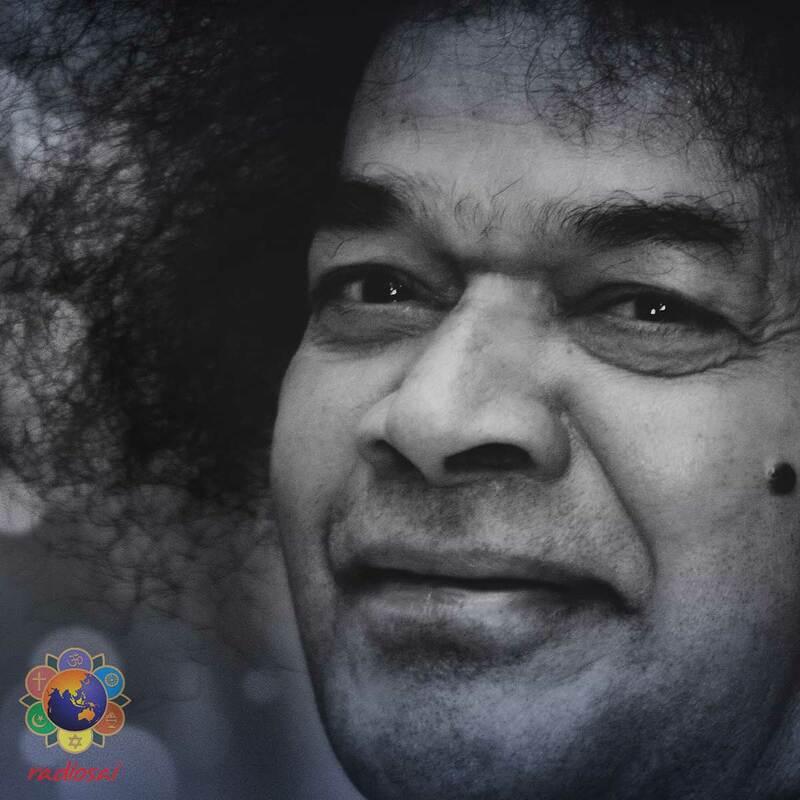 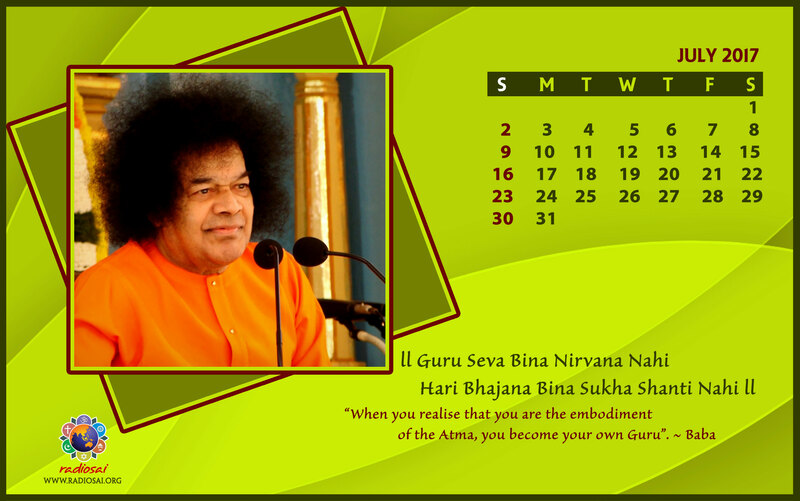 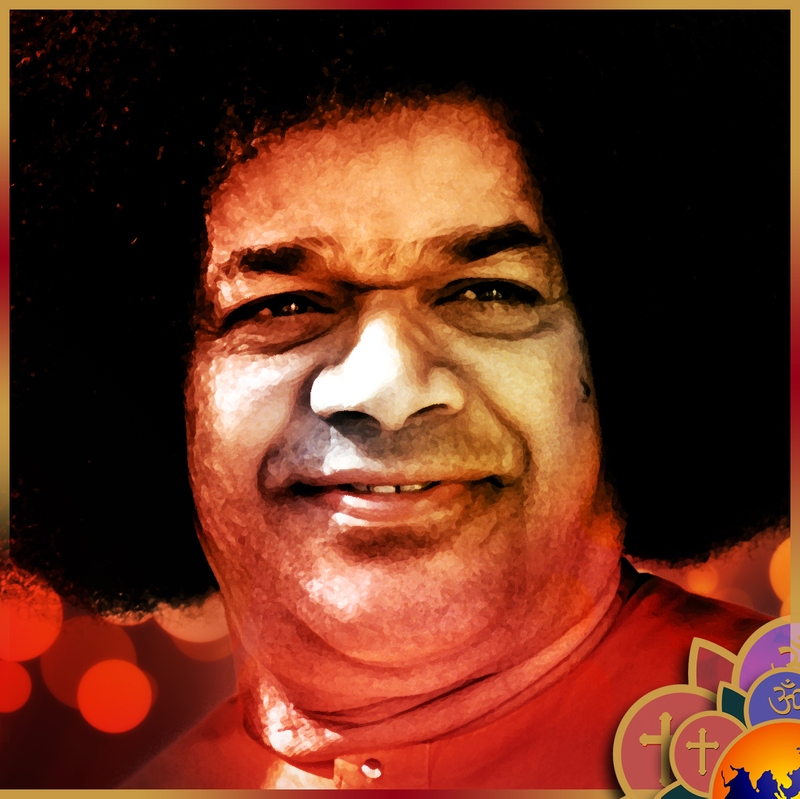 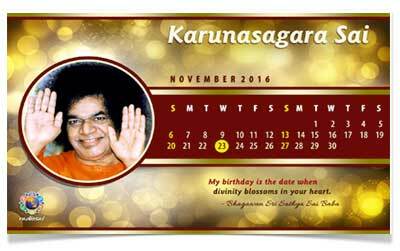 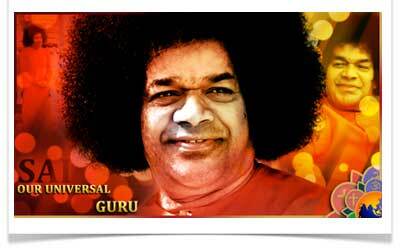 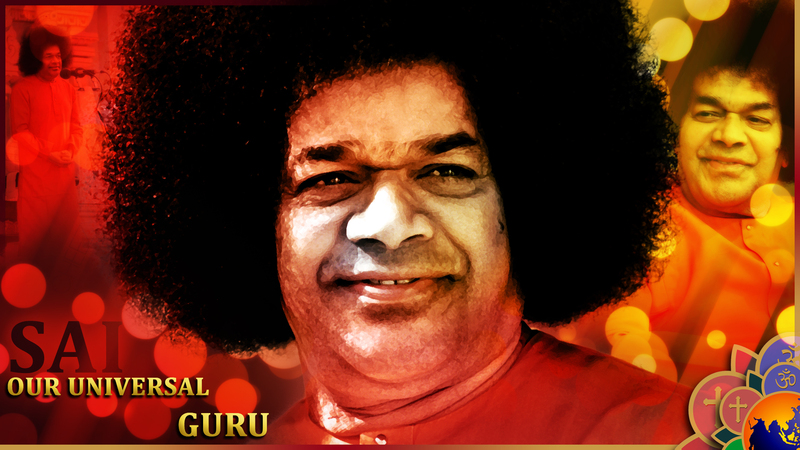 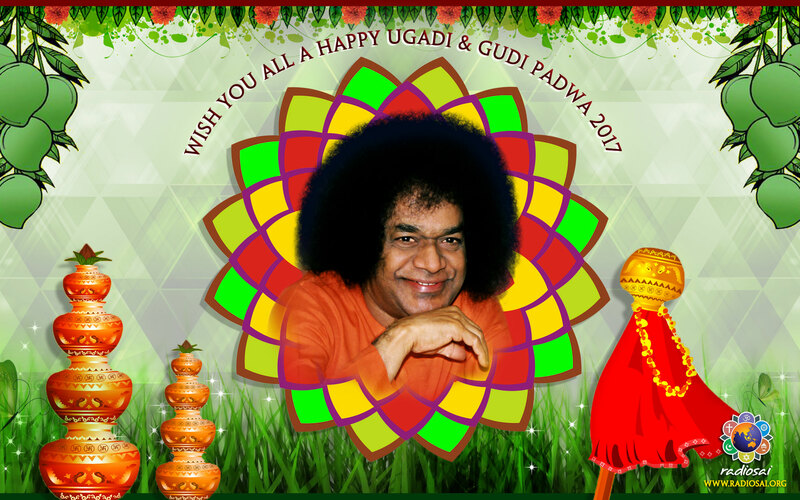 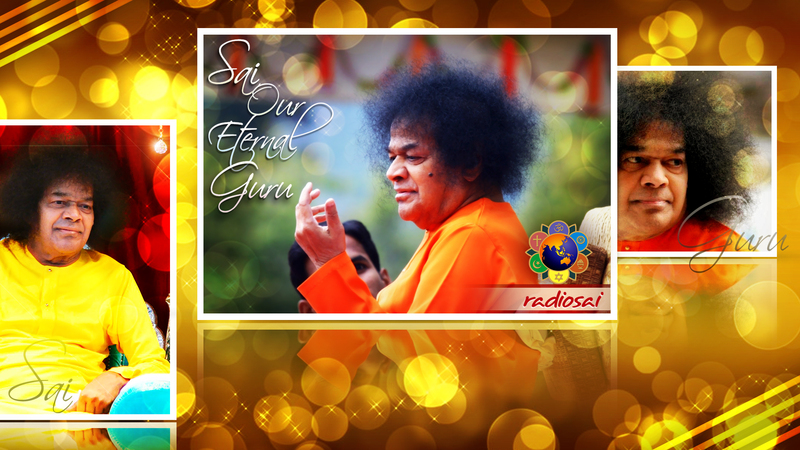 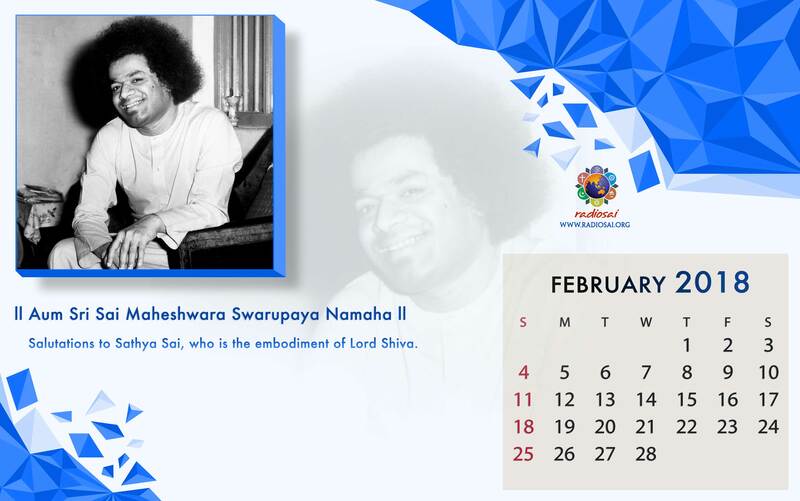 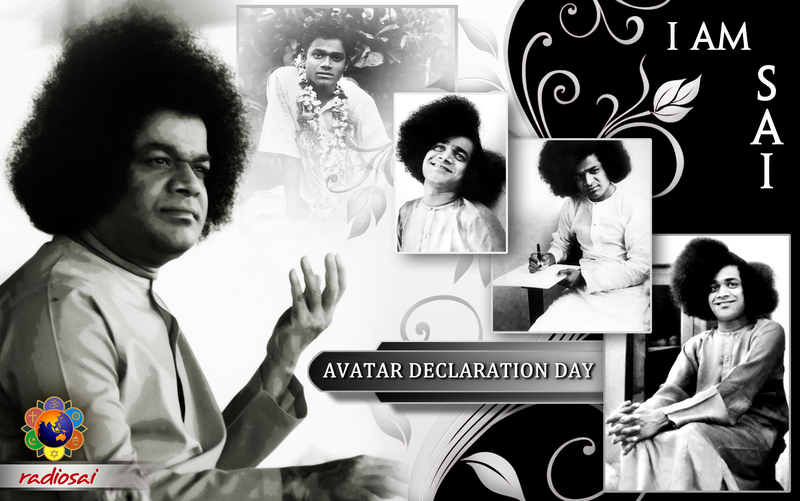 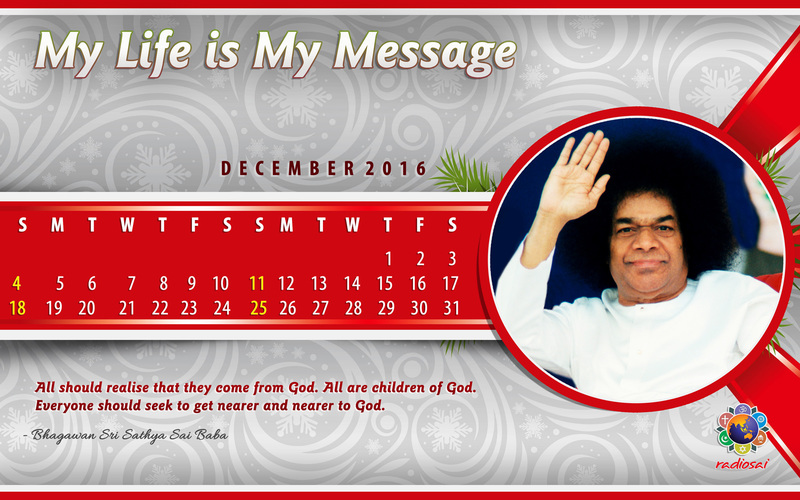 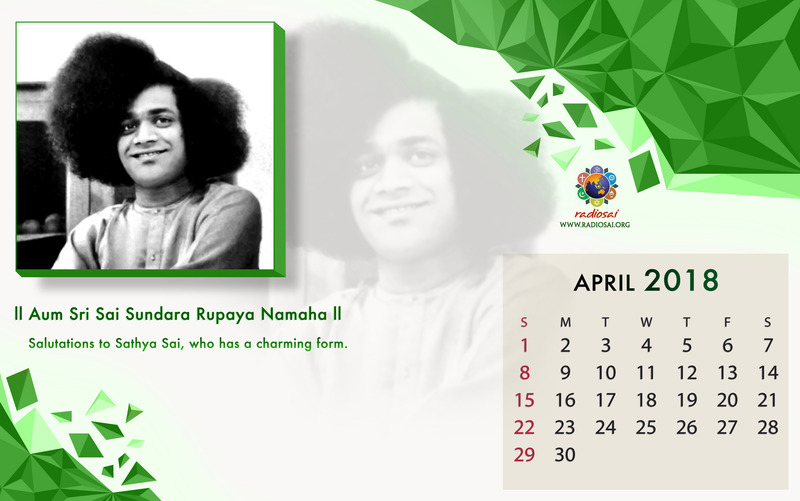 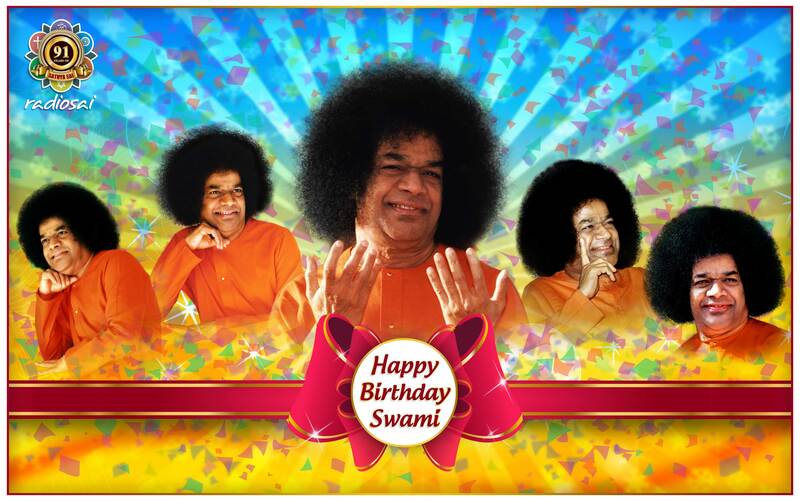 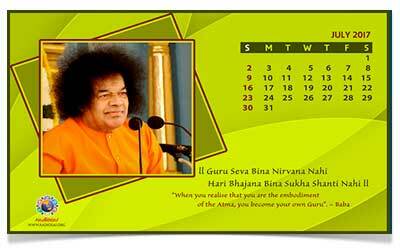 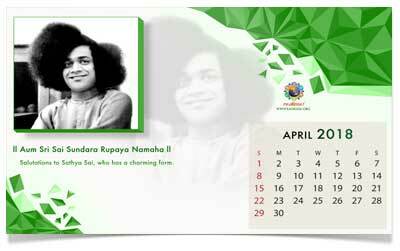 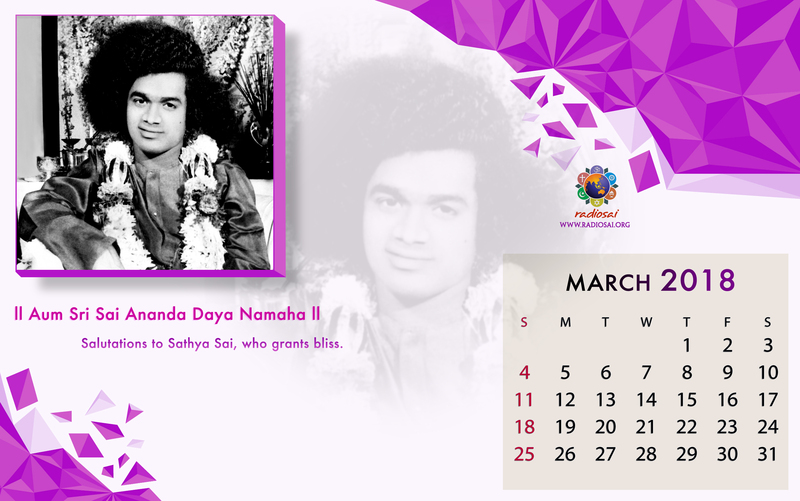 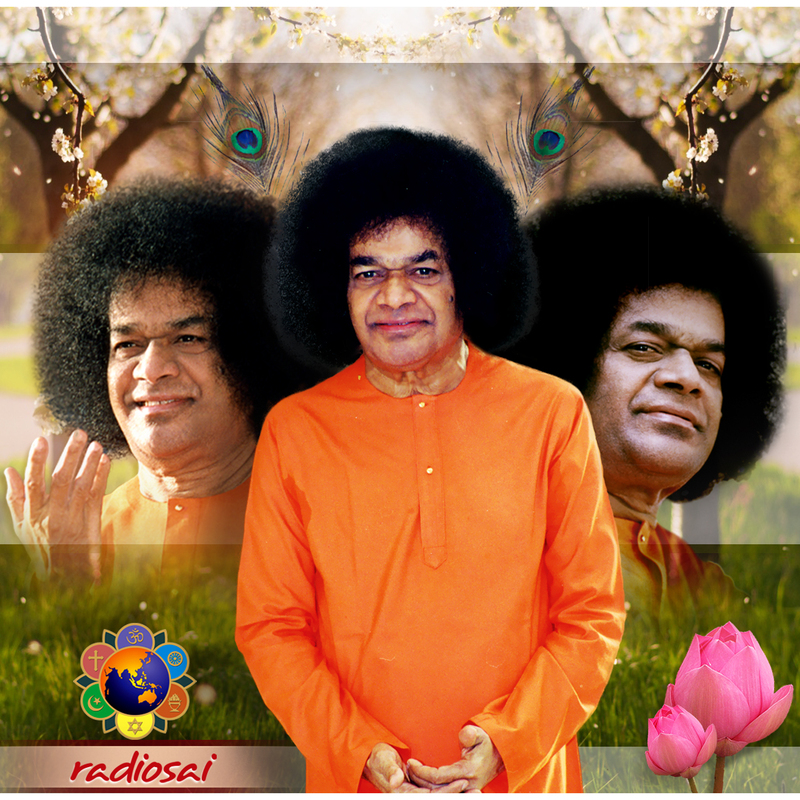 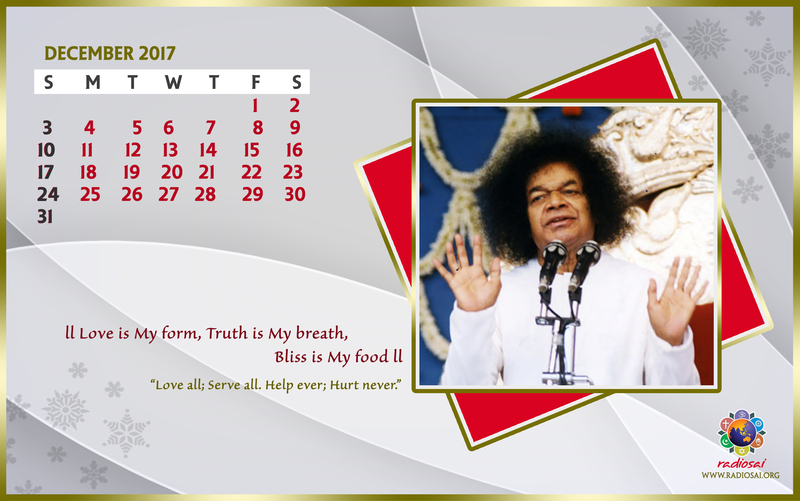 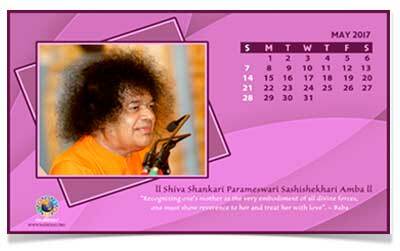 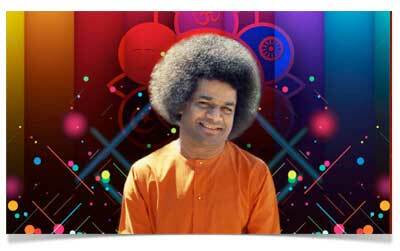 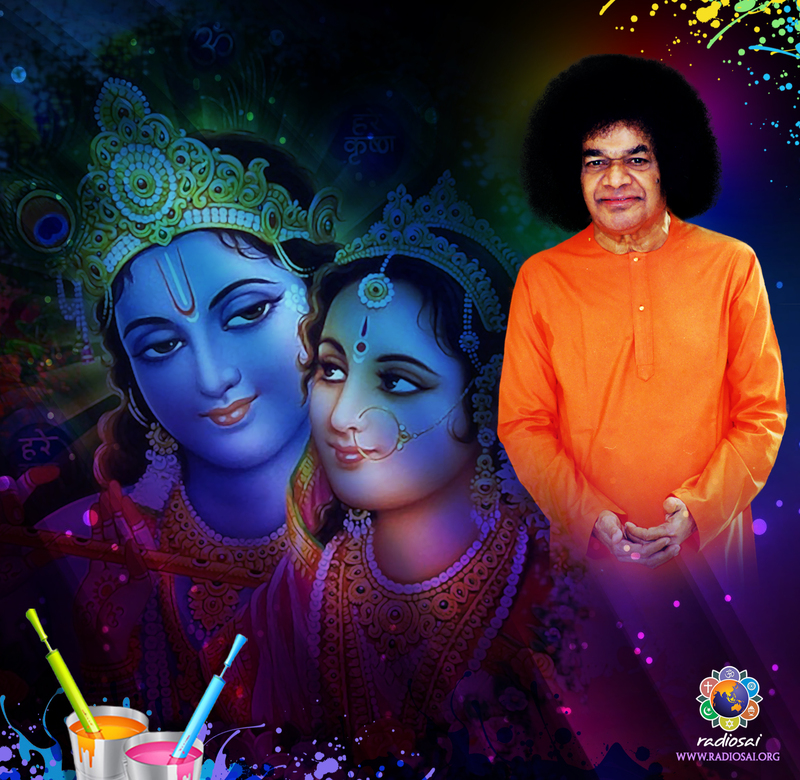 One glance at a picture of Swami with a benevolent smile or a deep meaning gaze, can lift our spirits, enthuse and encourage us. 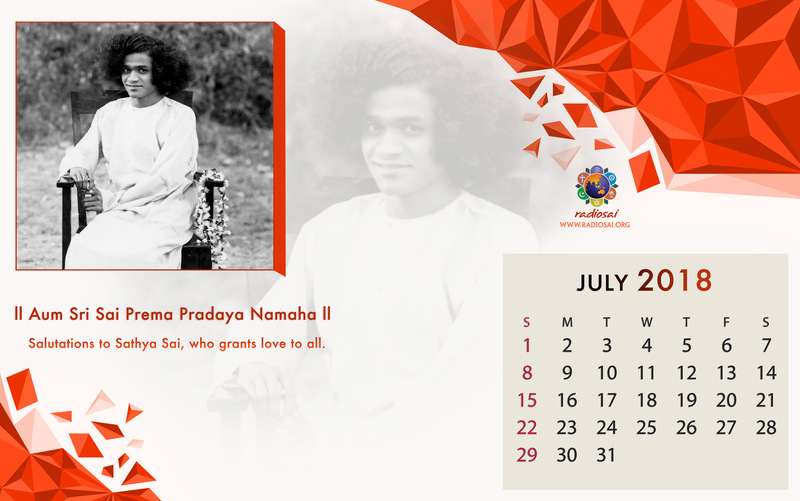 But today, the wave of technology has swept into our lives, and our computers, tablets and mobiles have become our windows to the world at large. 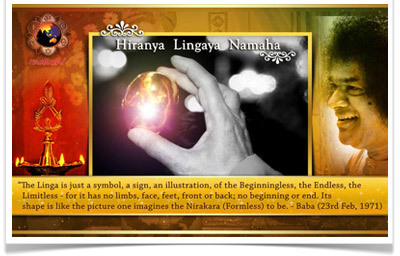 So it is quite understandable that we would love to adorn the displays of these gadgets too, with images that can inspire in us noble and sublime feelings. 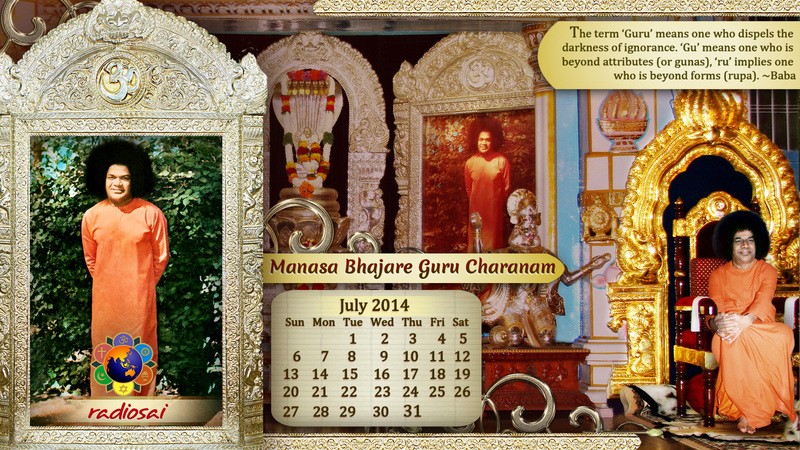 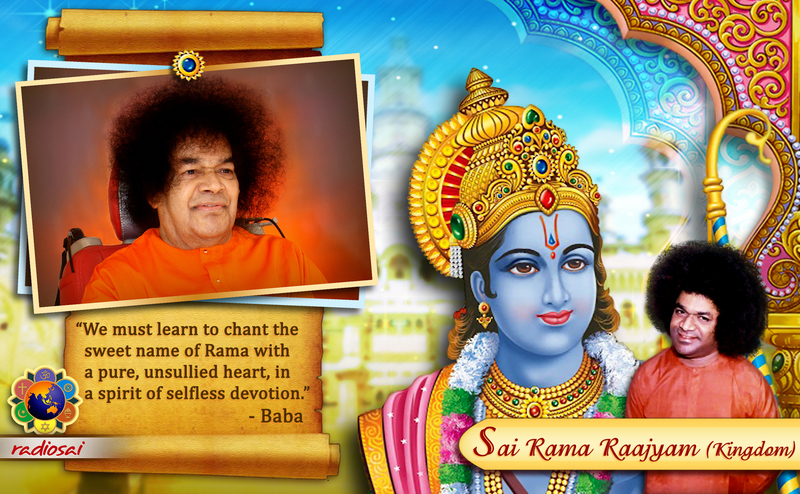 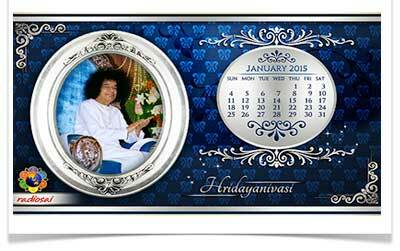 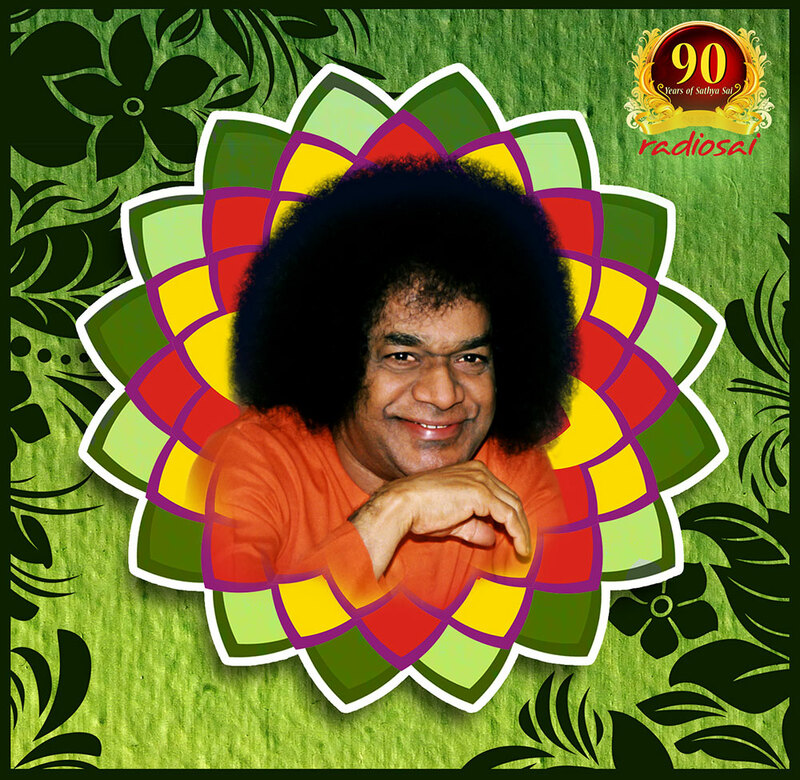 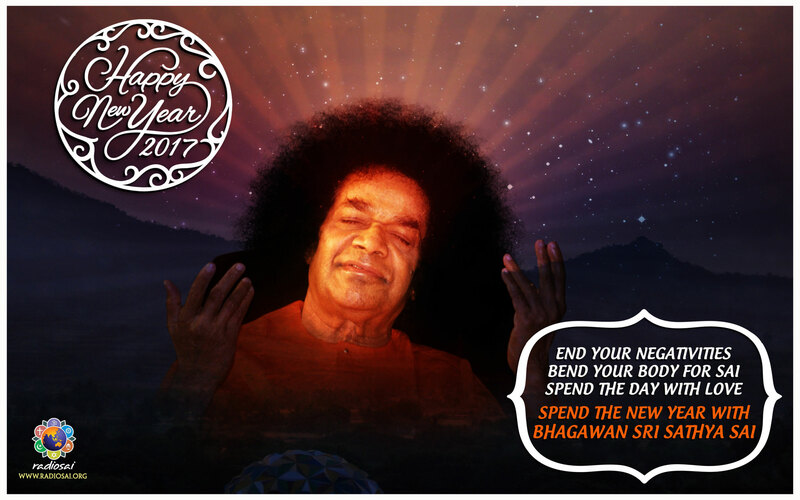 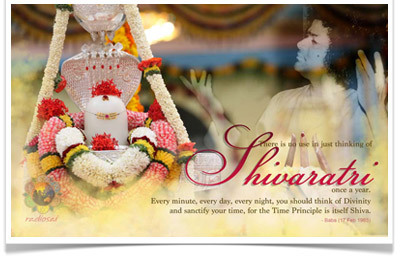 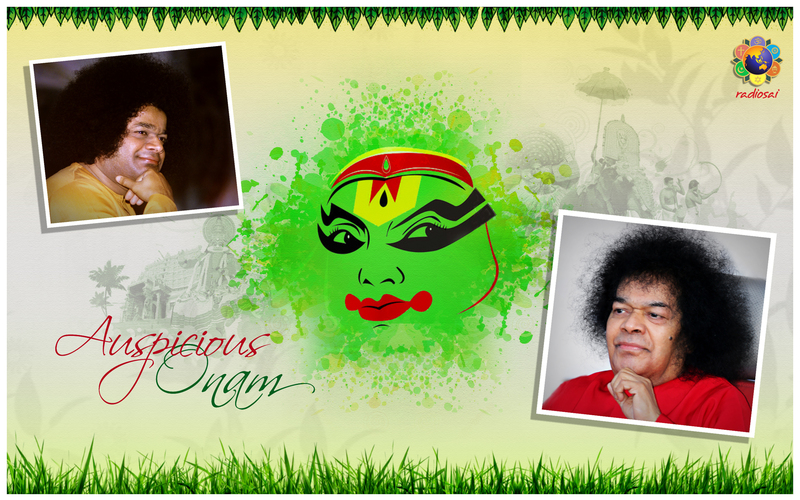 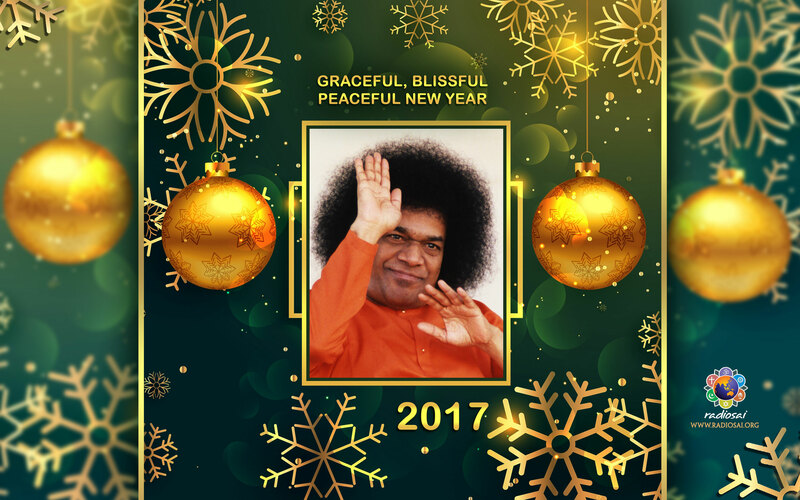 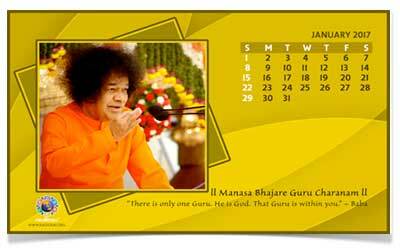 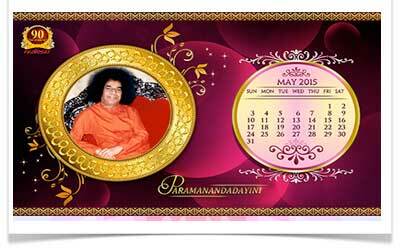 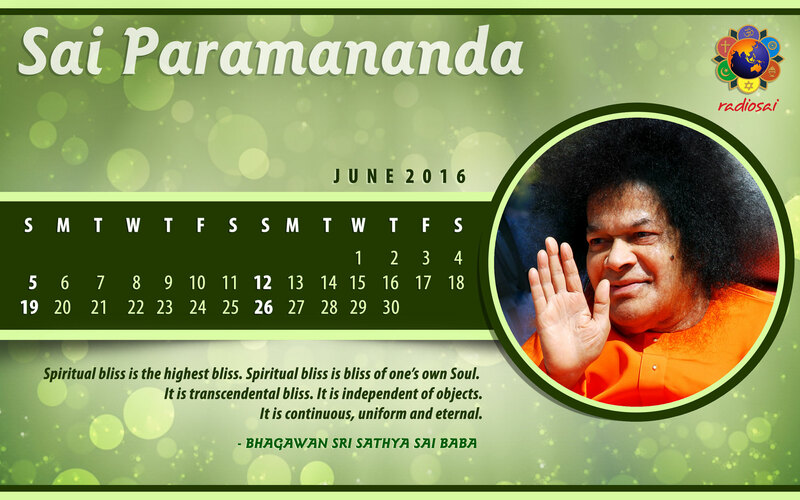 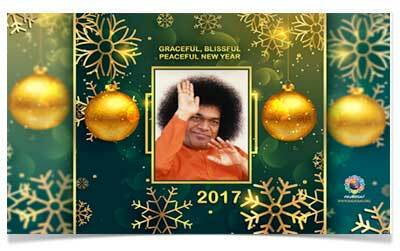 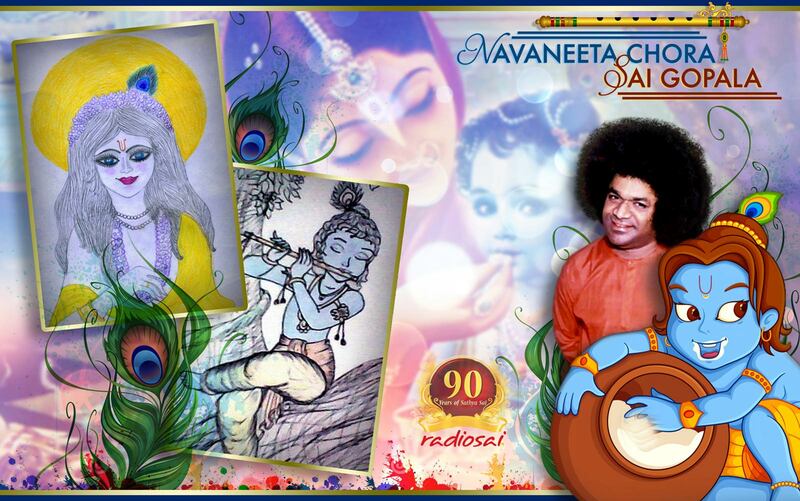 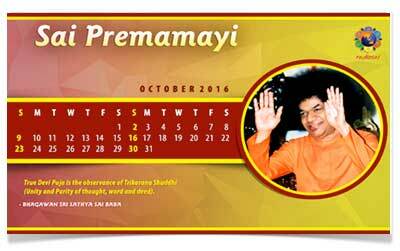 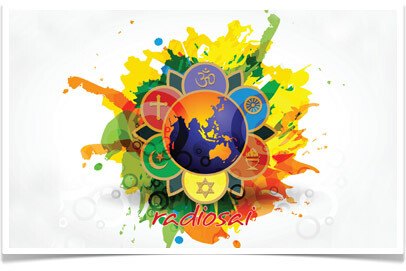 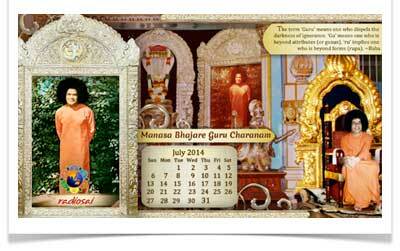 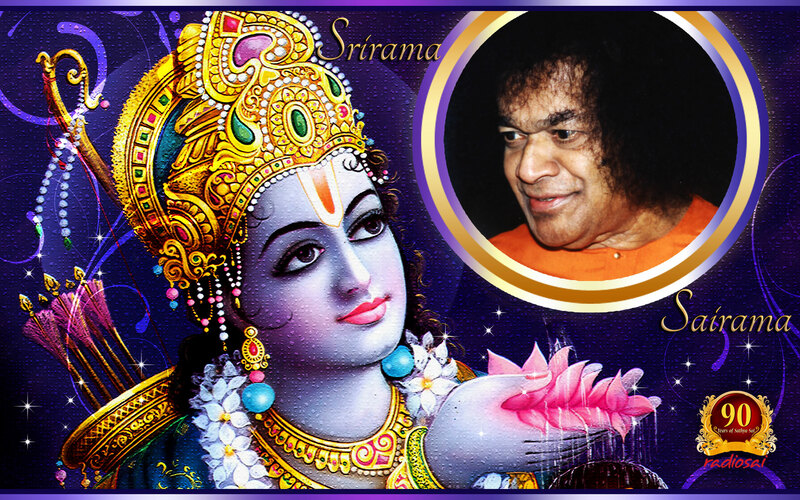 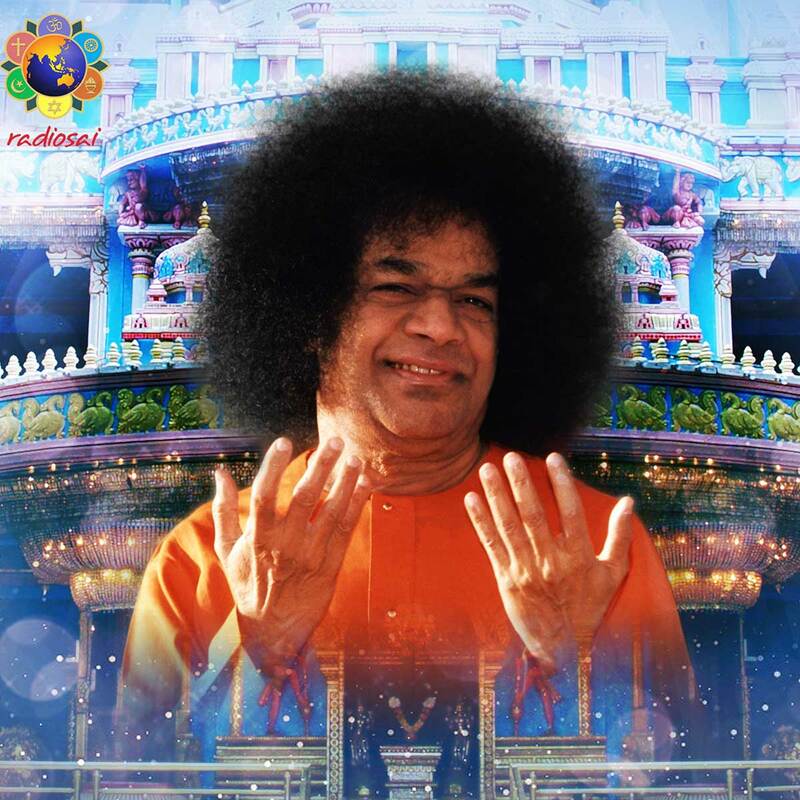 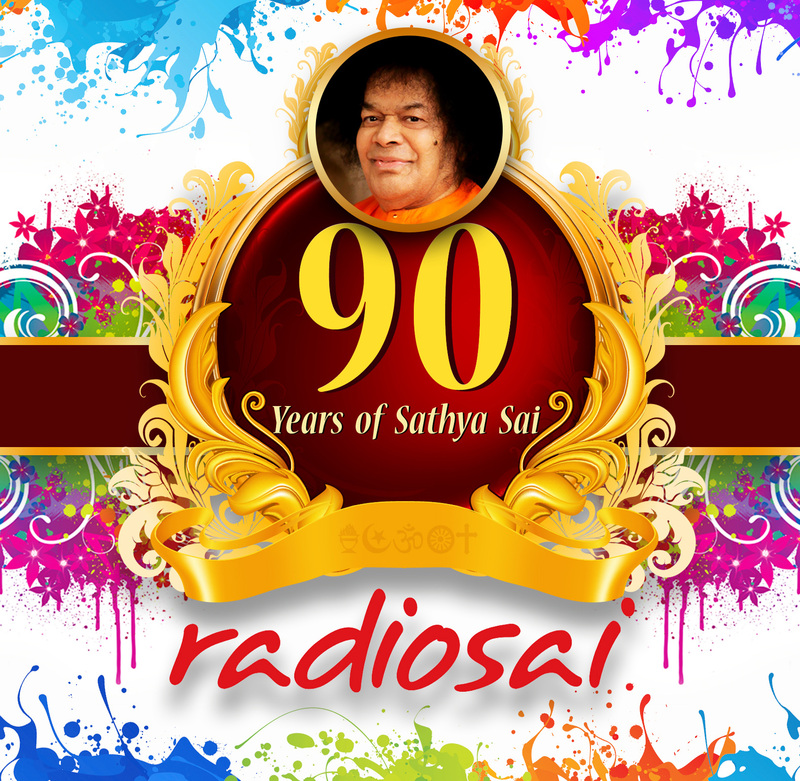 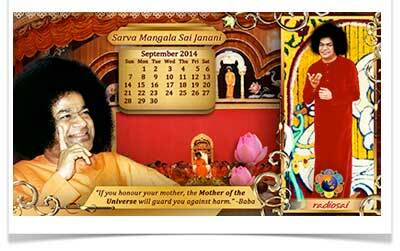 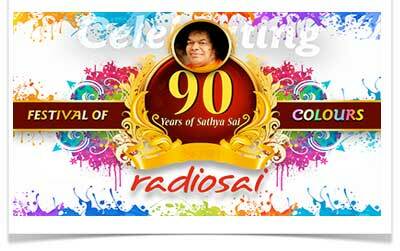 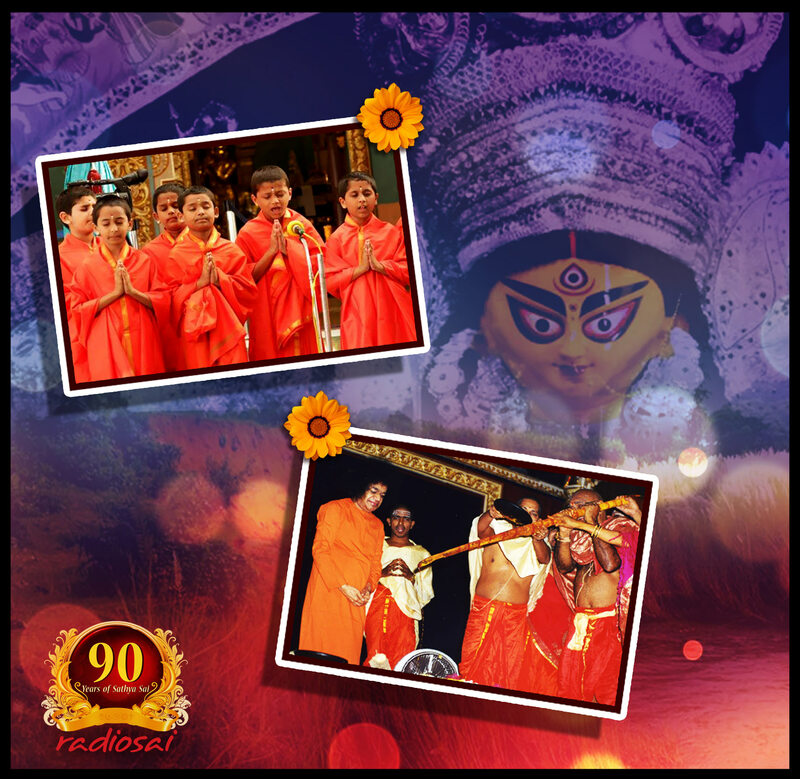 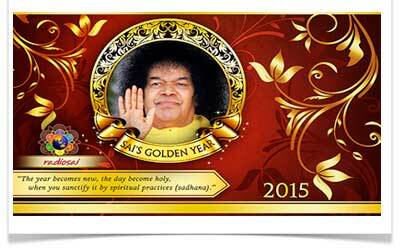 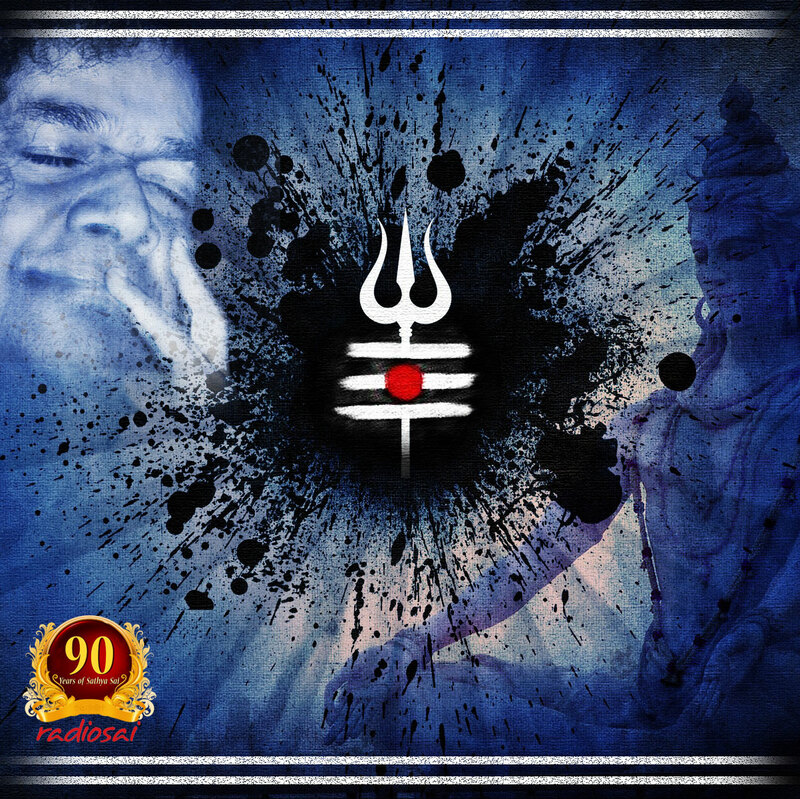 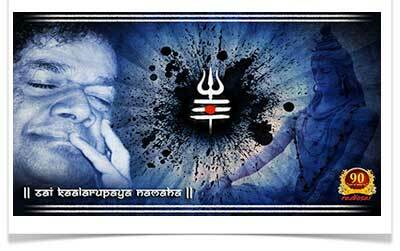 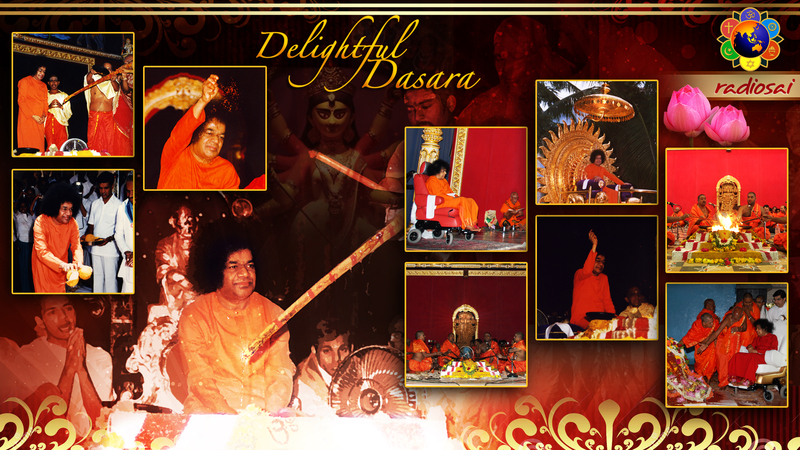 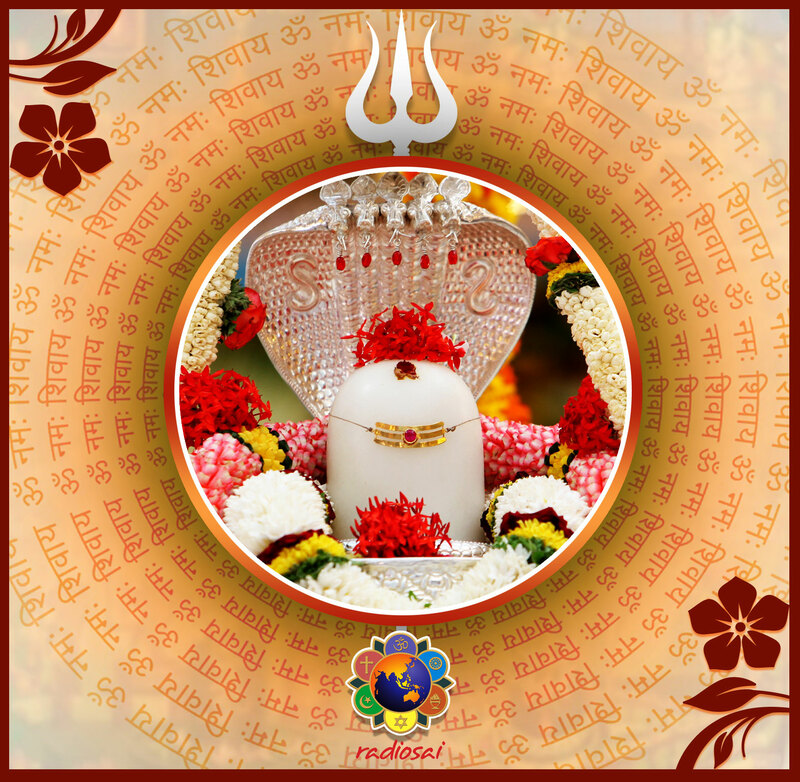 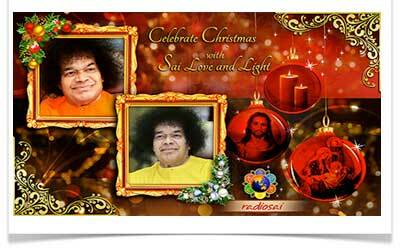 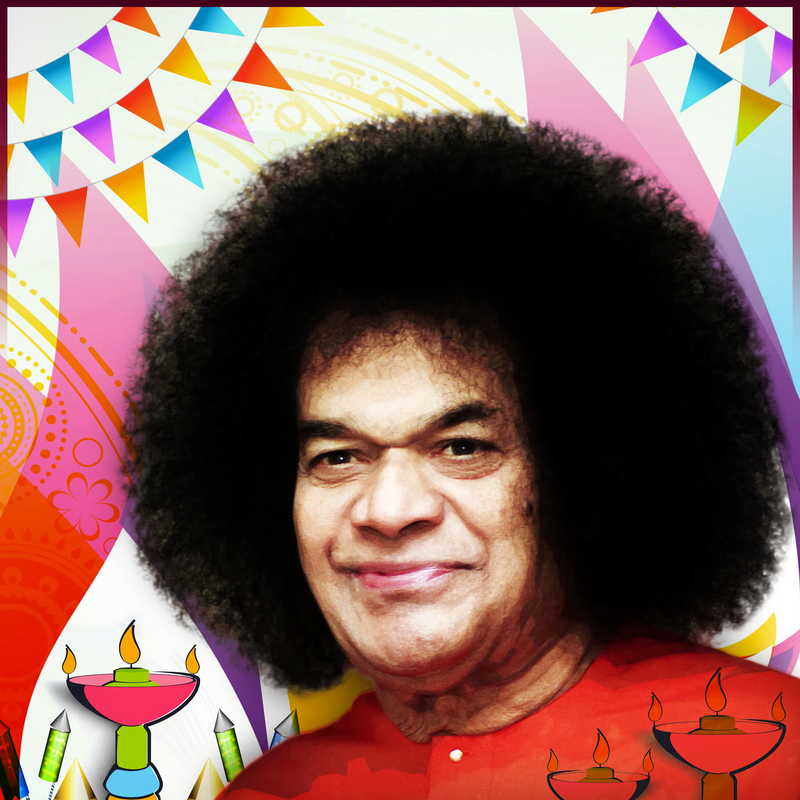 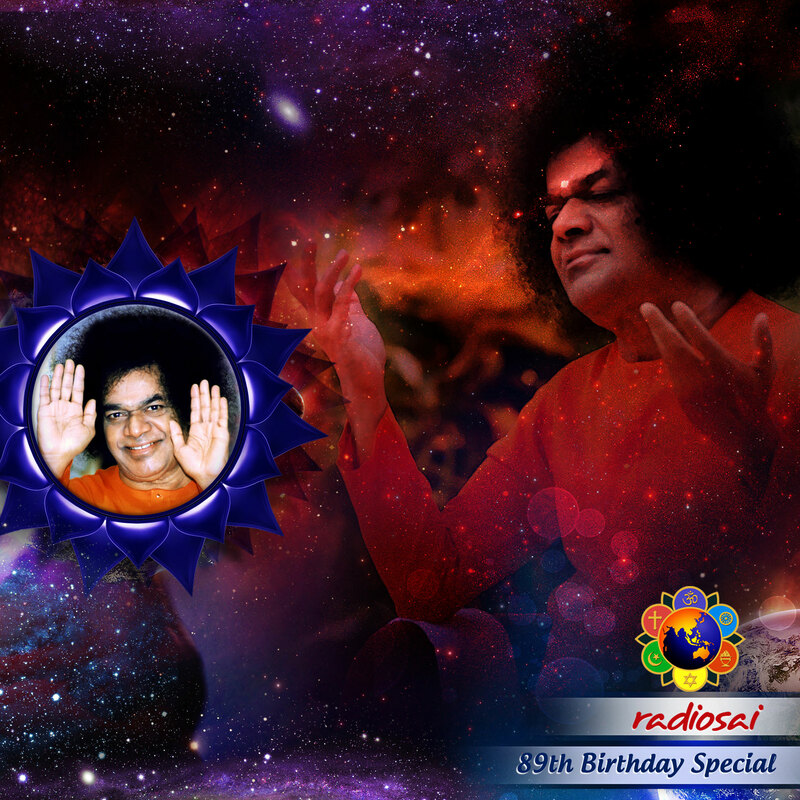 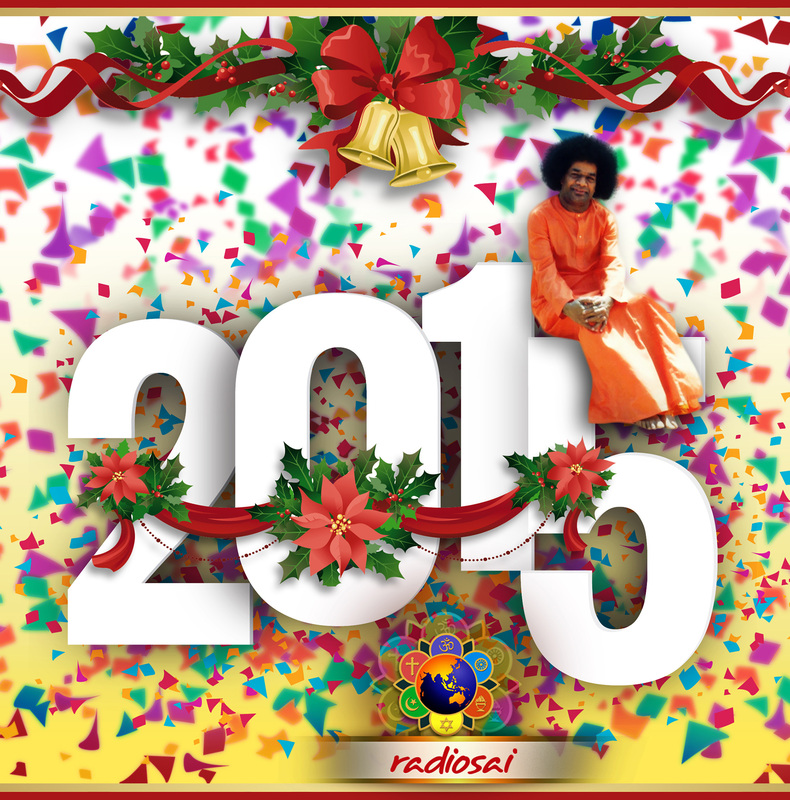 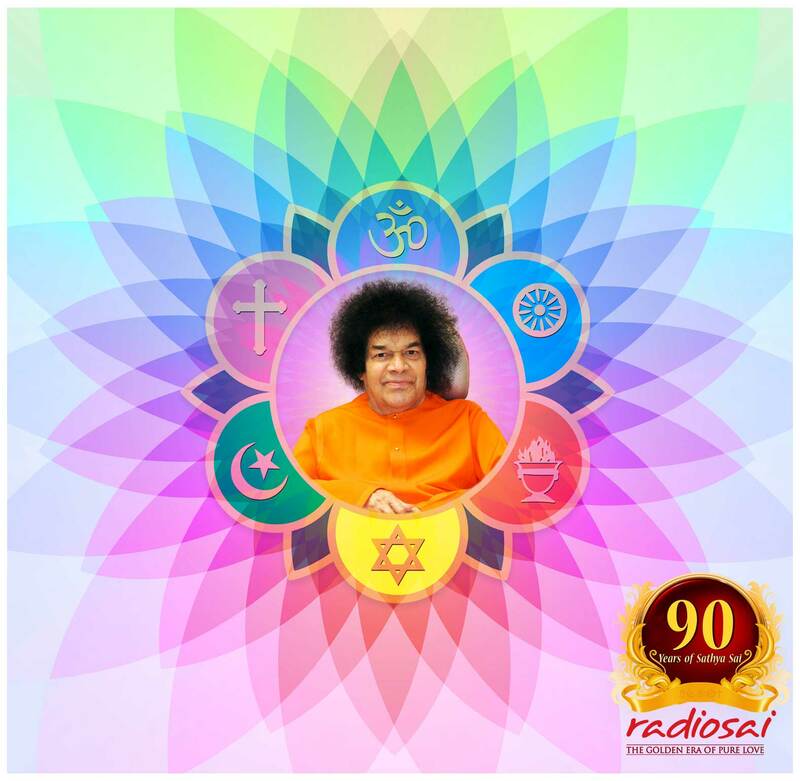 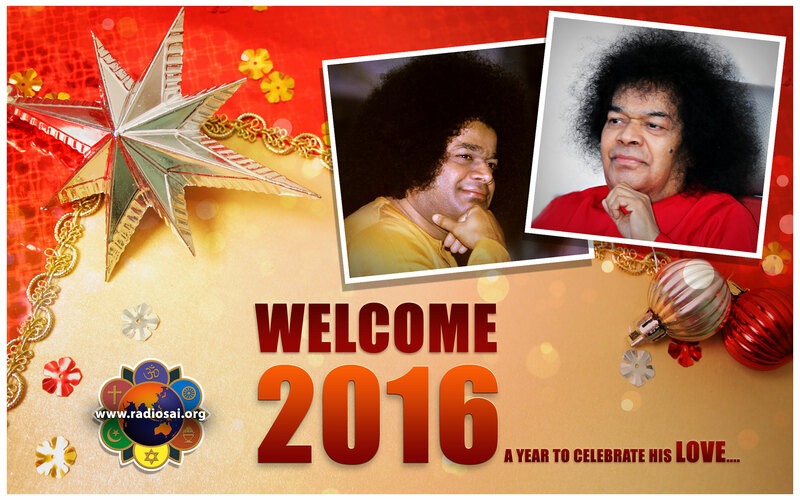 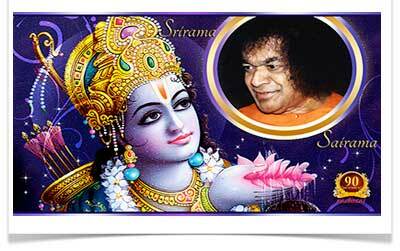 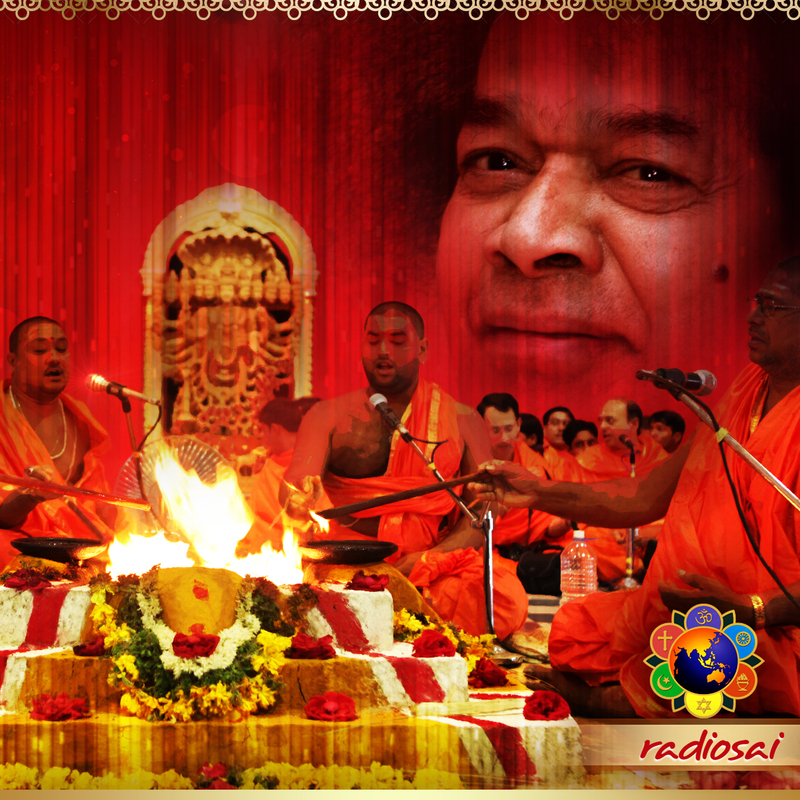 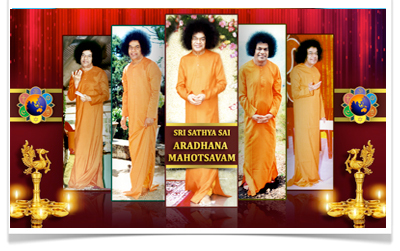 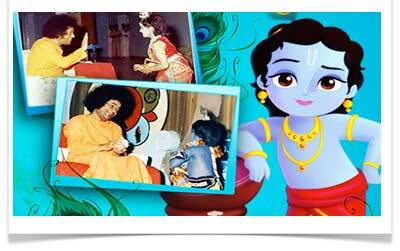 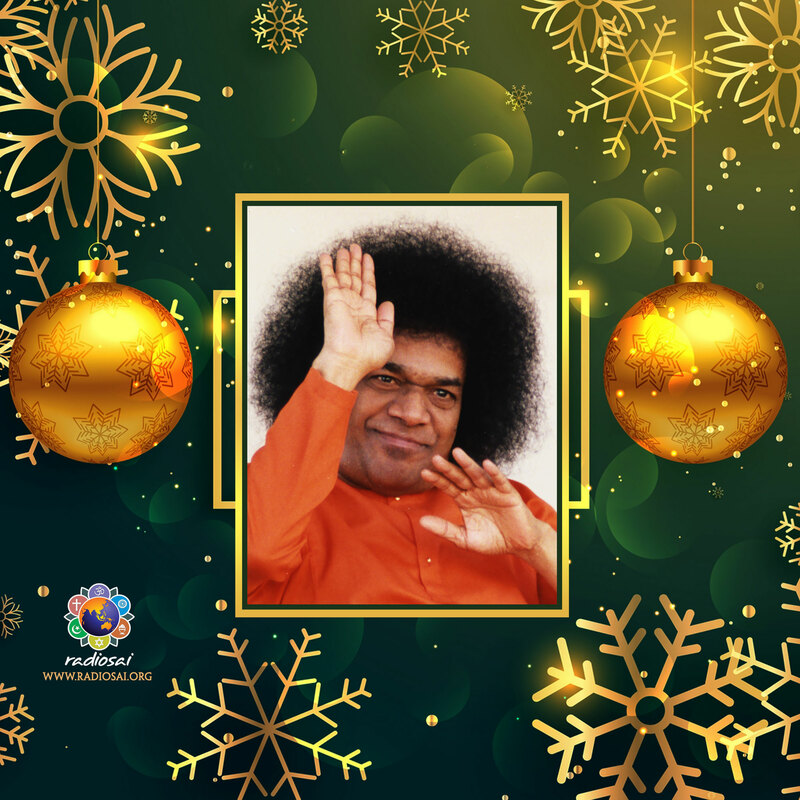 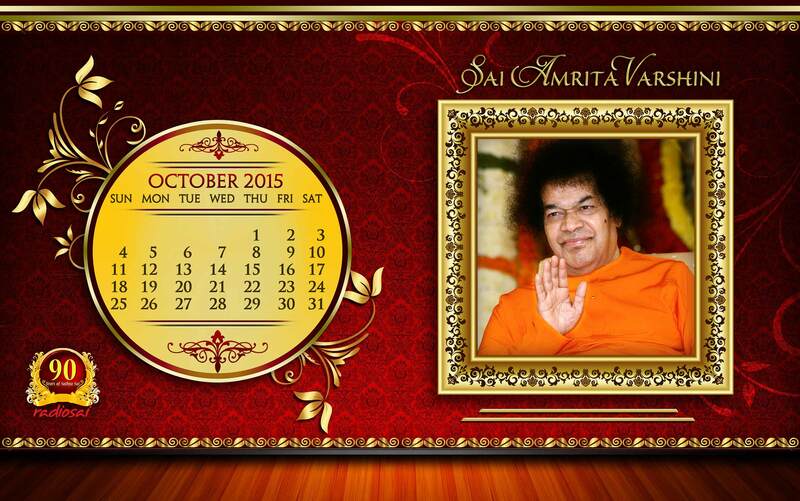 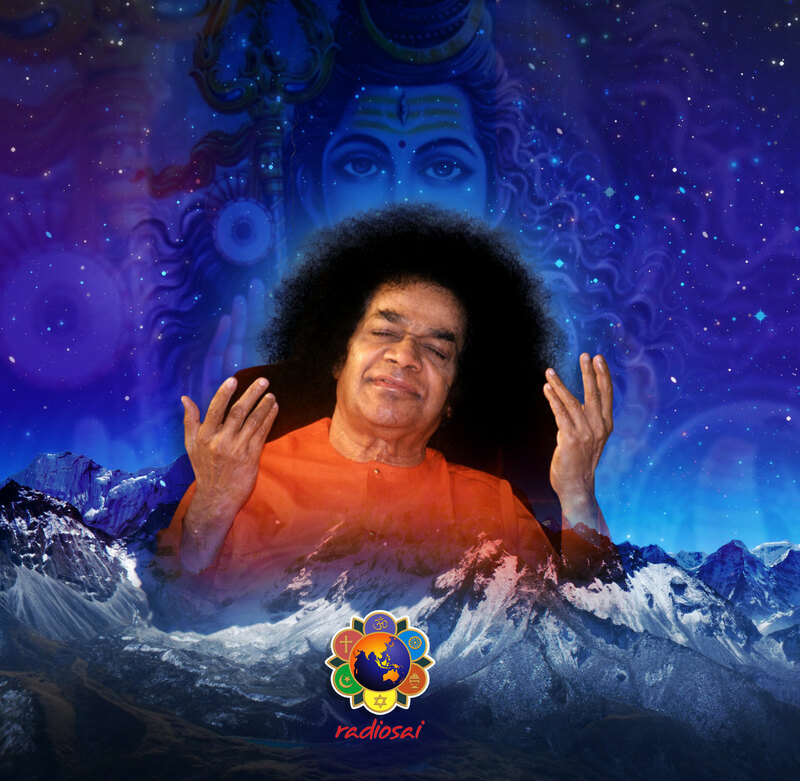 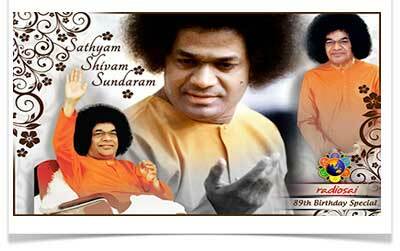 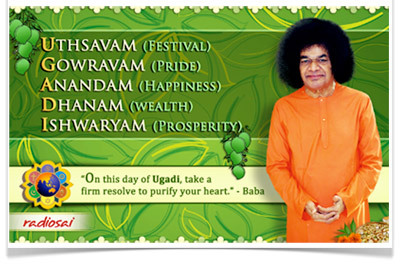 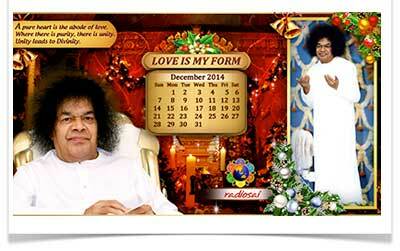 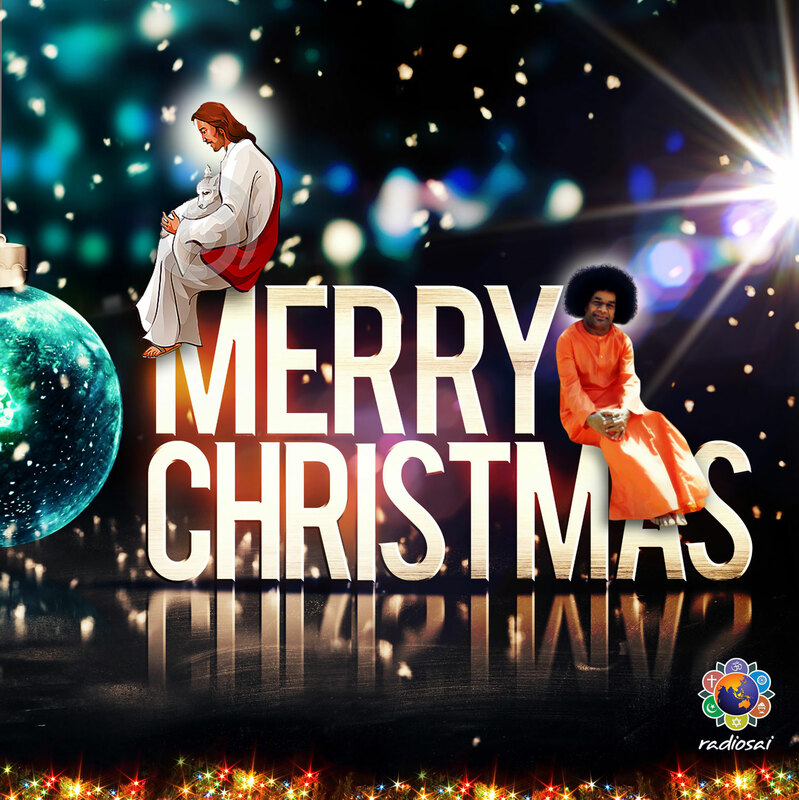 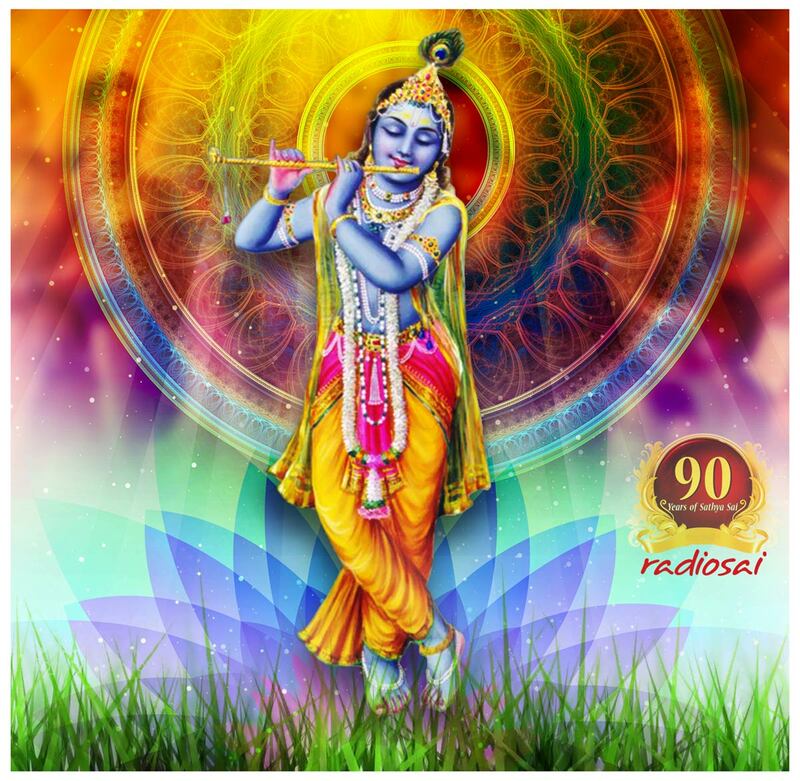 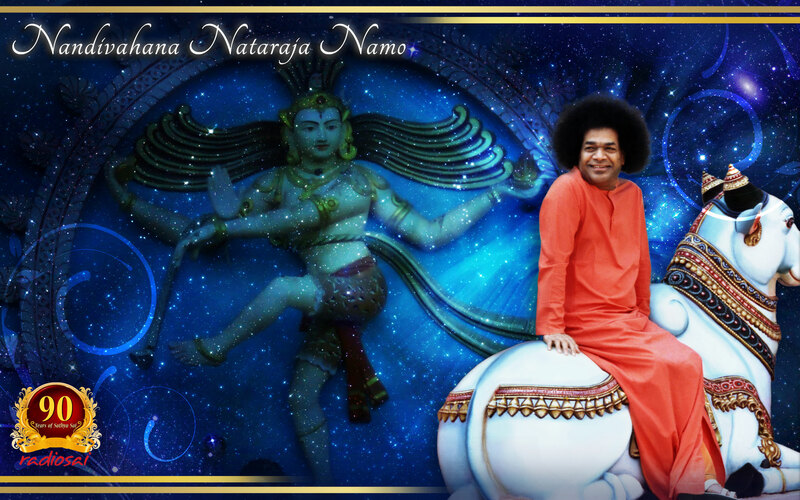 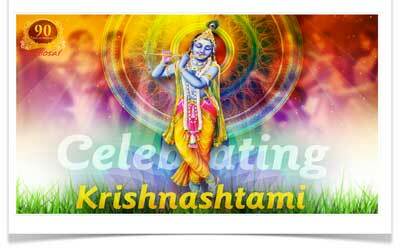 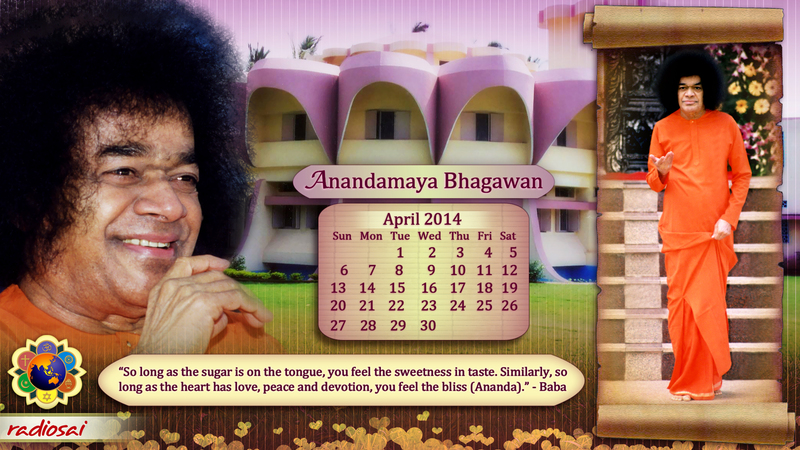 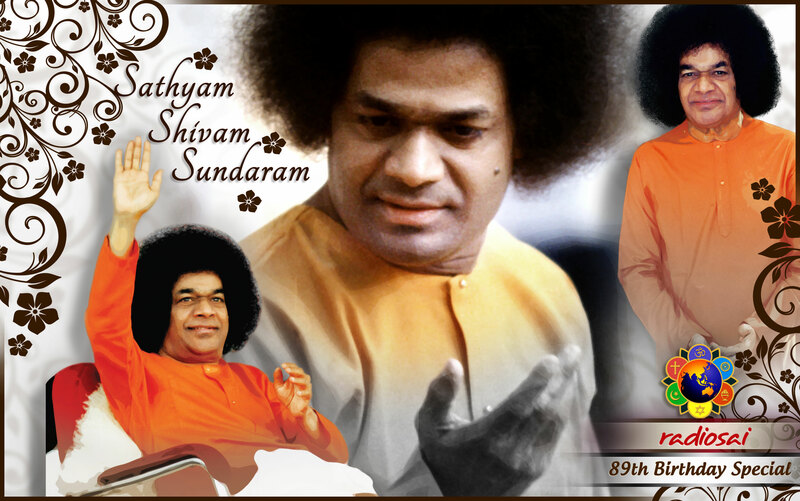 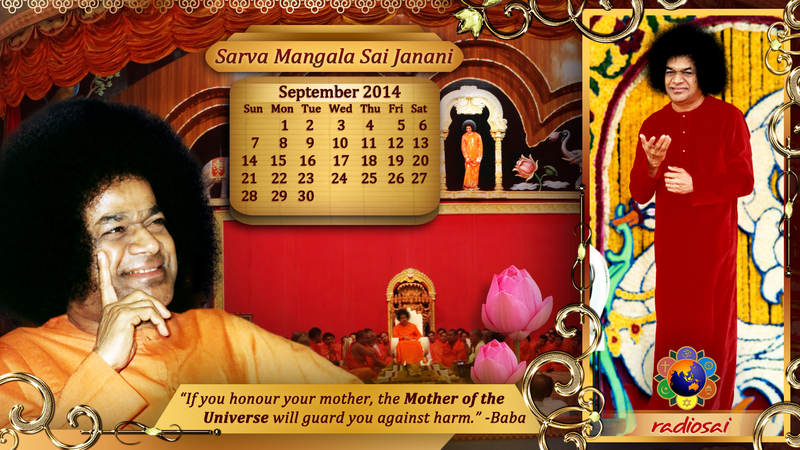 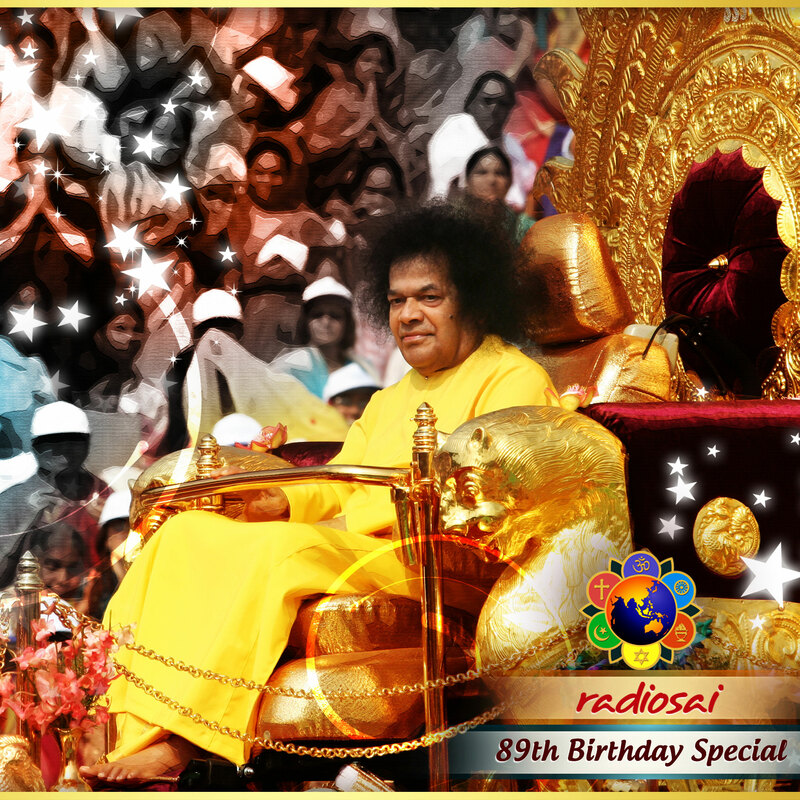 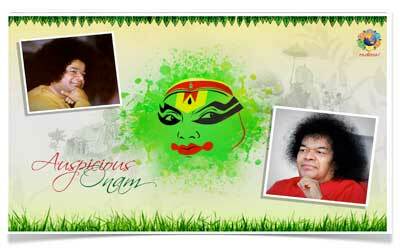 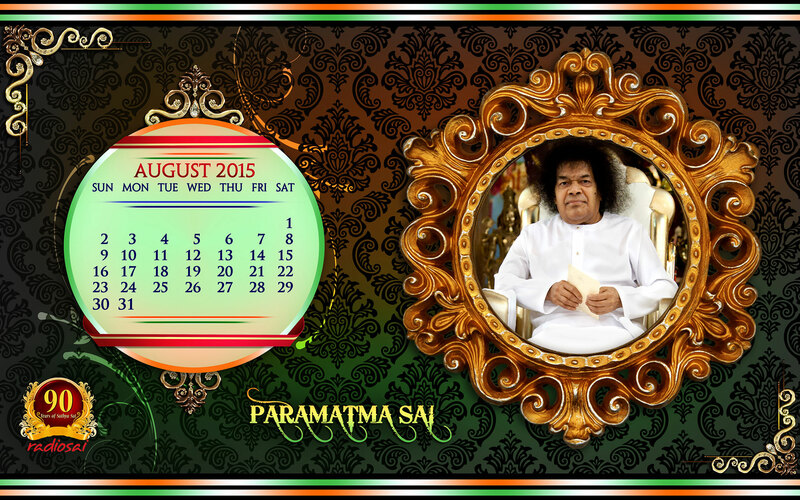 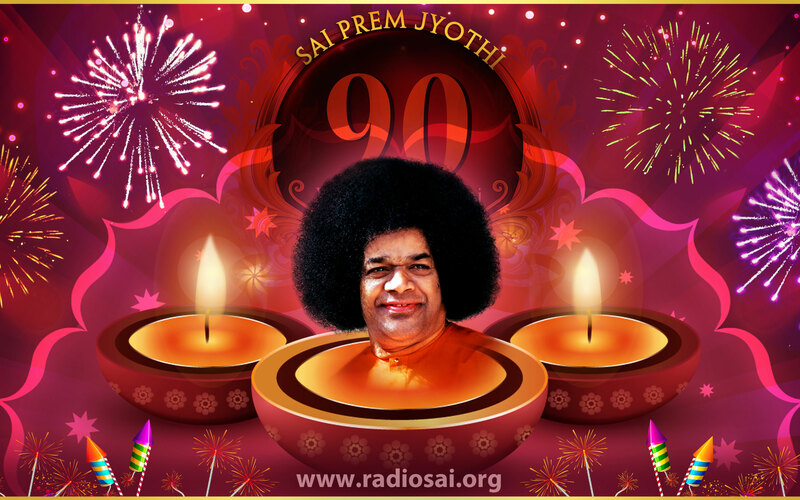 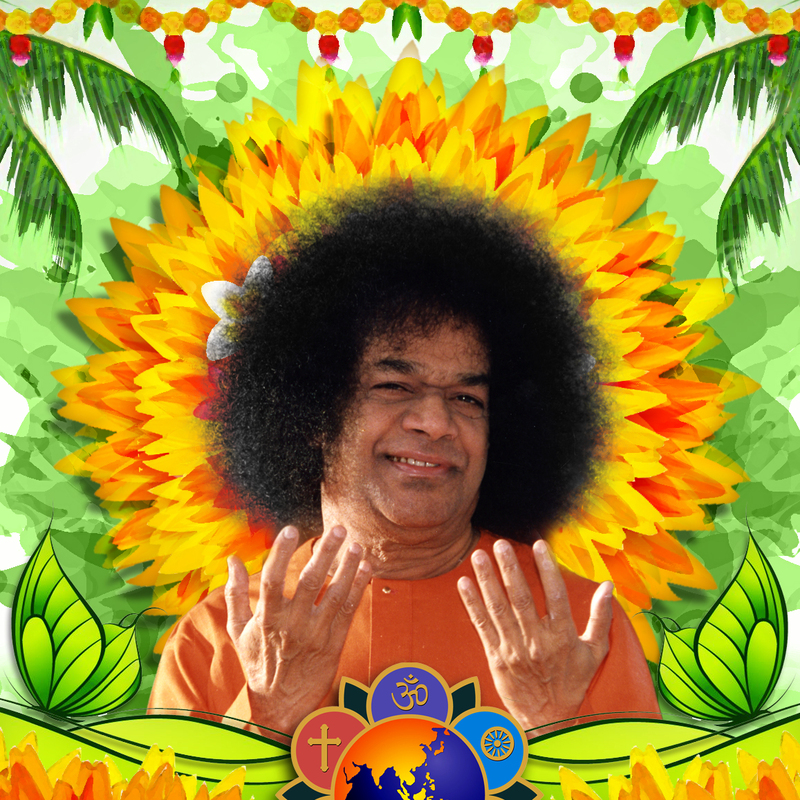 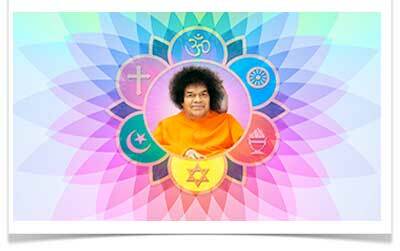 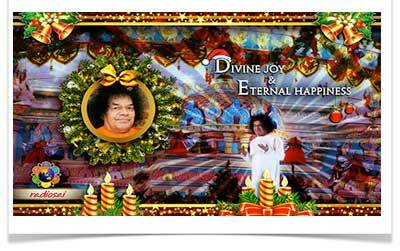 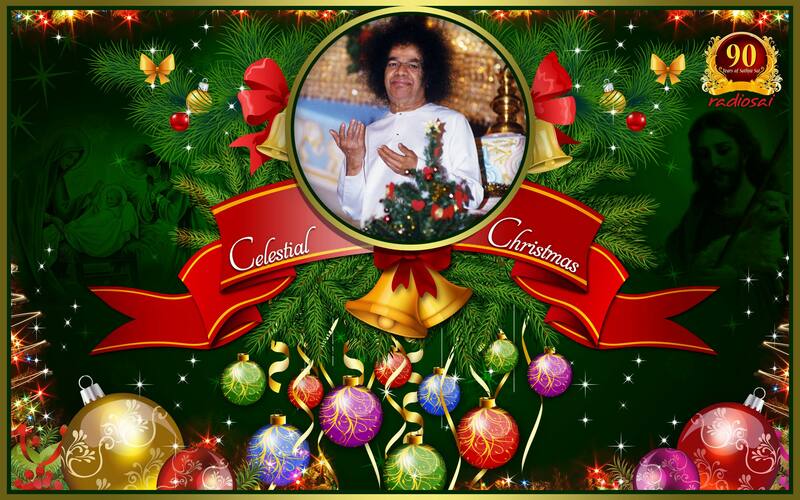 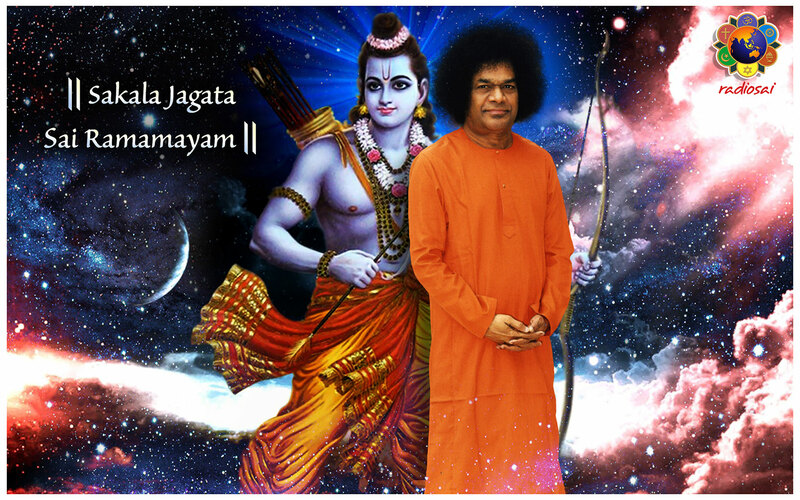 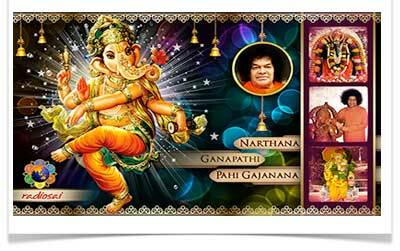 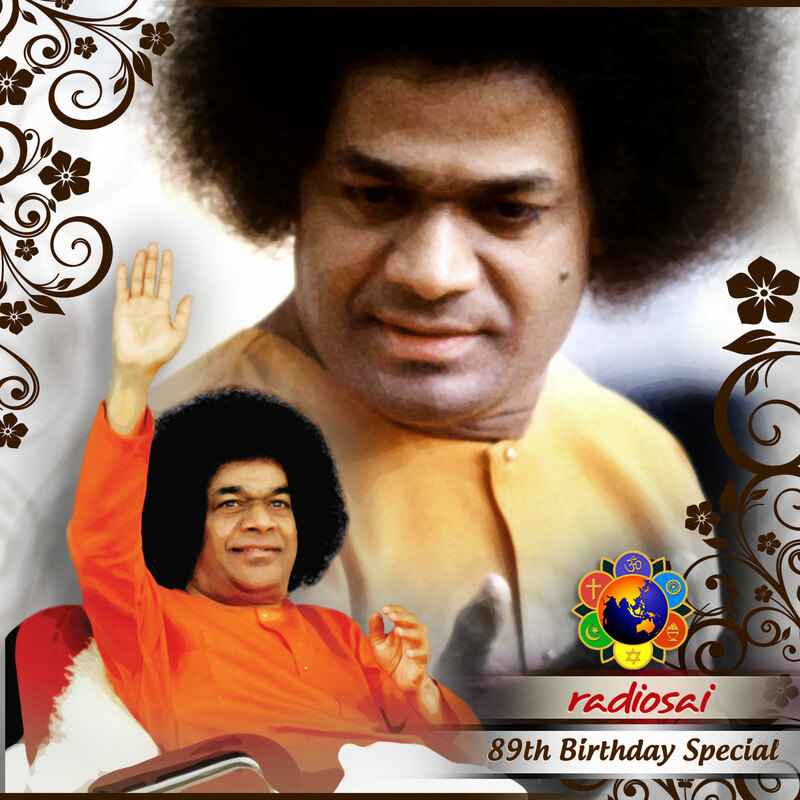 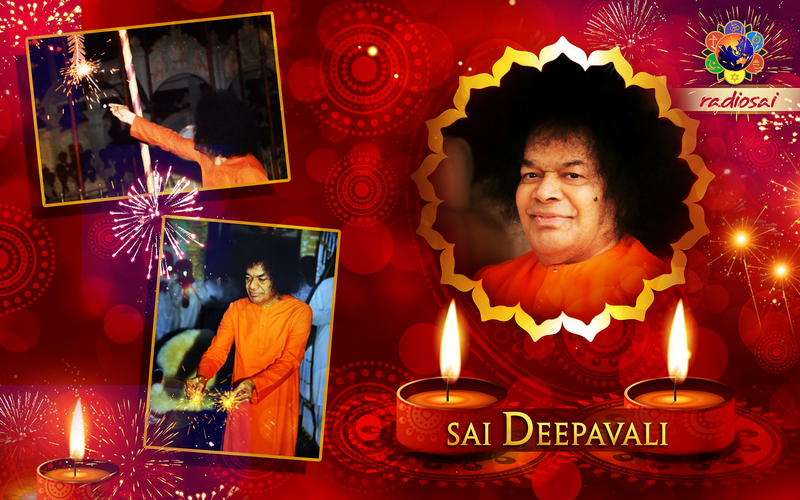 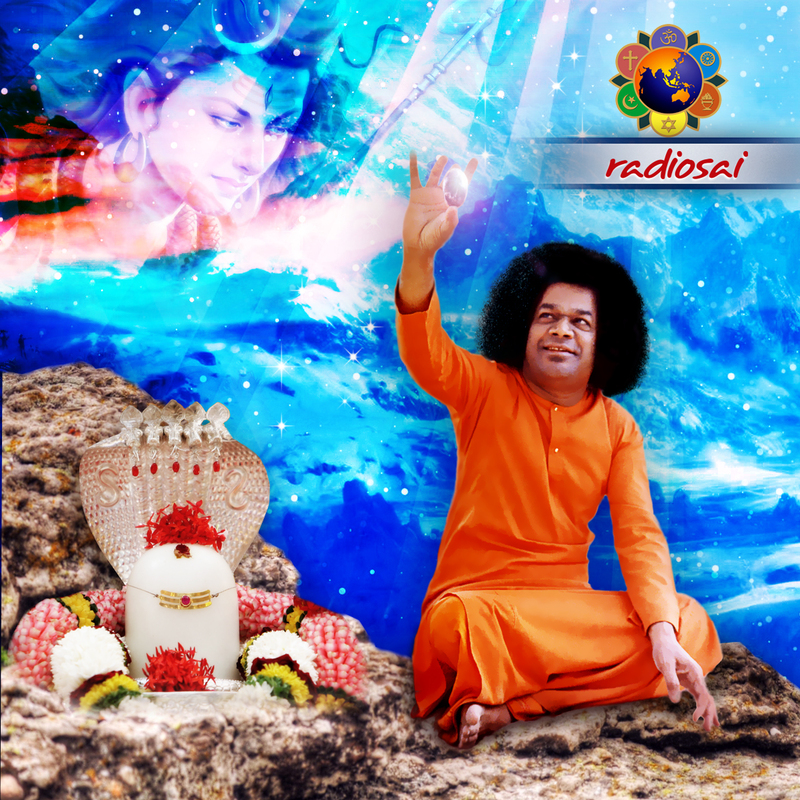 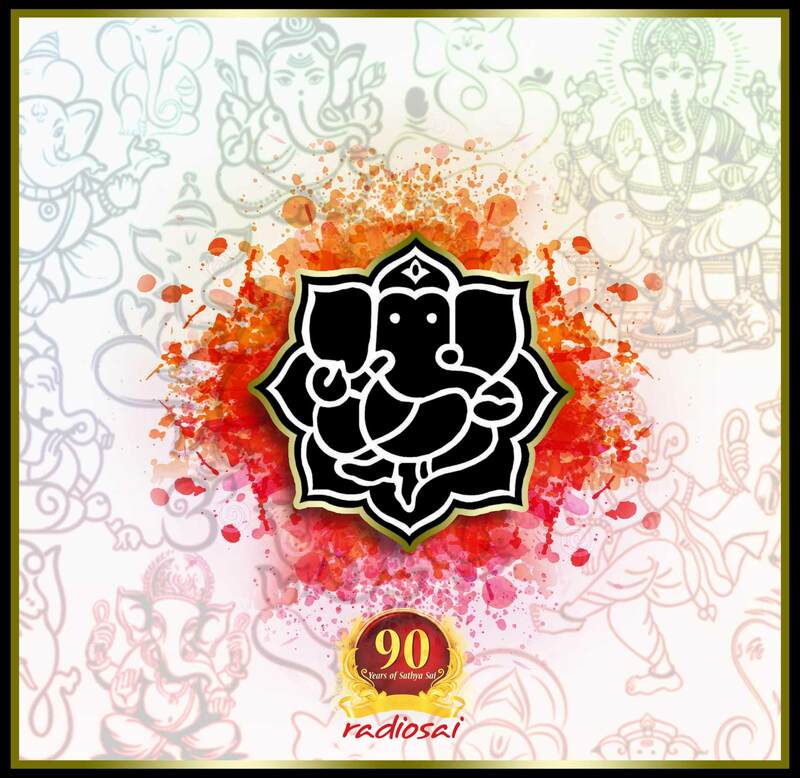 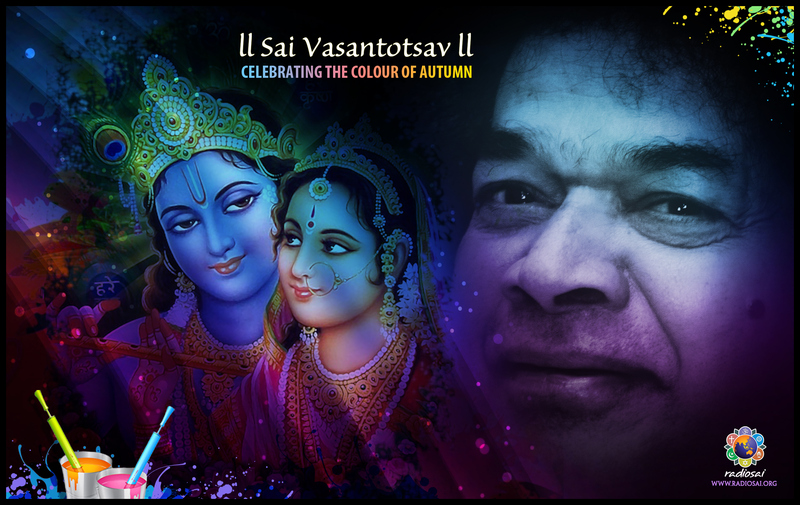 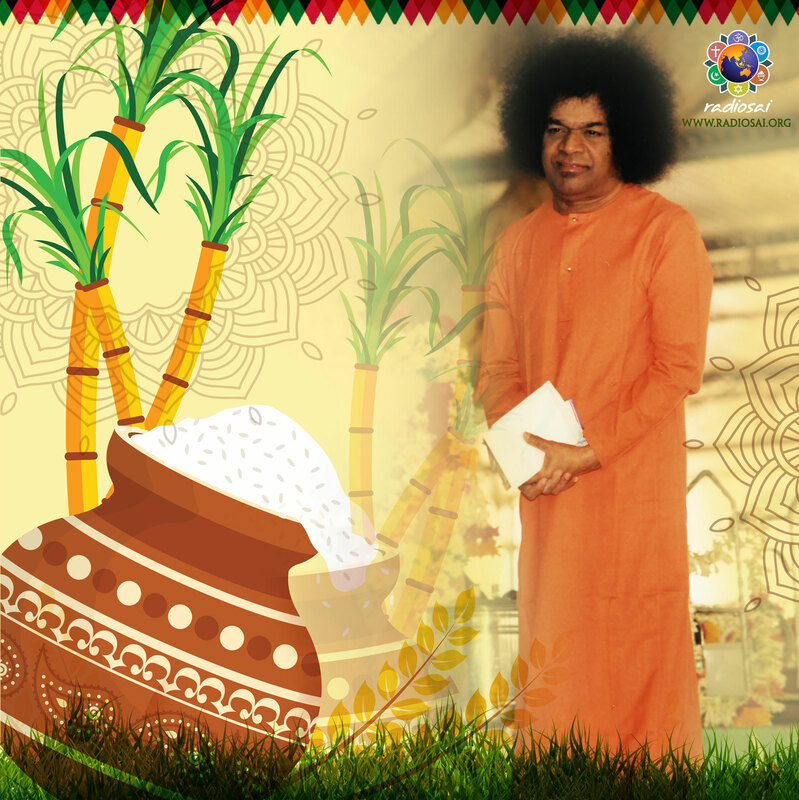 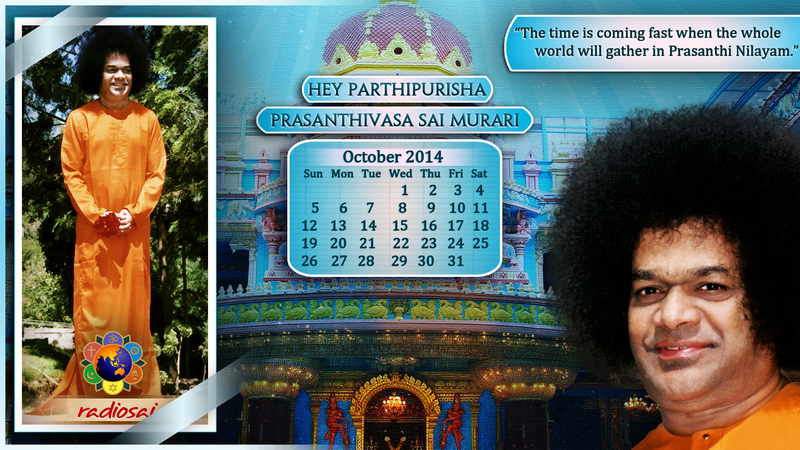 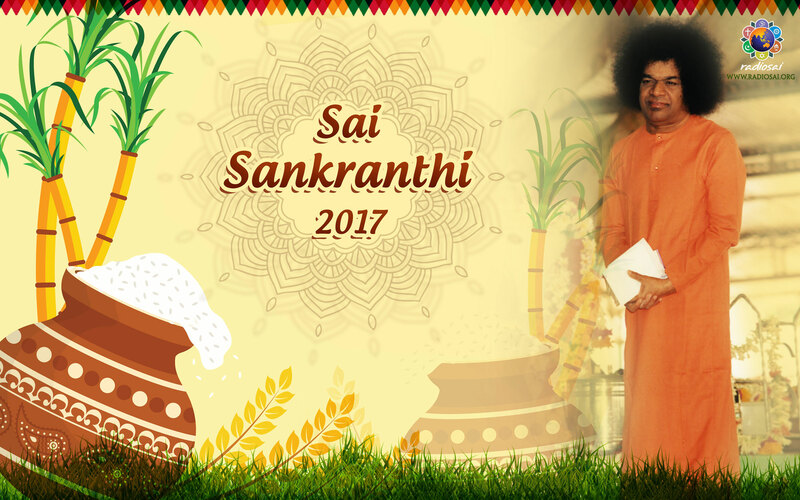 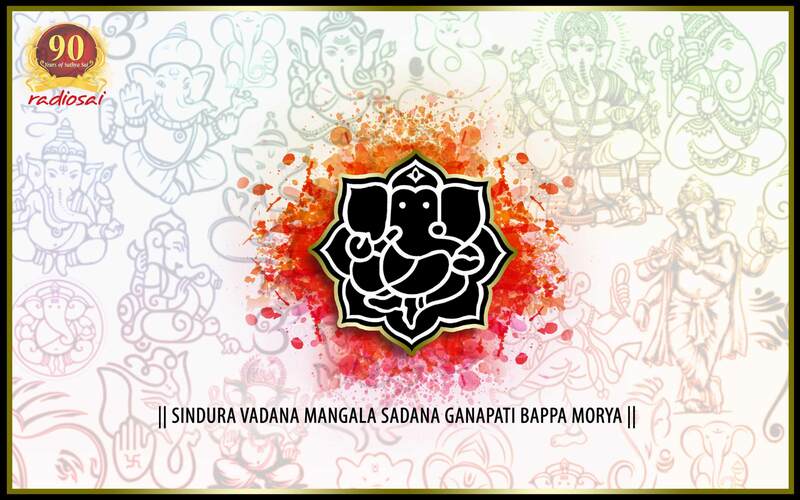 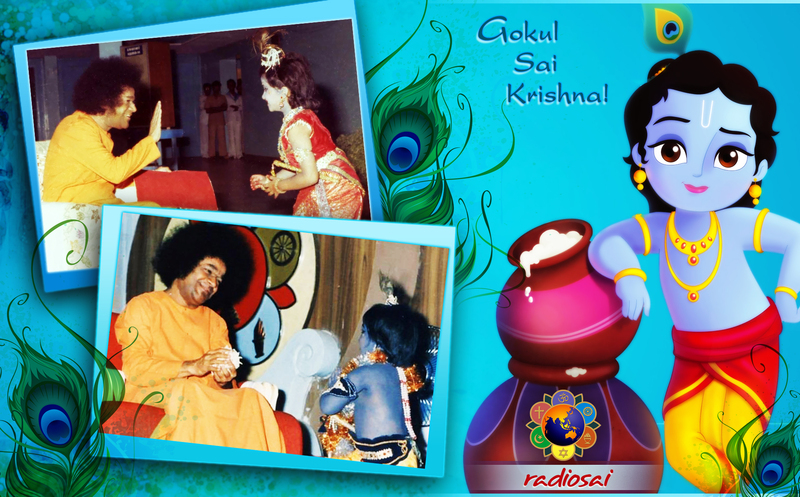 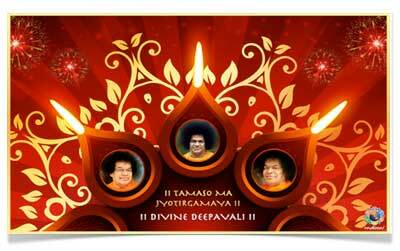 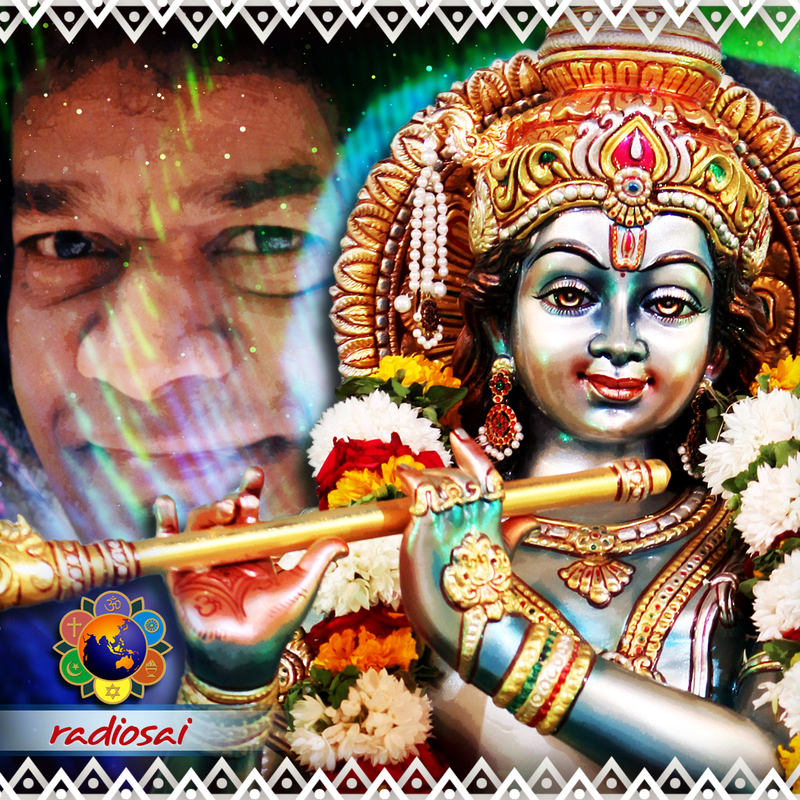 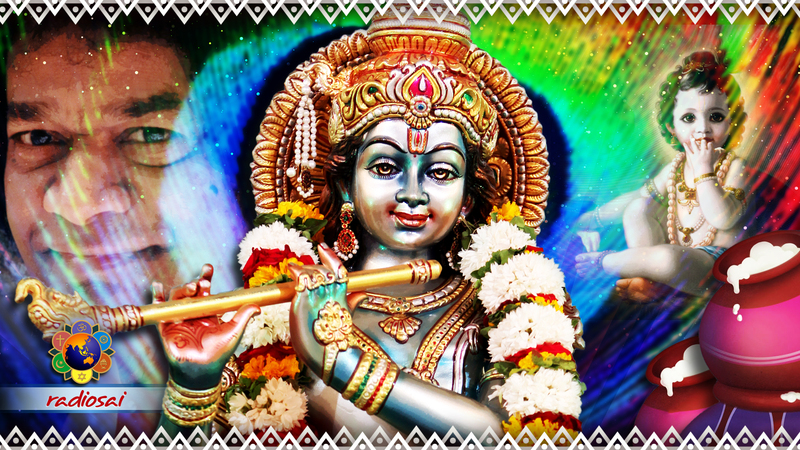 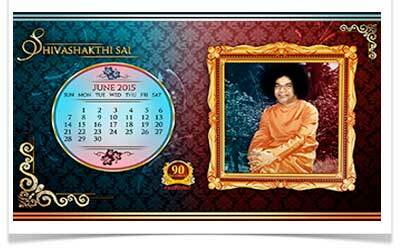 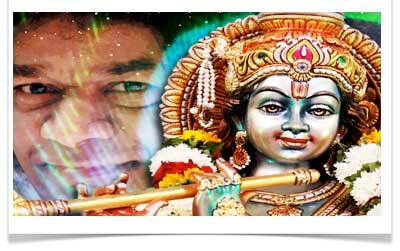 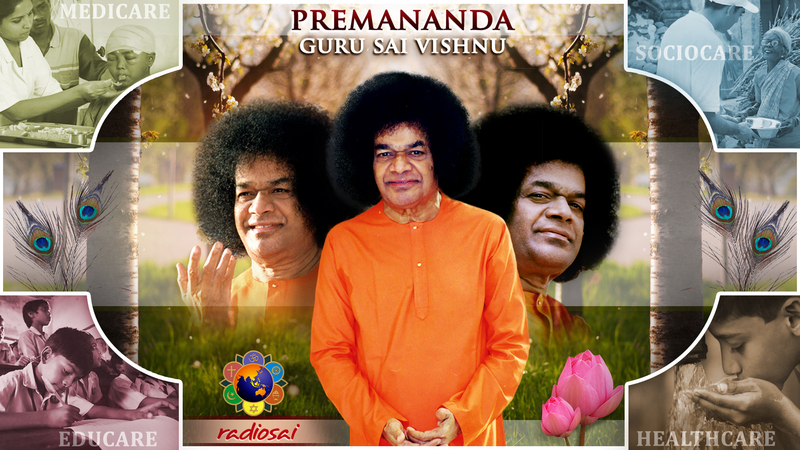 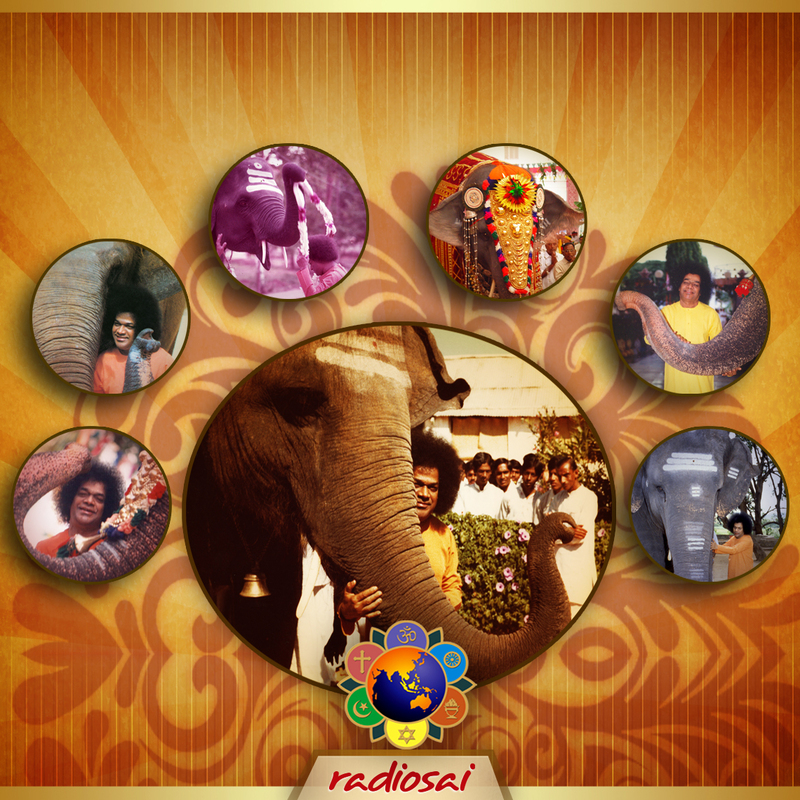 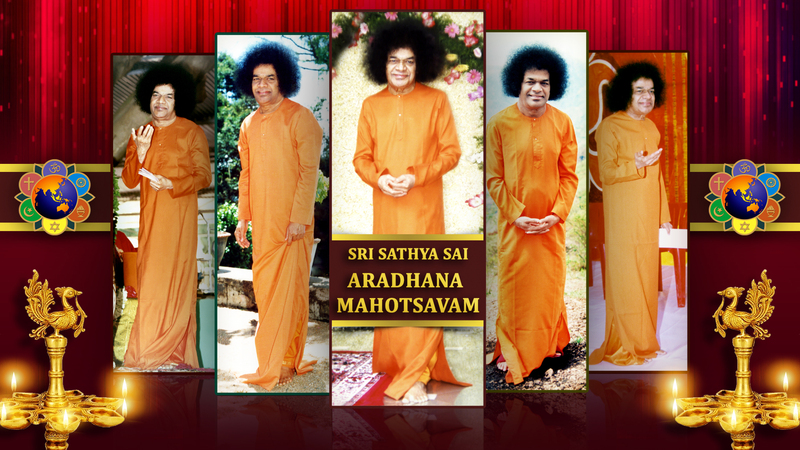 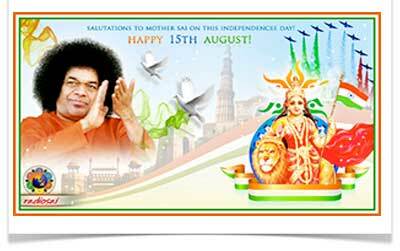 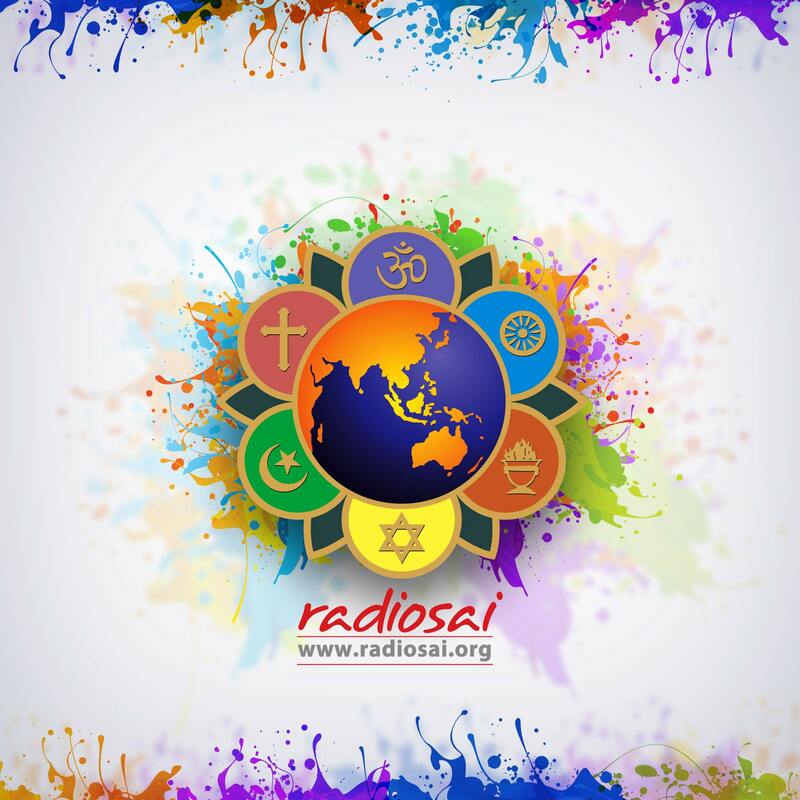 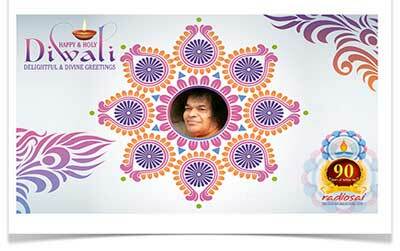 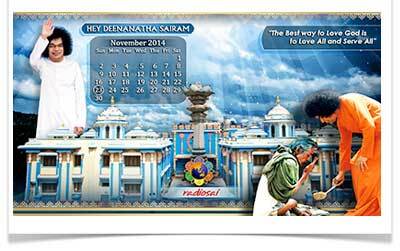 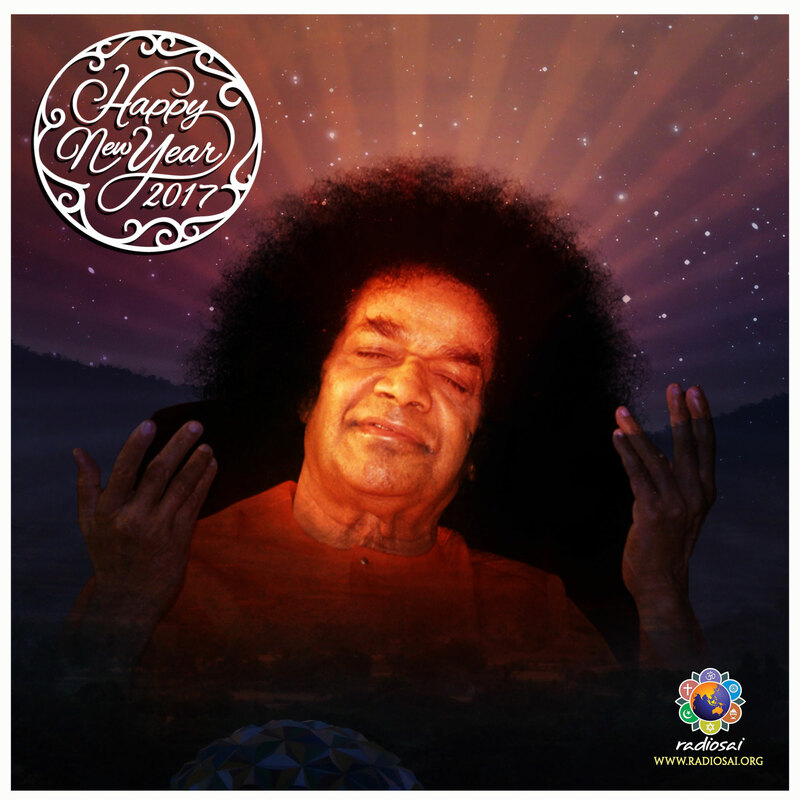 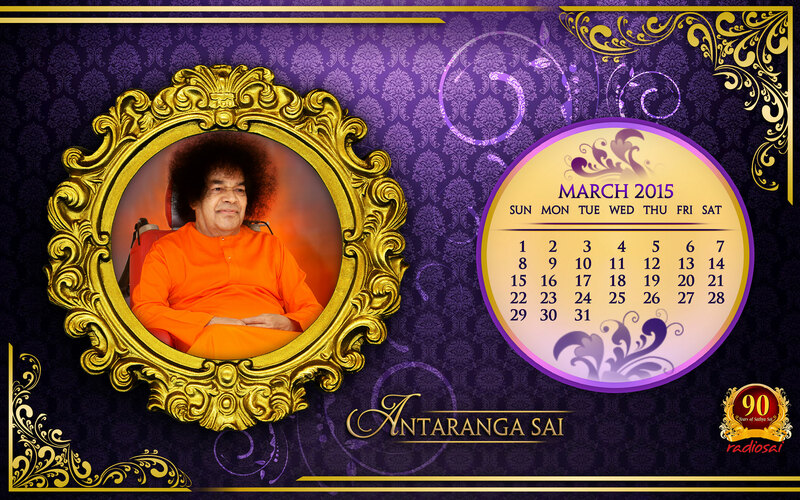 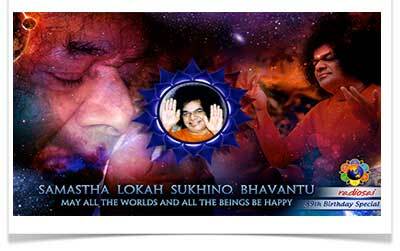 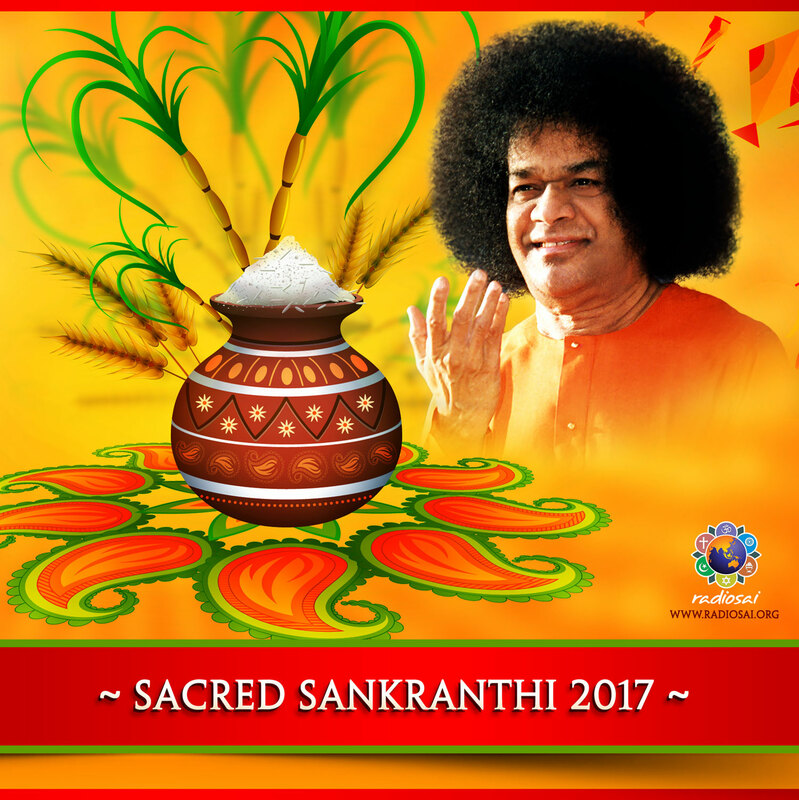 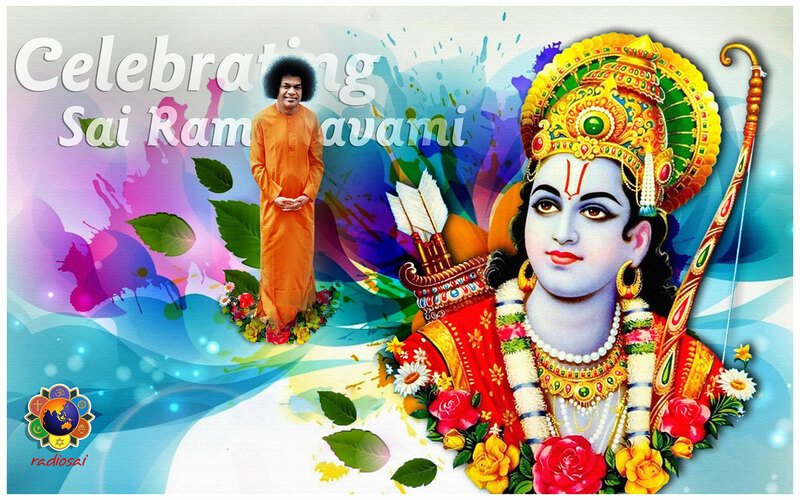 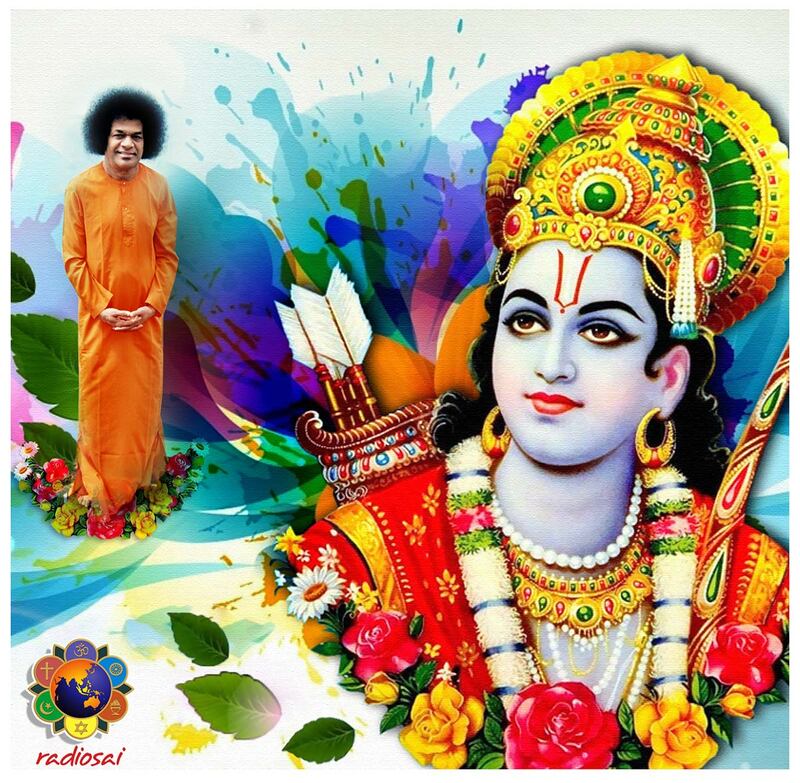 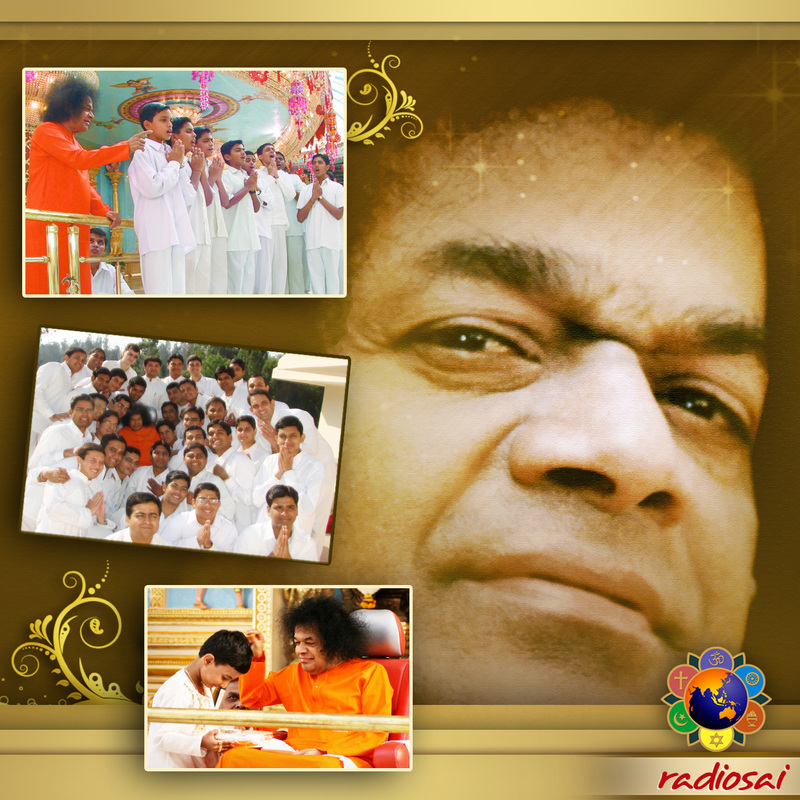 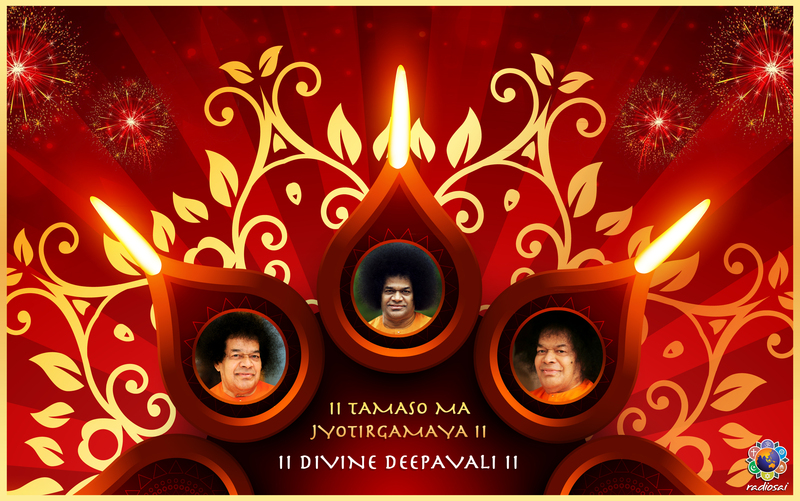 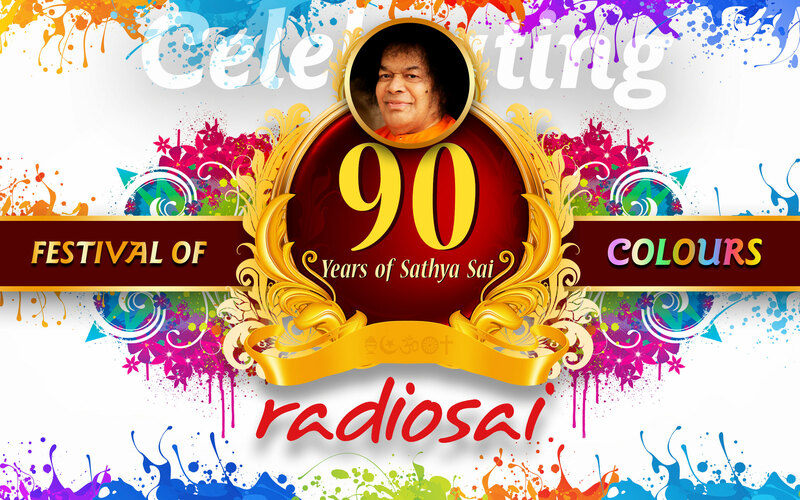 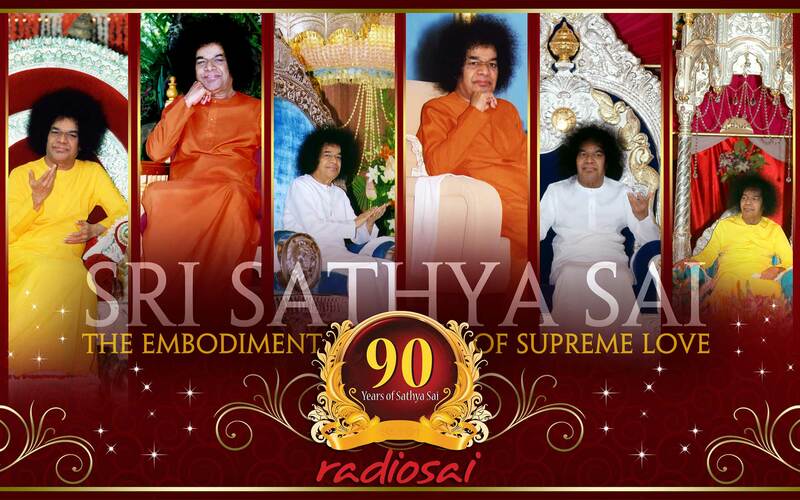 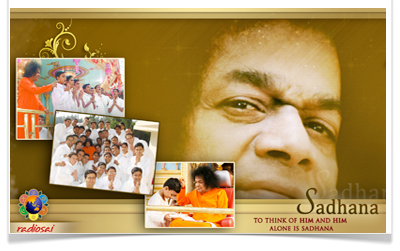 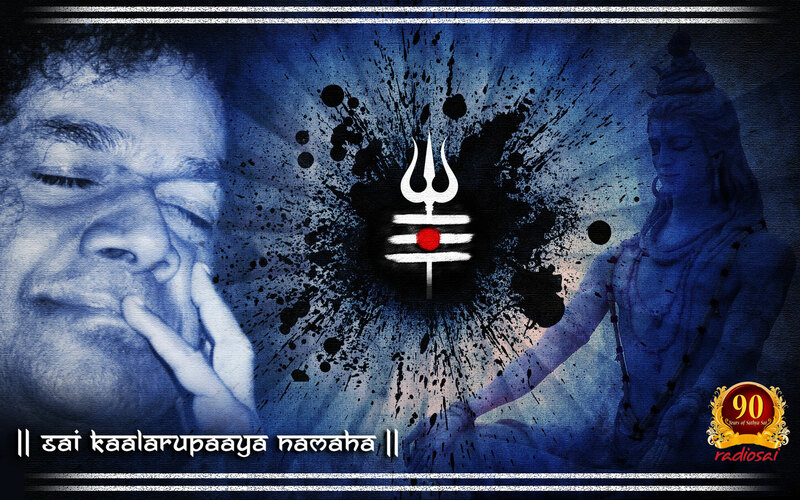 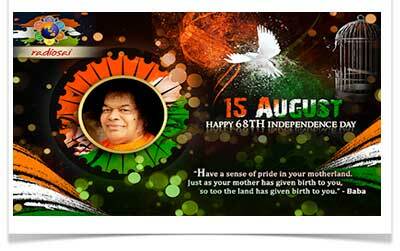 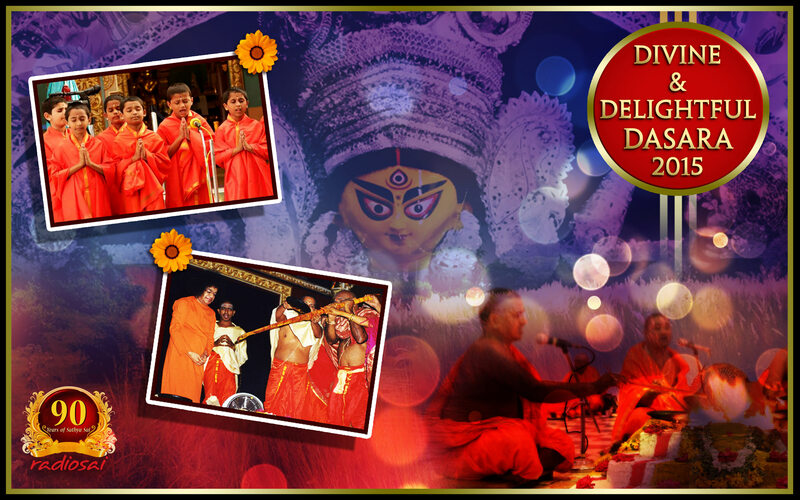 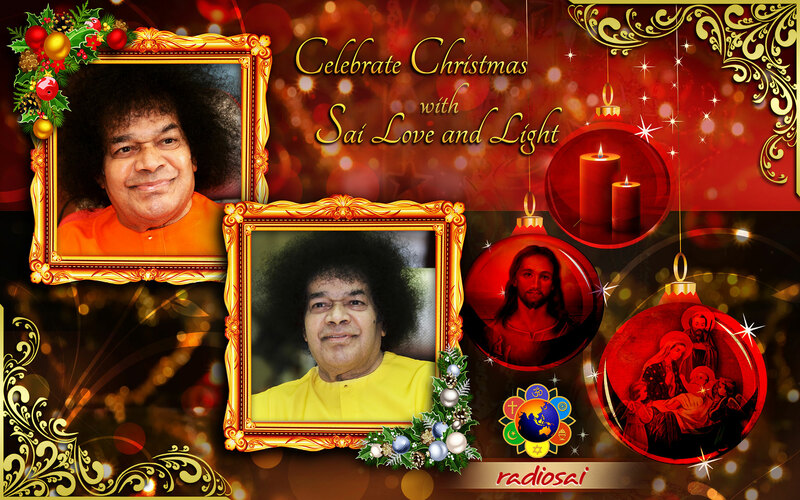 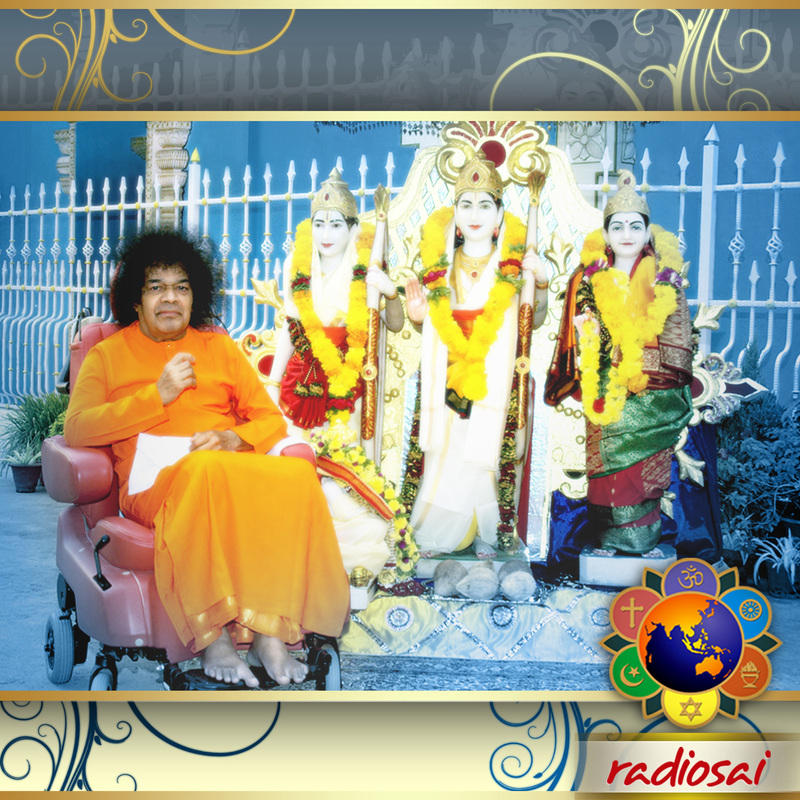 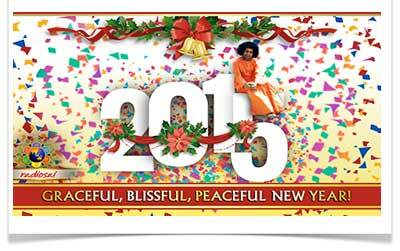 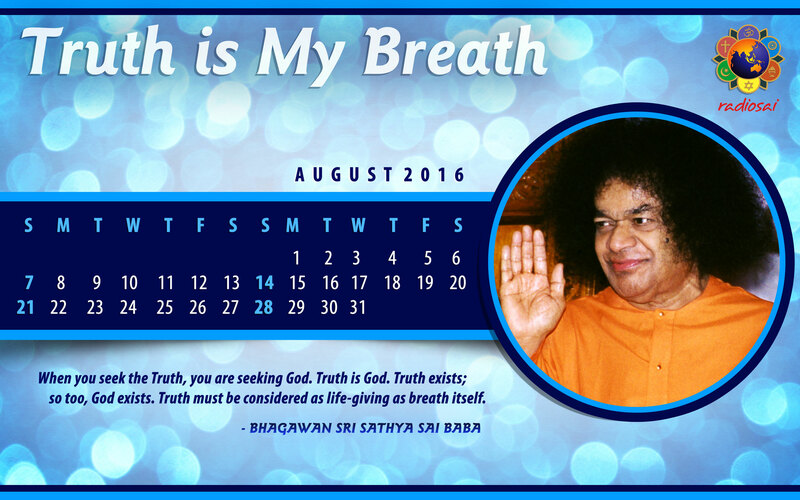 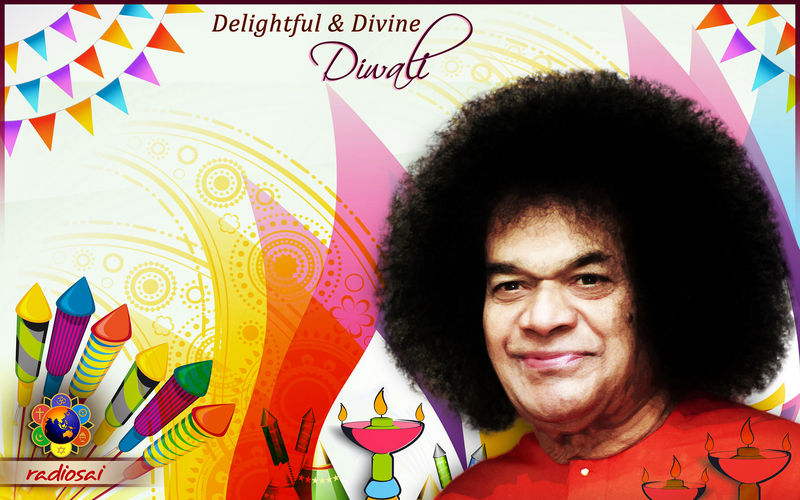 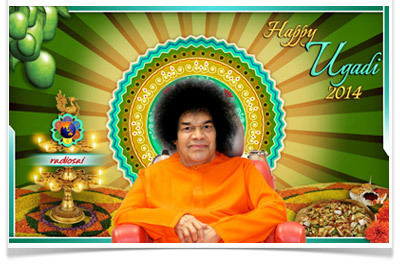 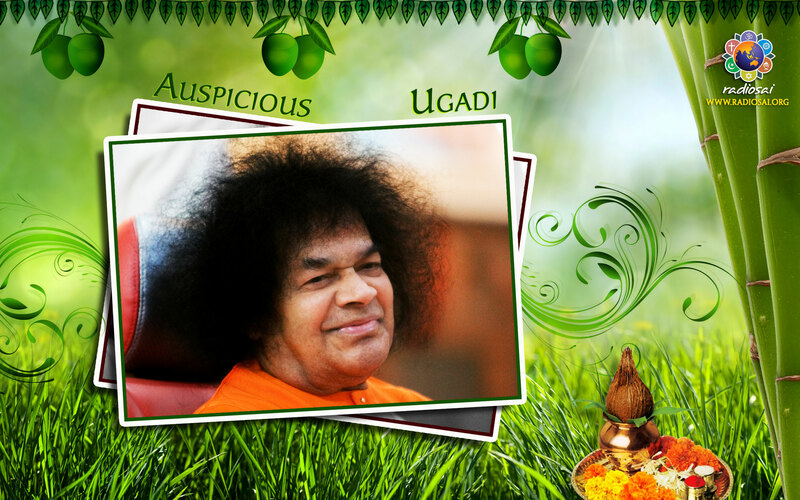 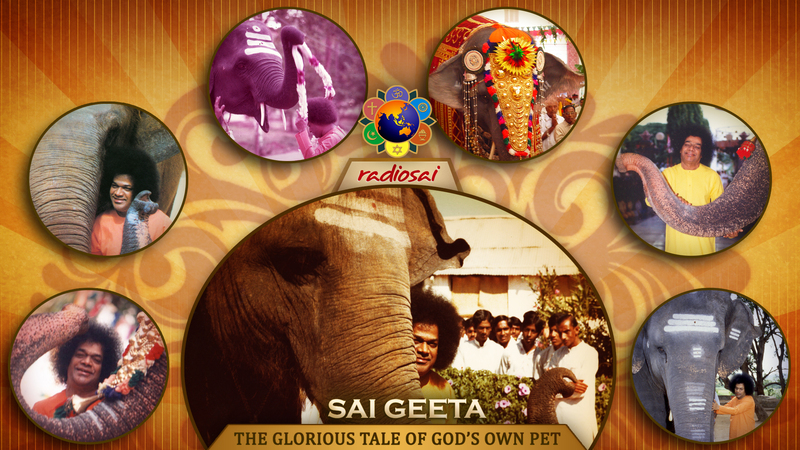 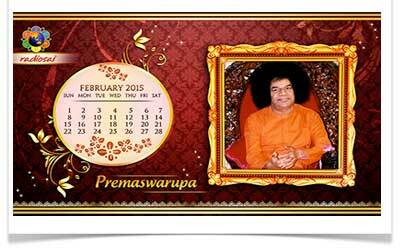 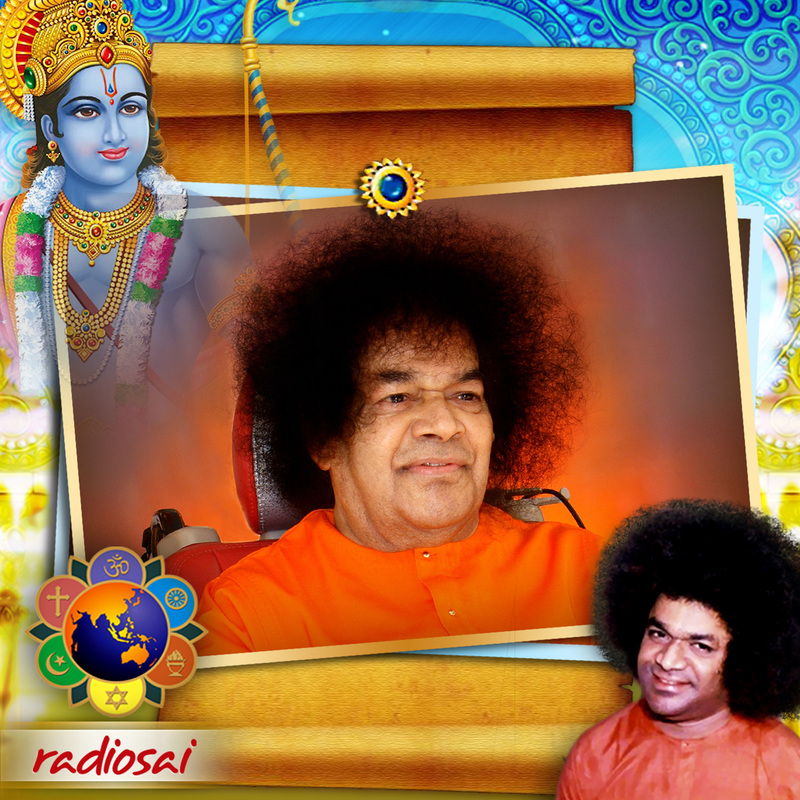 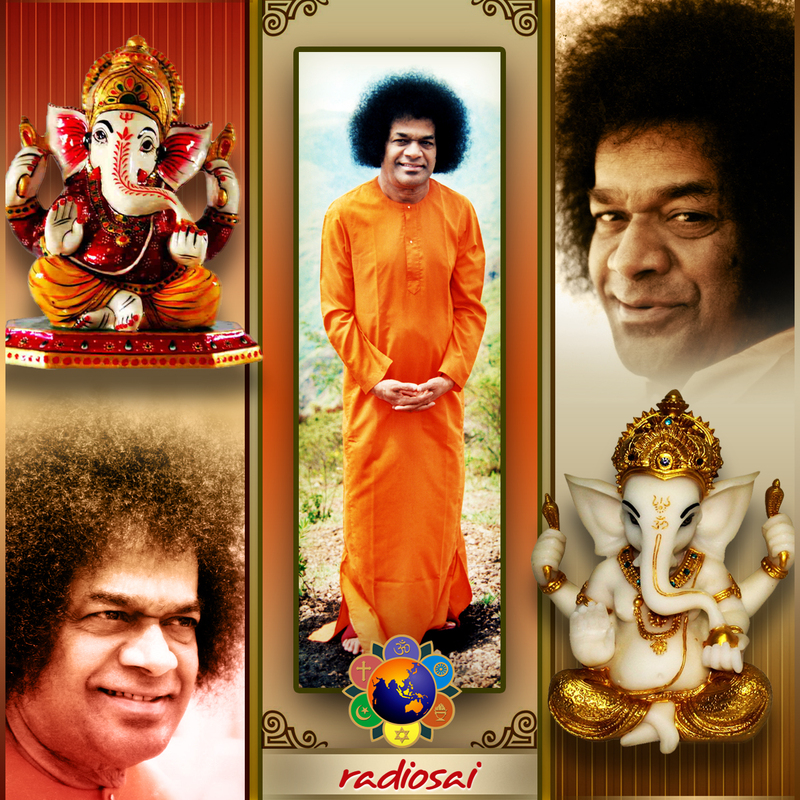 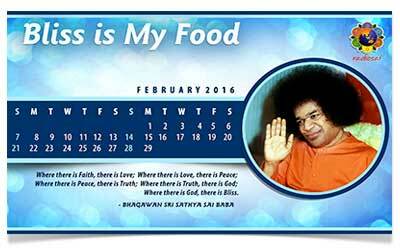 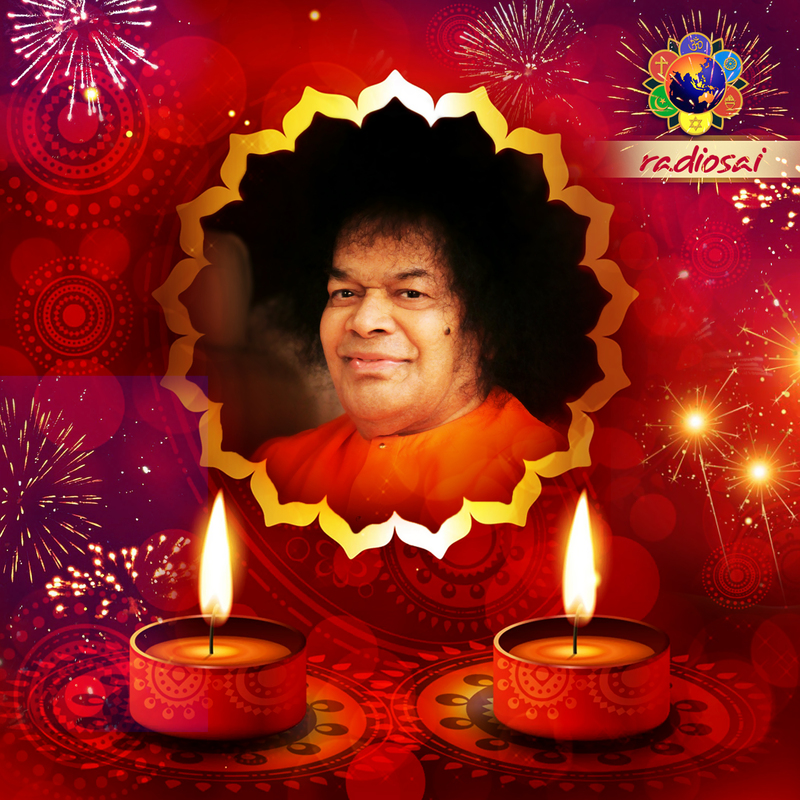 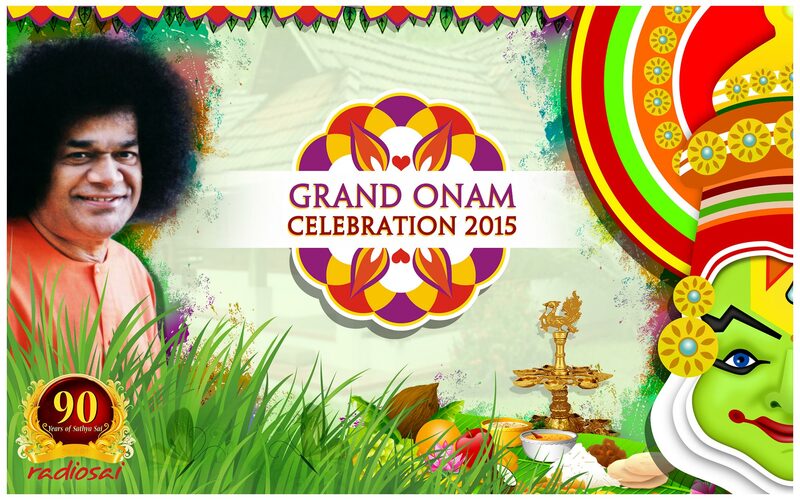 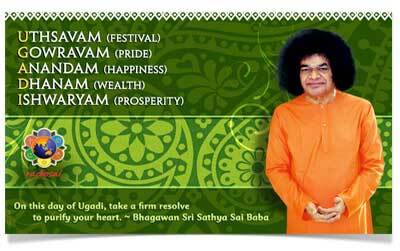 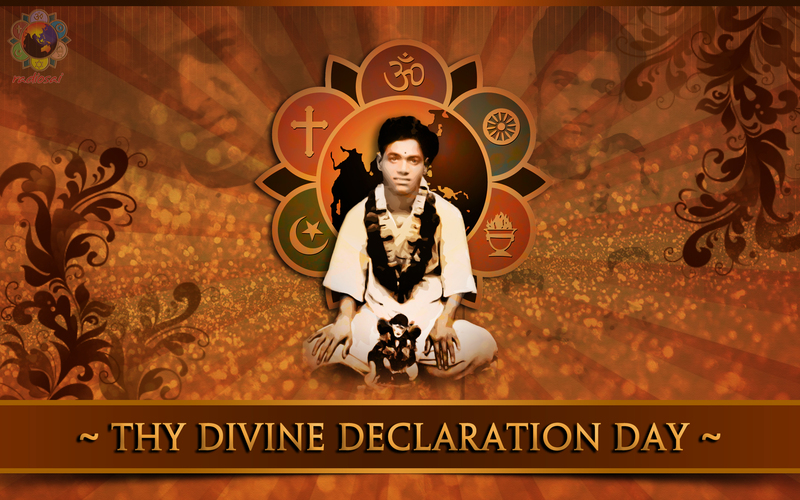 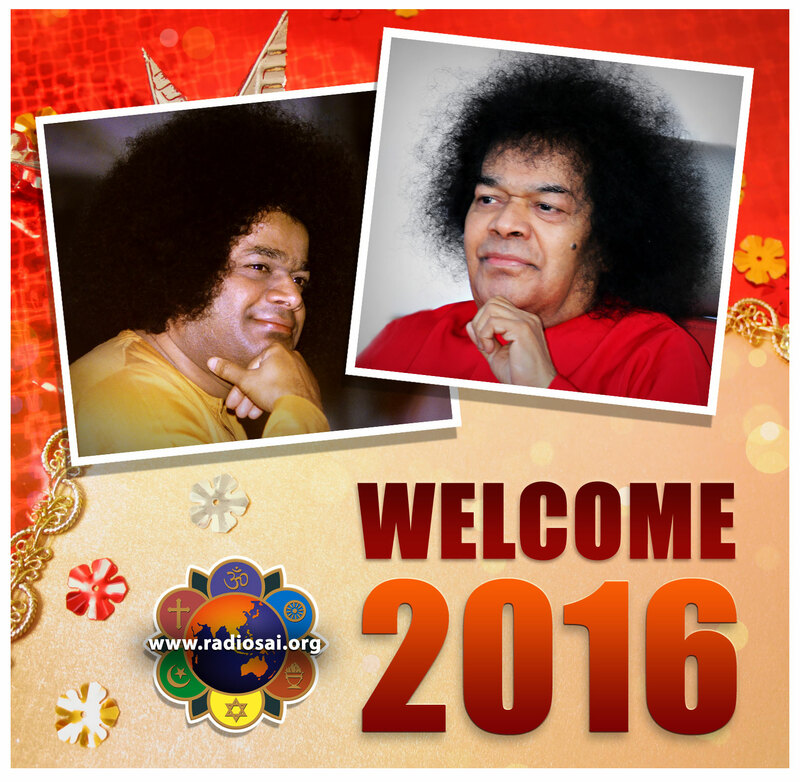 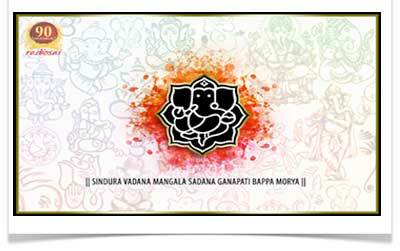 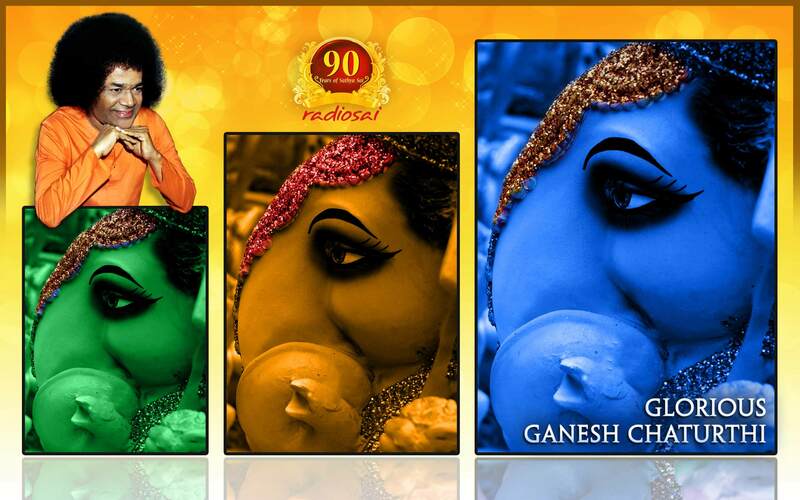 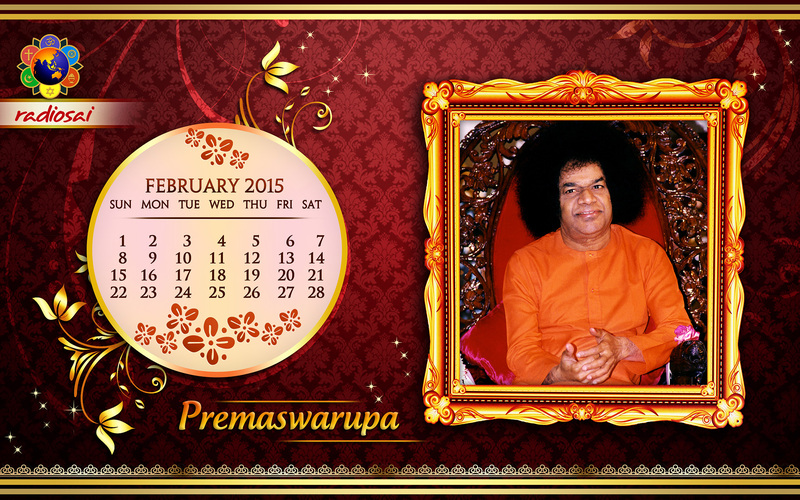 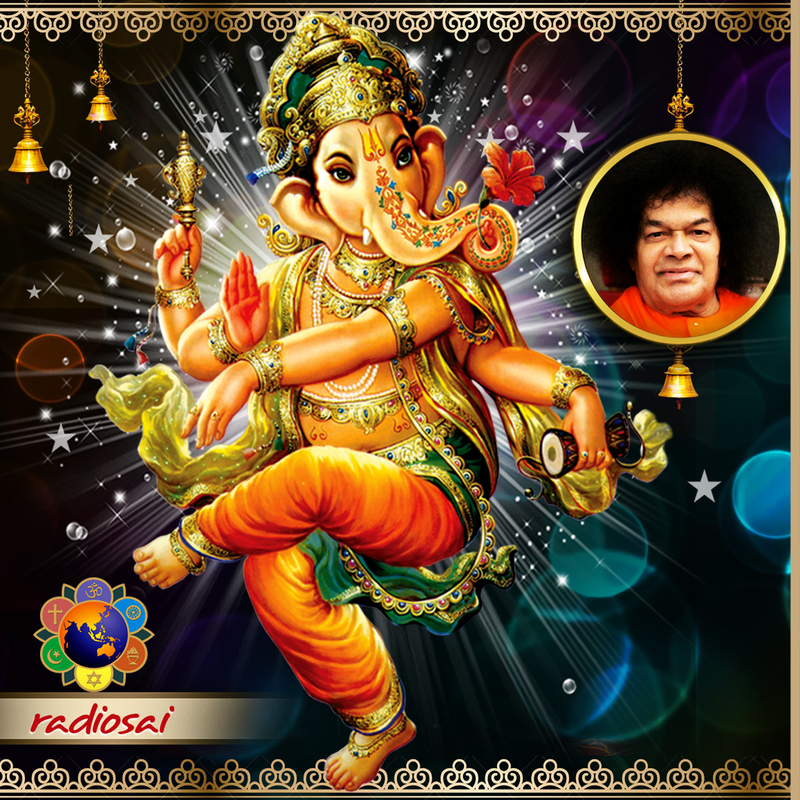 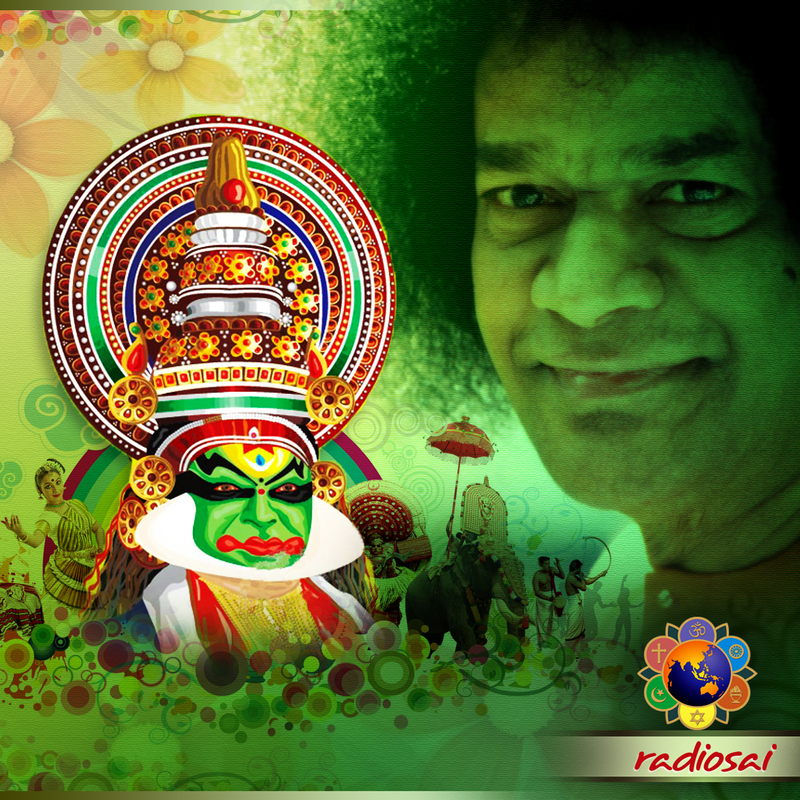 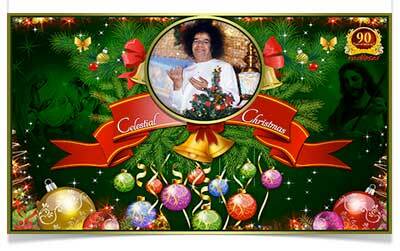 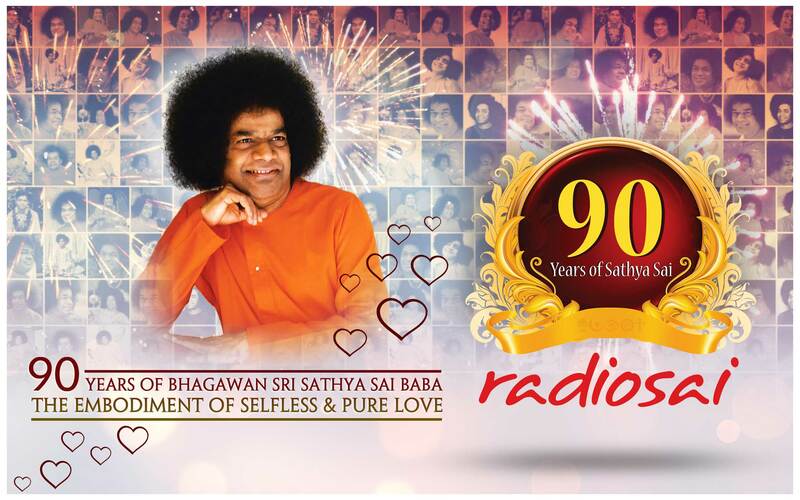 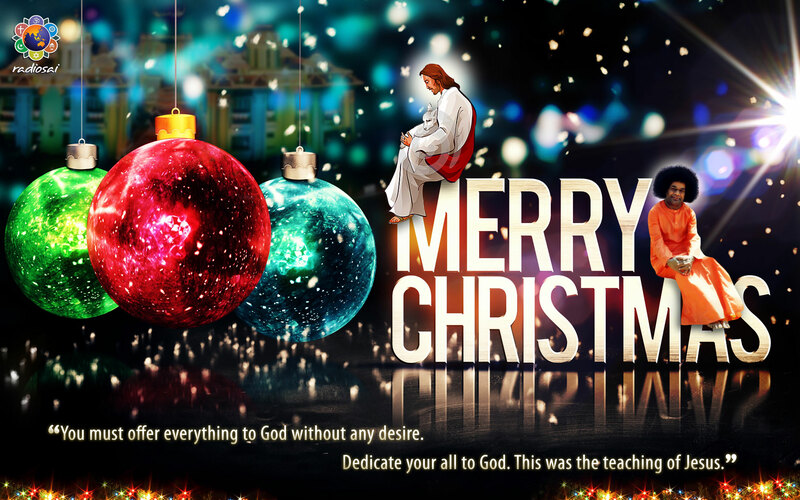 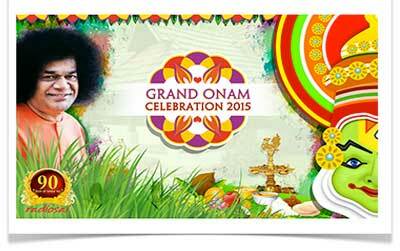 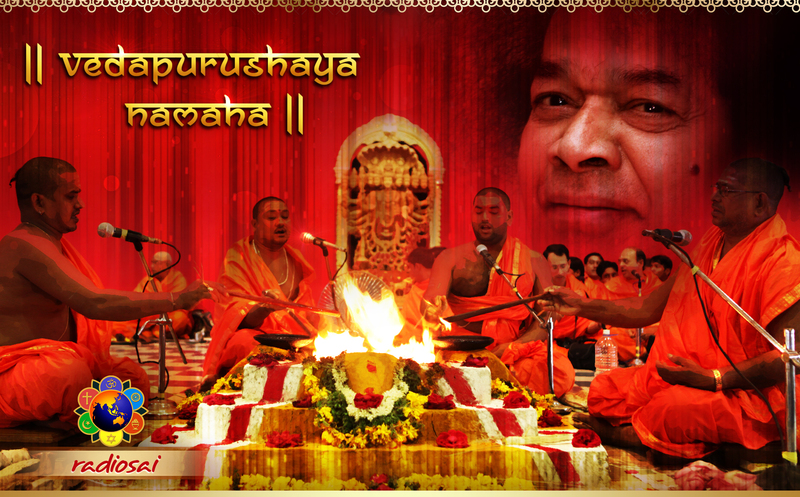 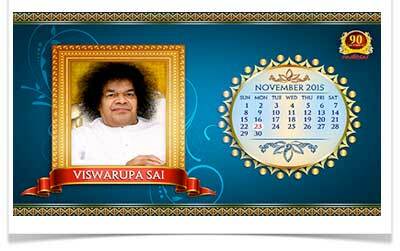 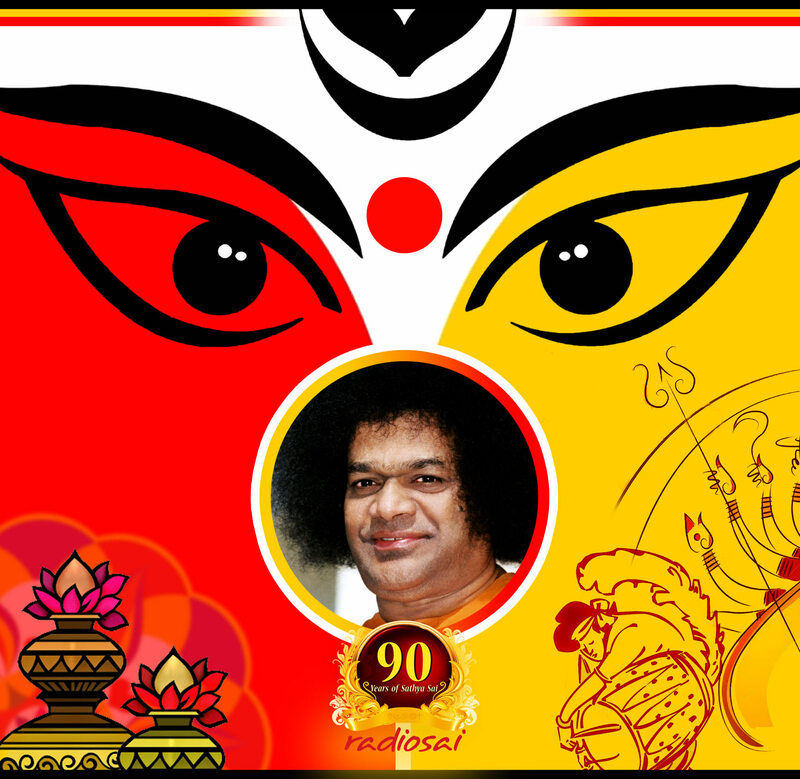 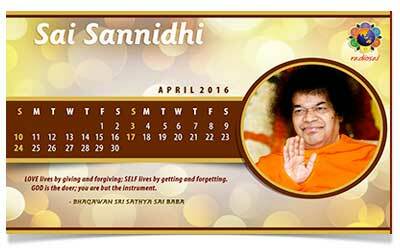 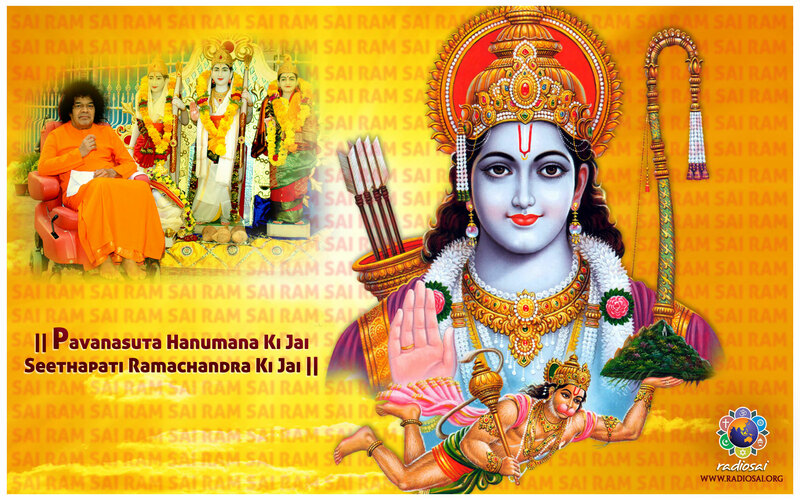 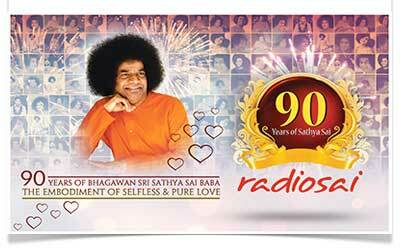 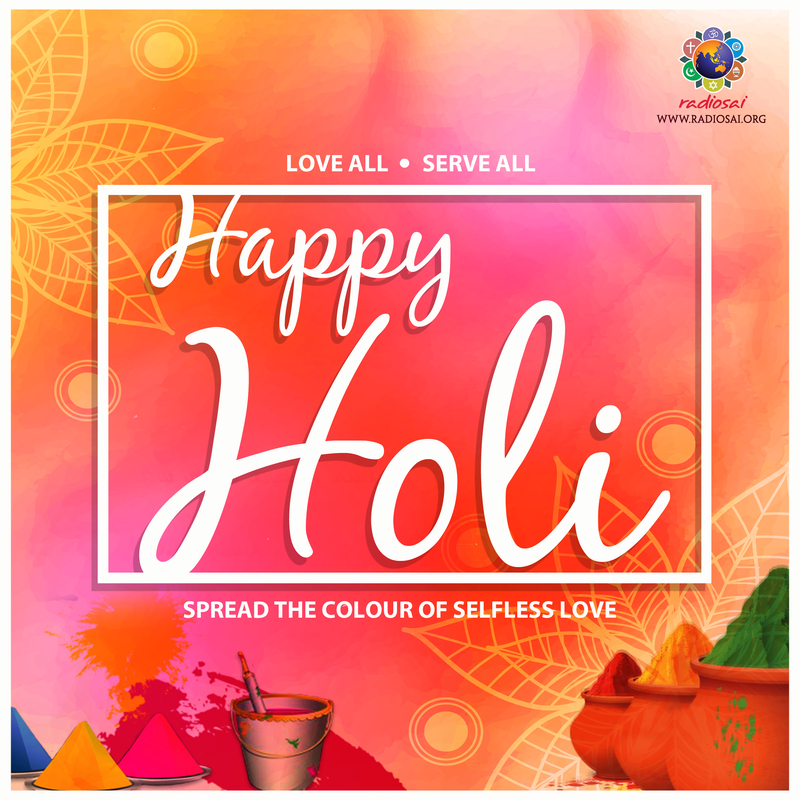 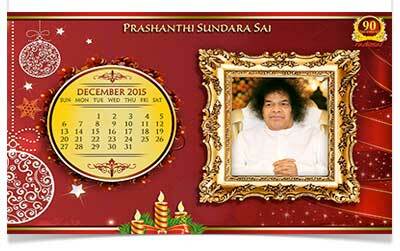 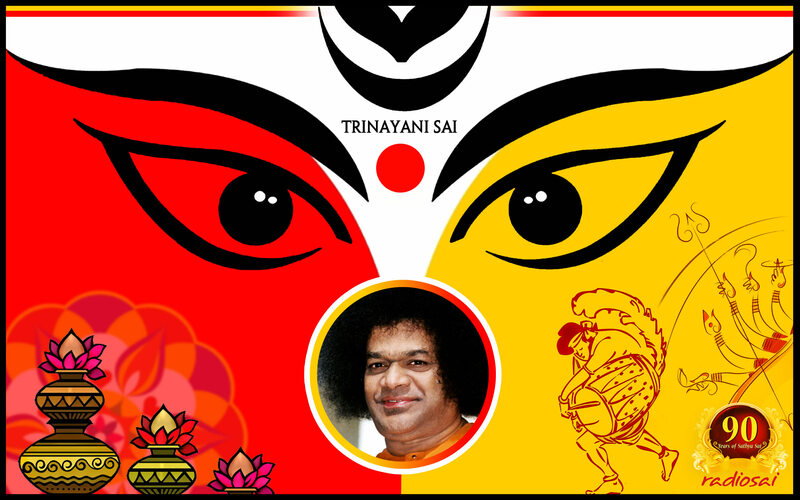 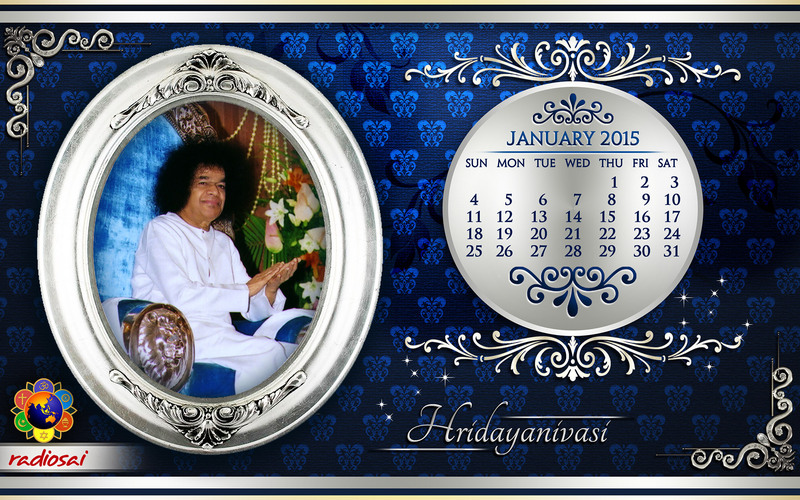 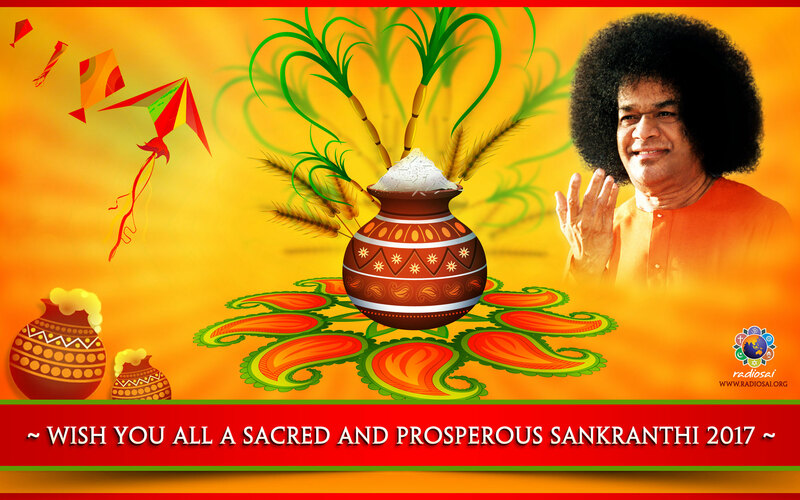 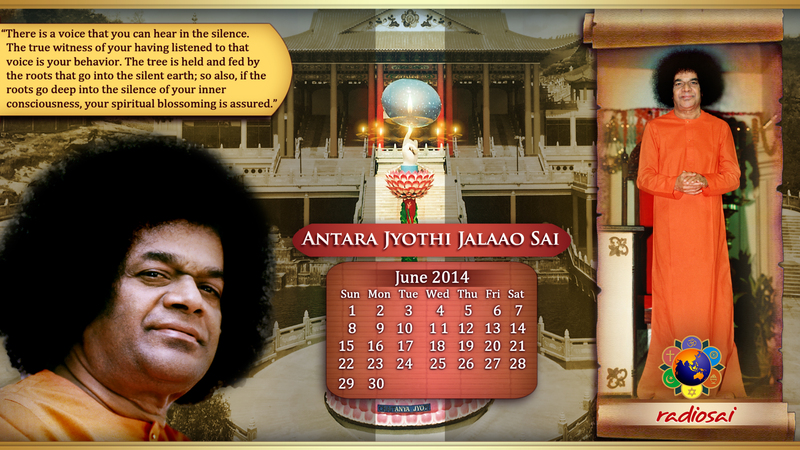 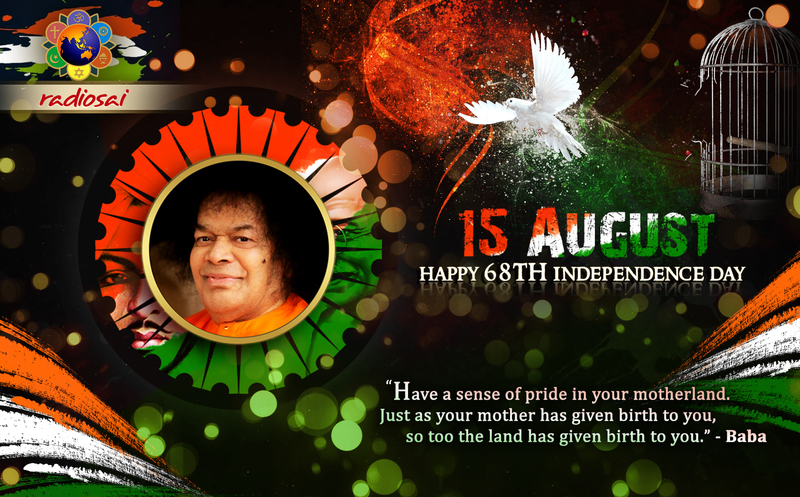 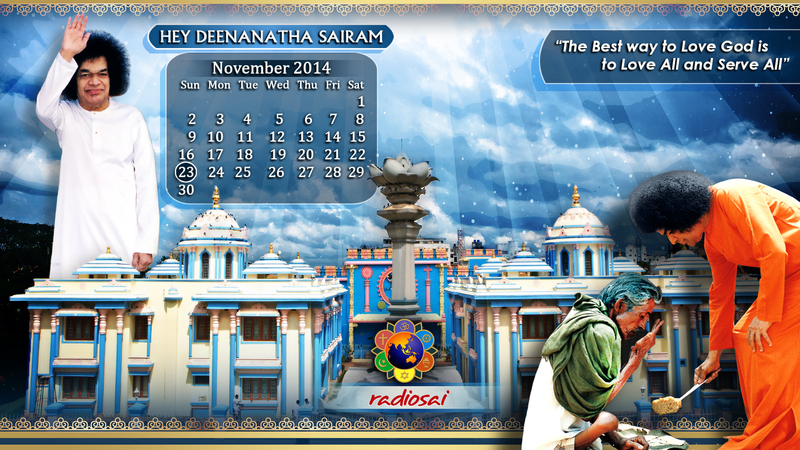 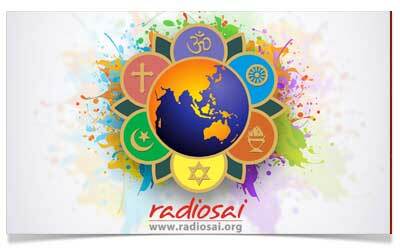 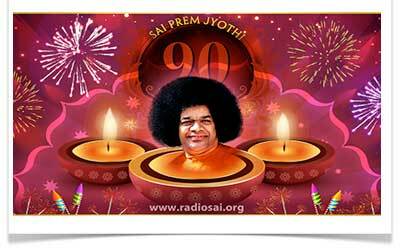 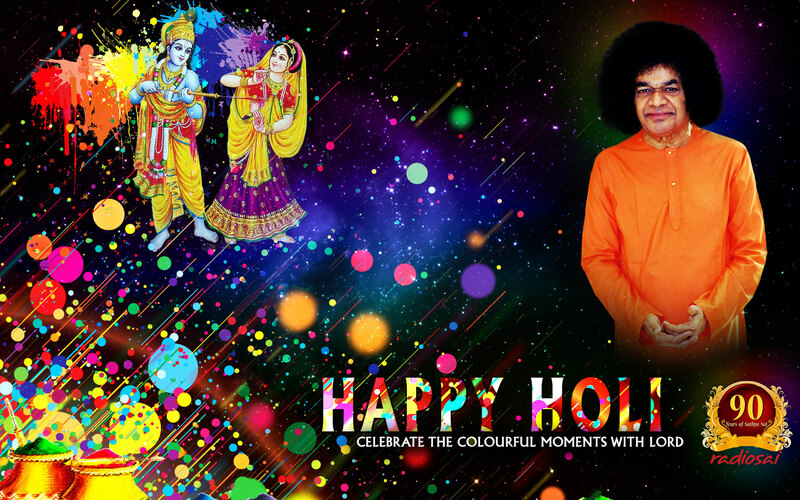 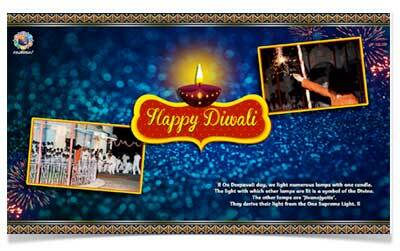 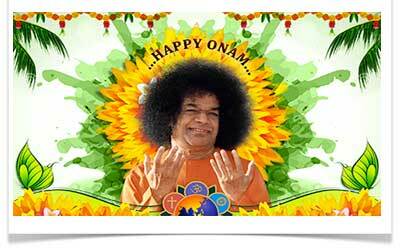 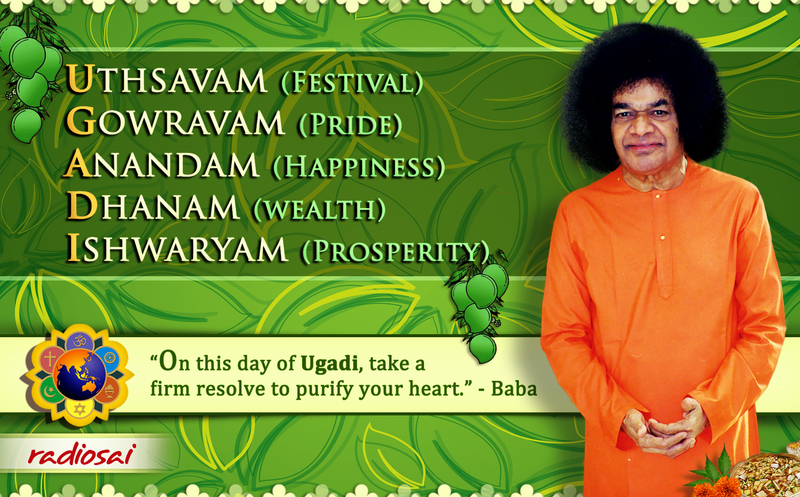 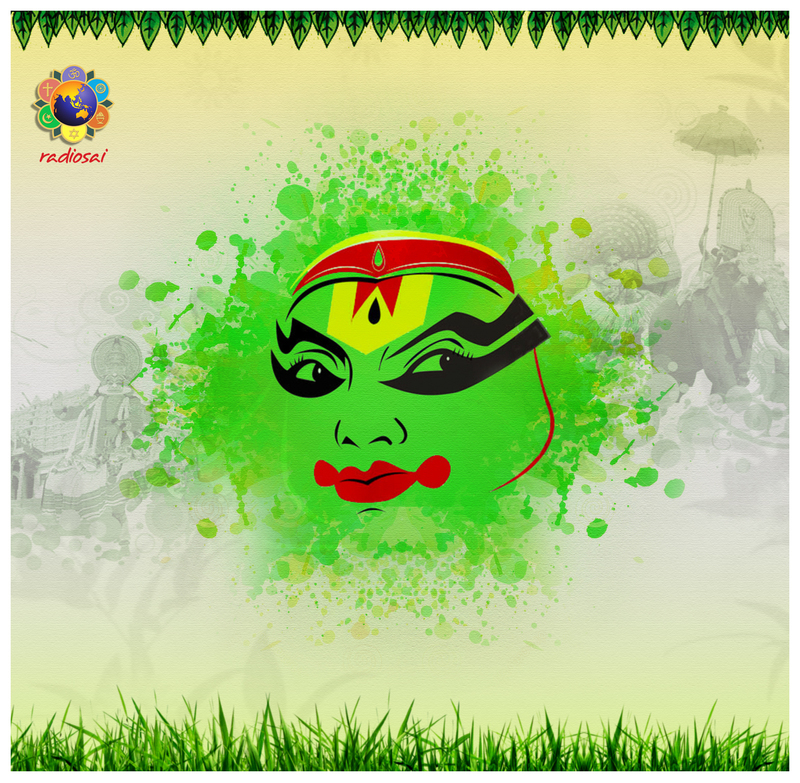 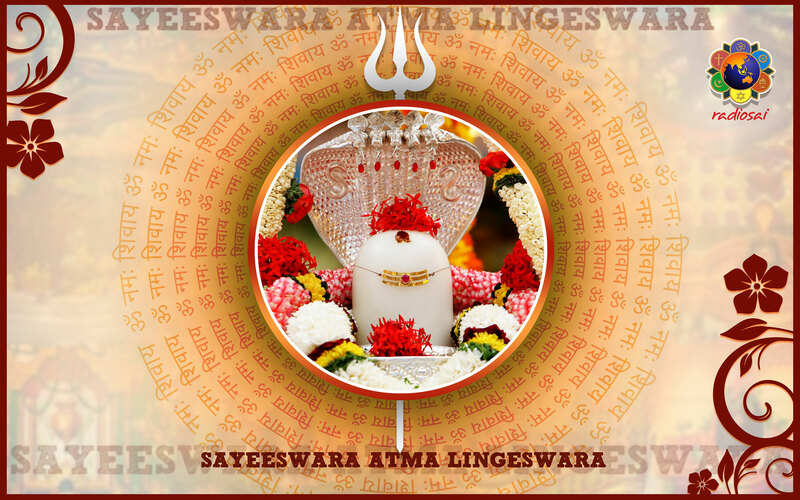 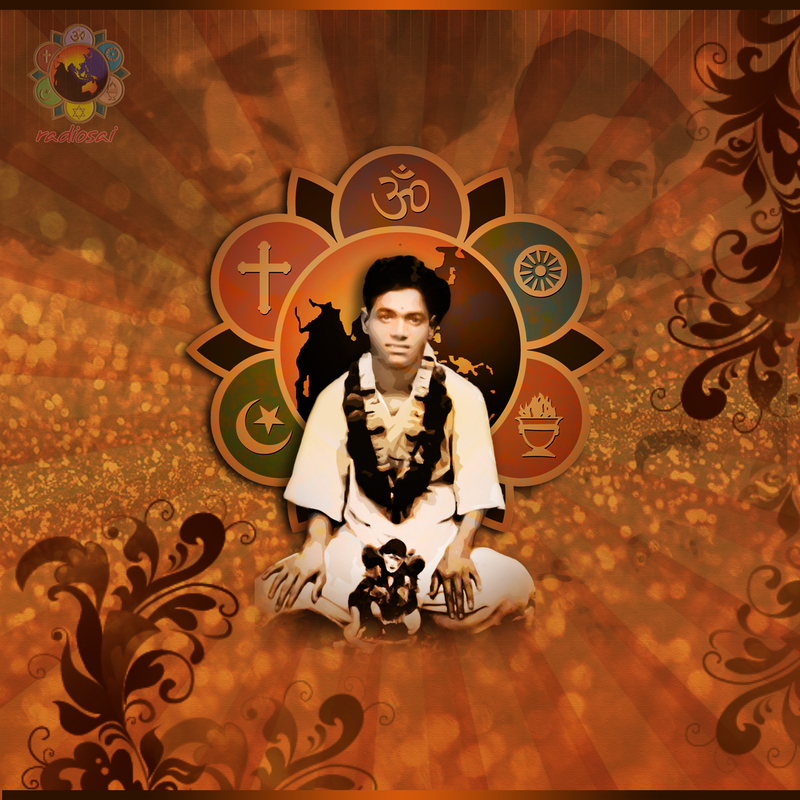 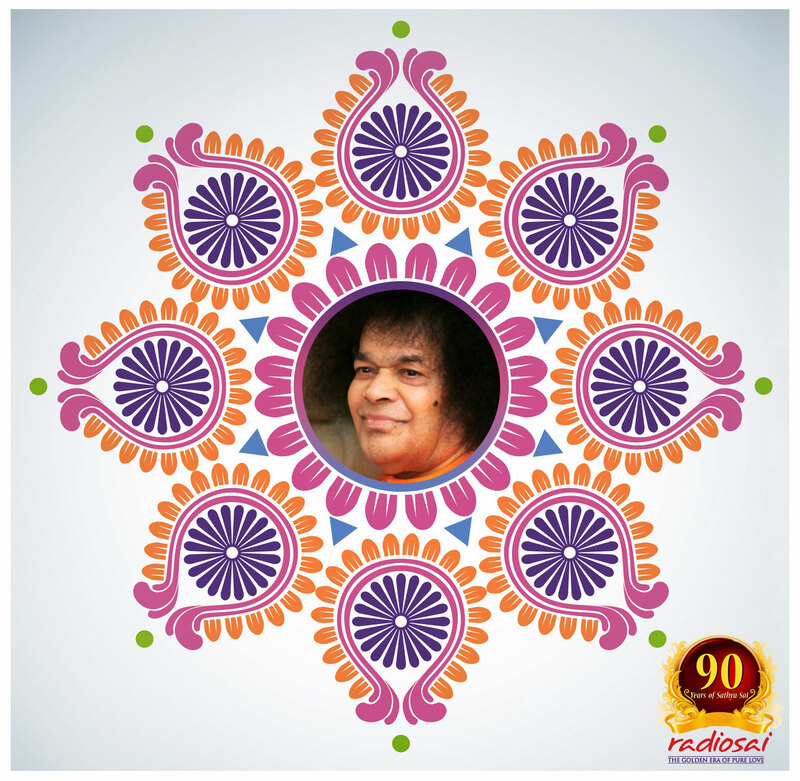 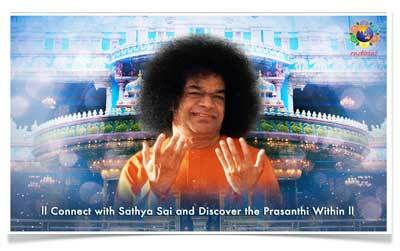 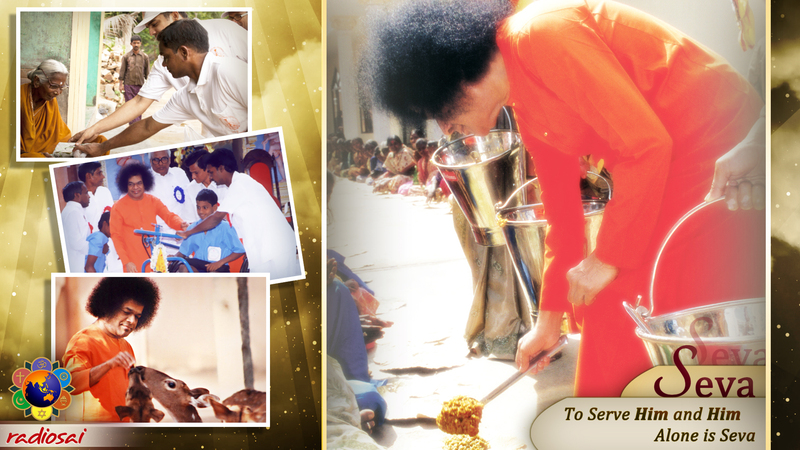 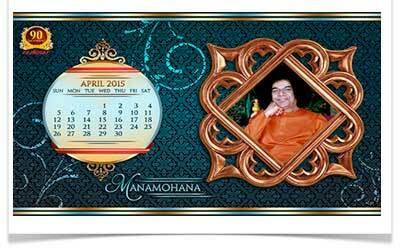 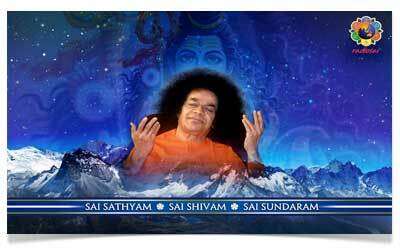 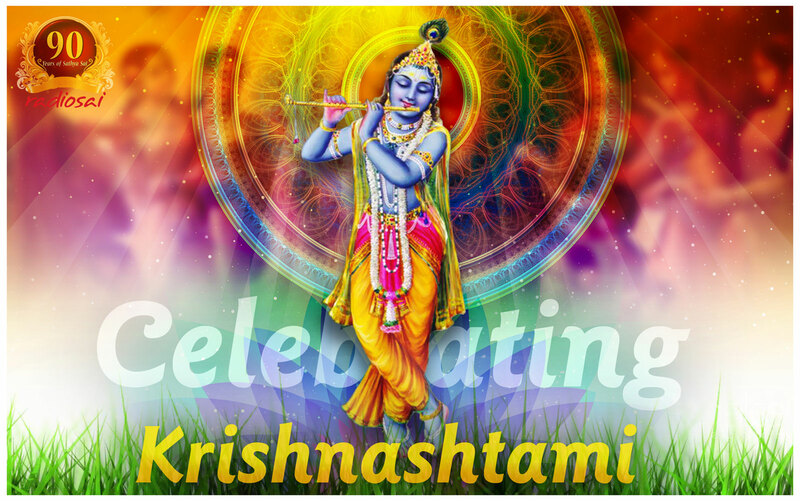 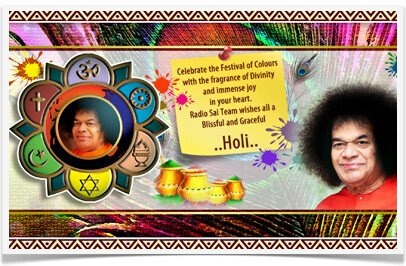 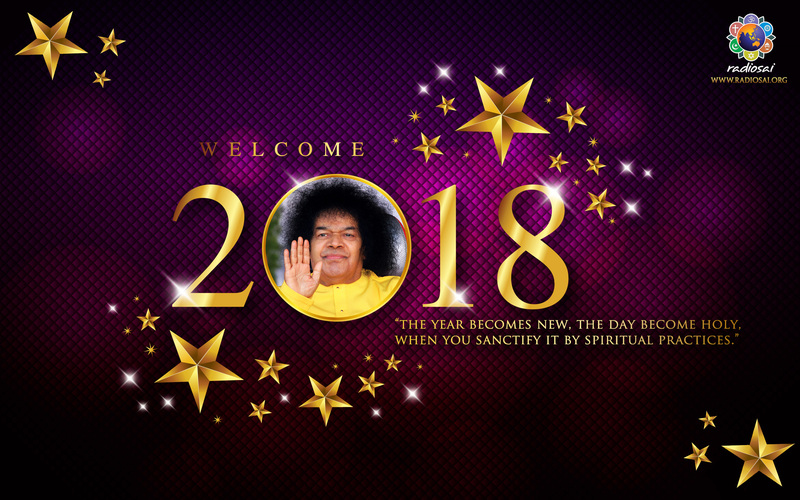 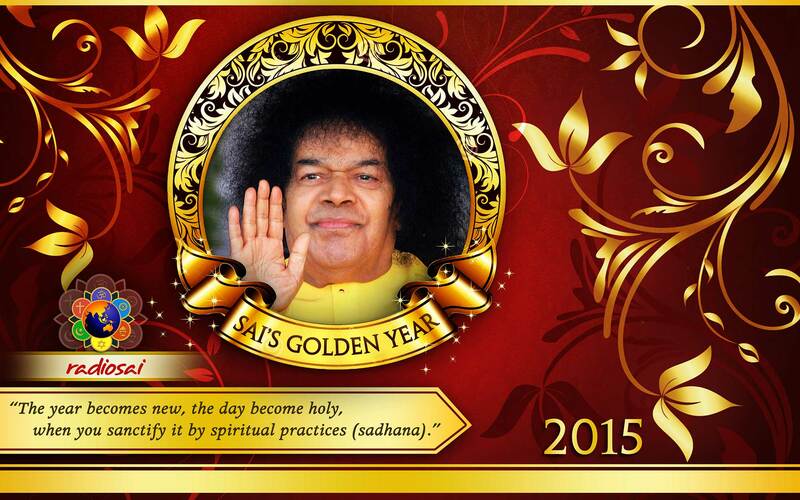 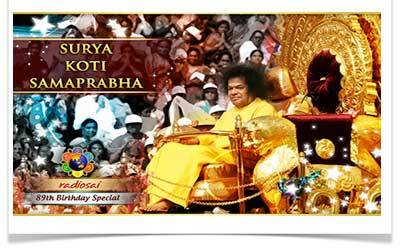 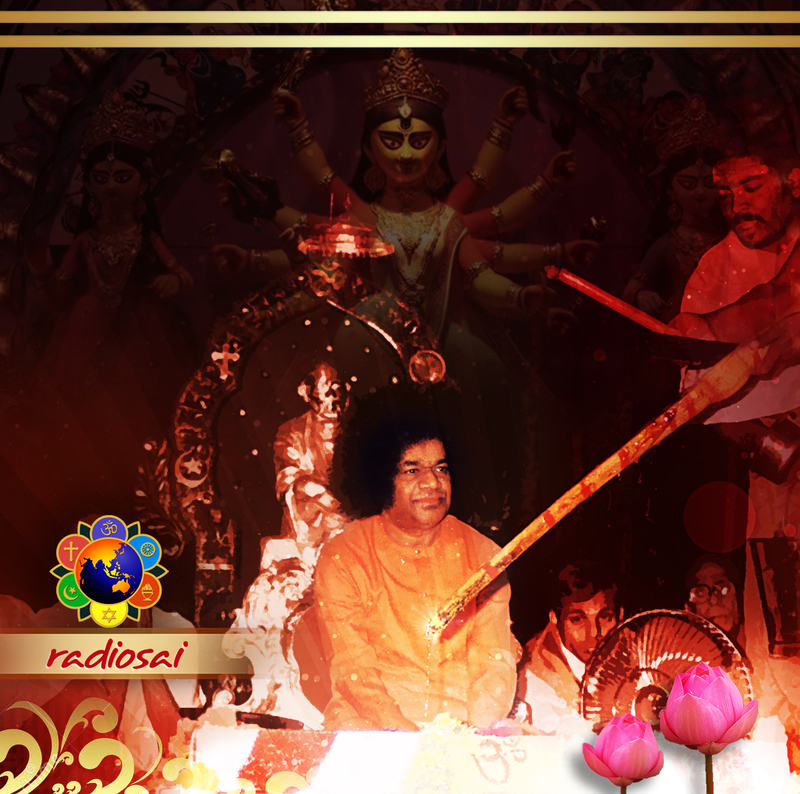 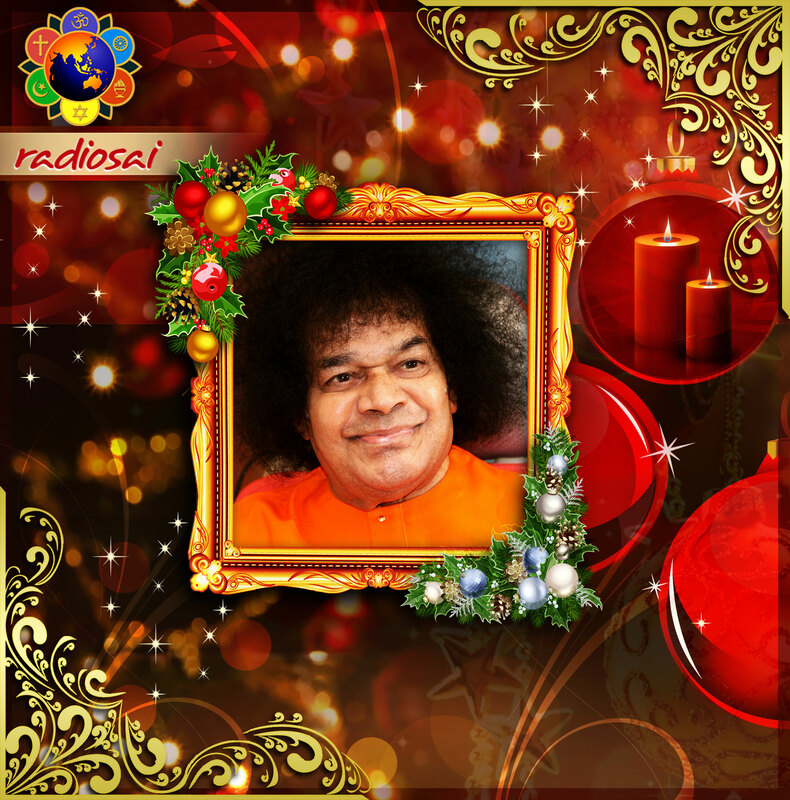 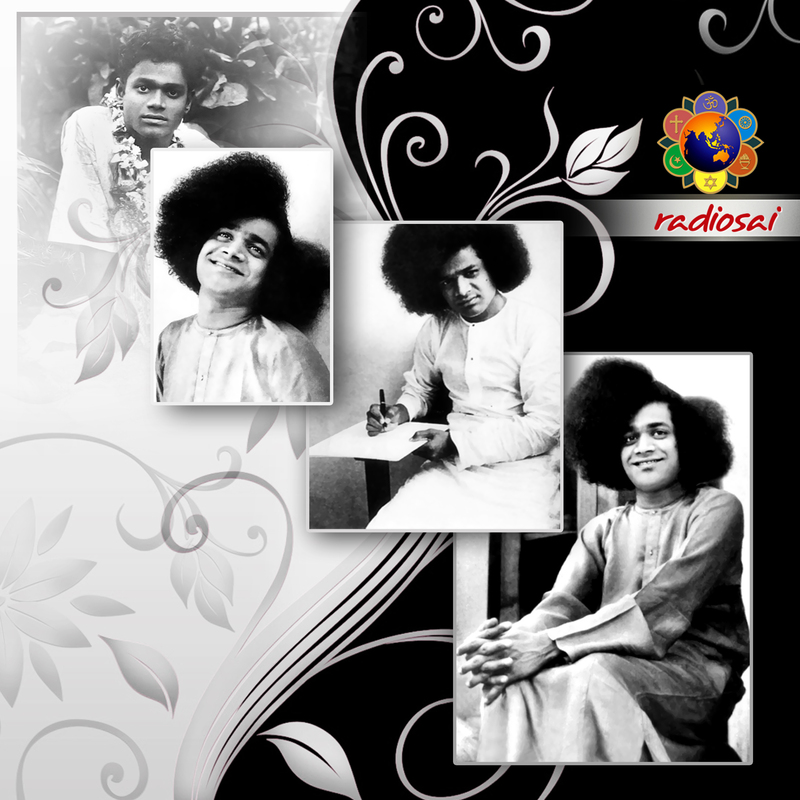 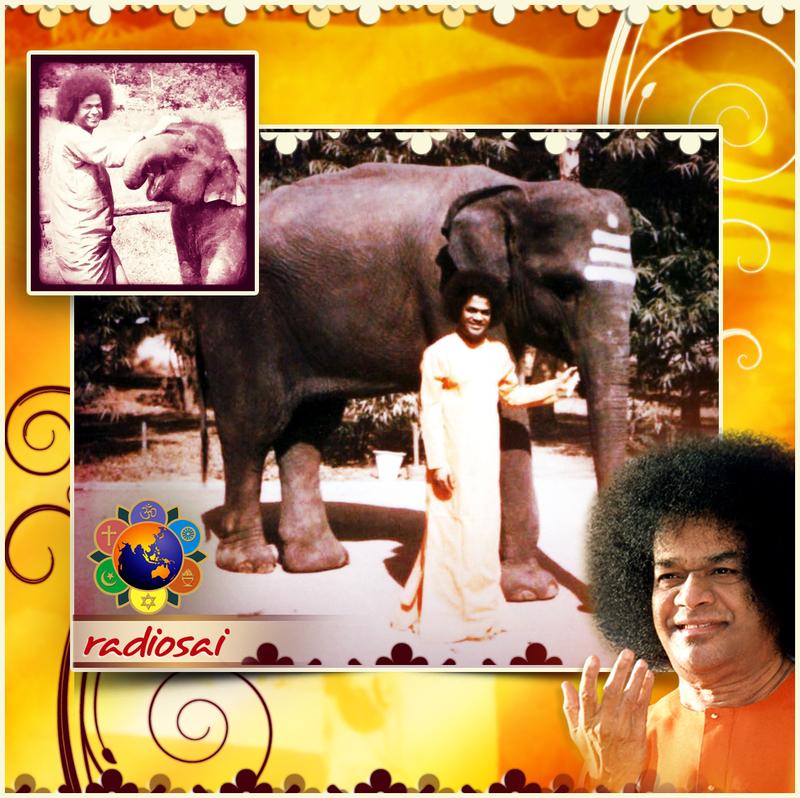 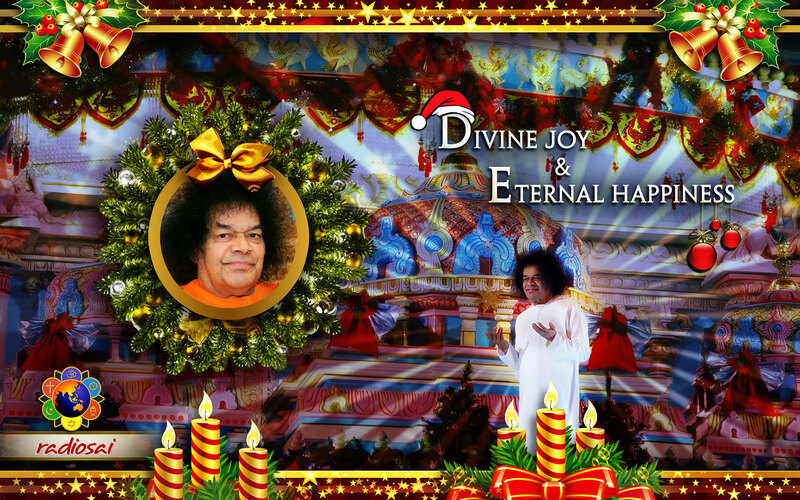 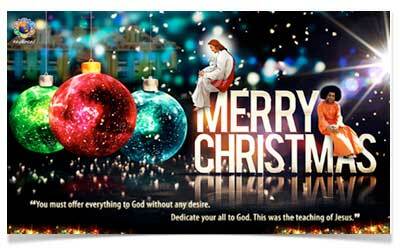 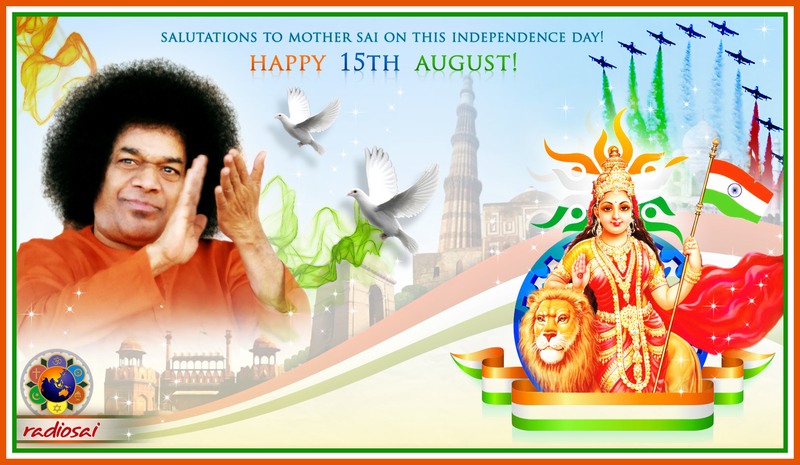 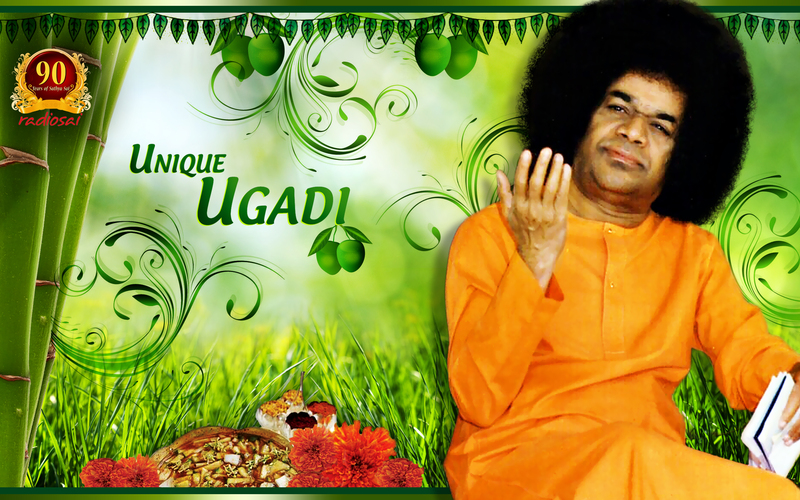 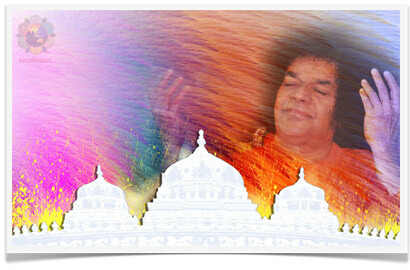 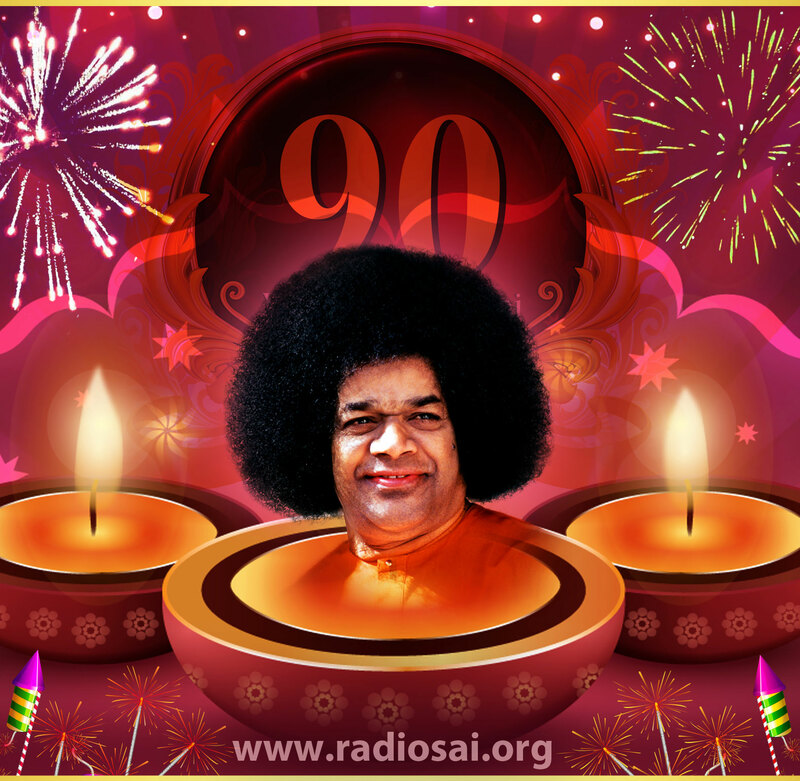 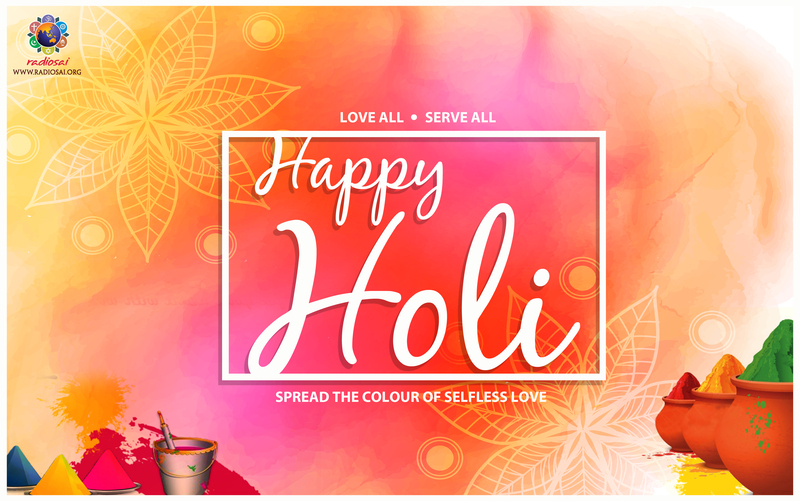 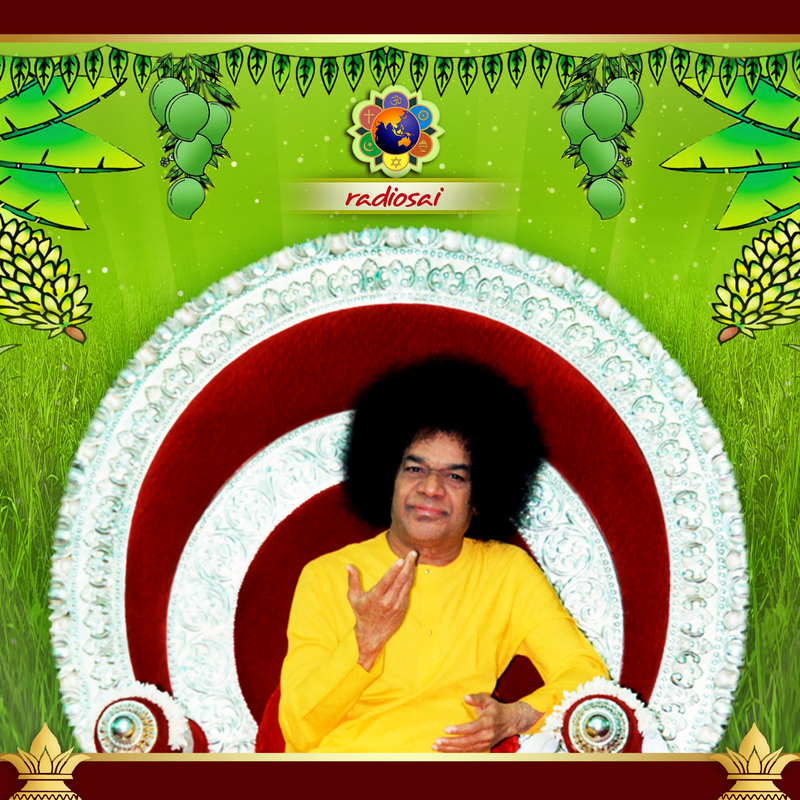 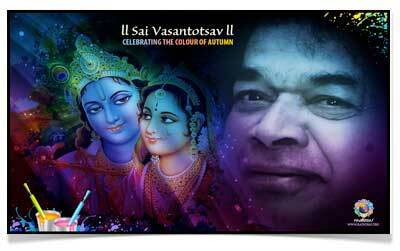 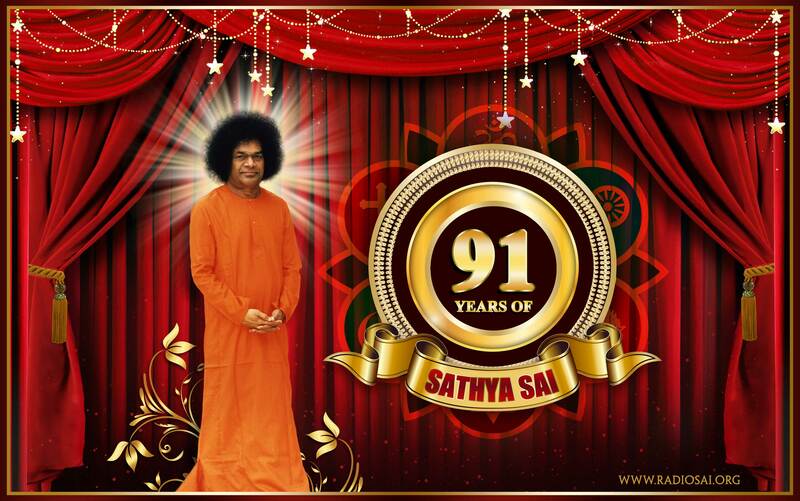 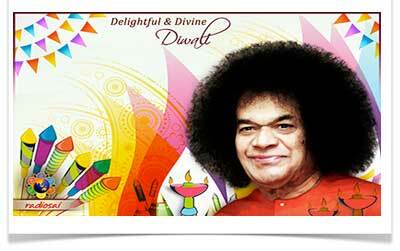 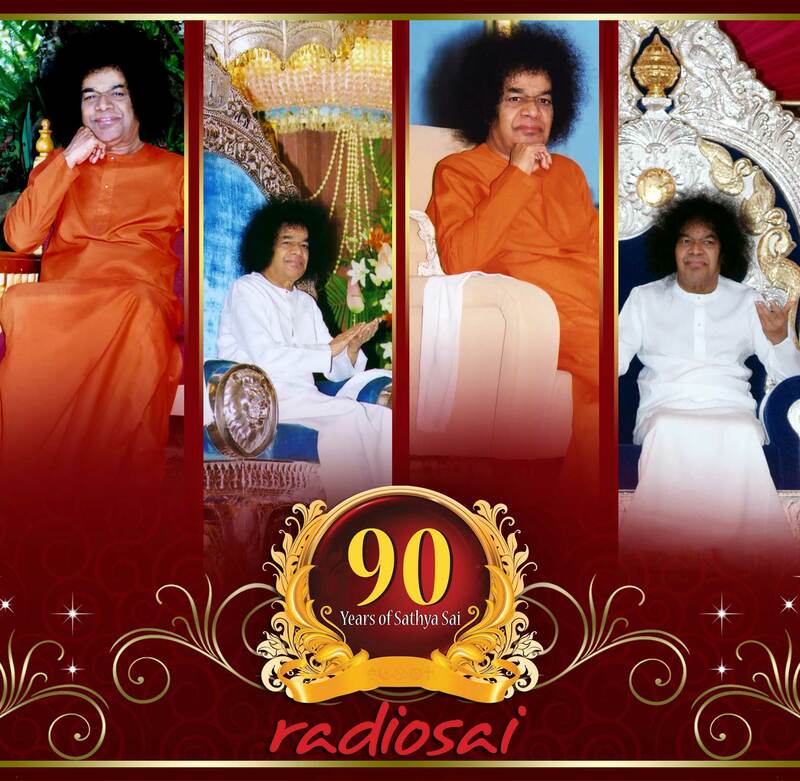 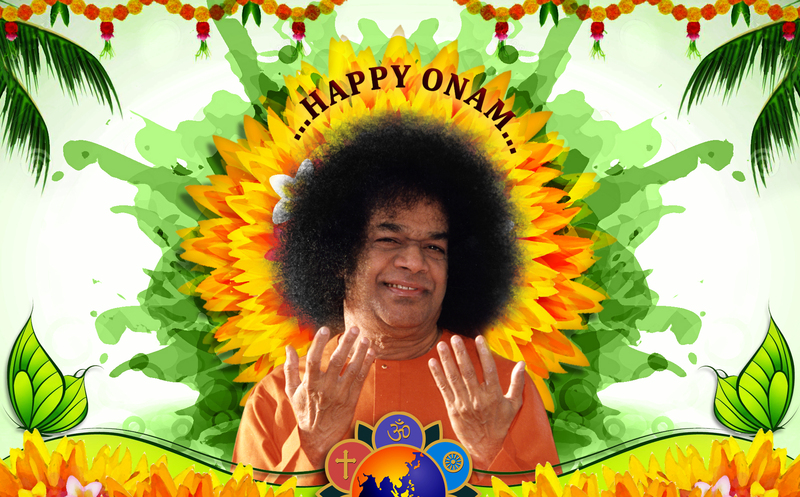 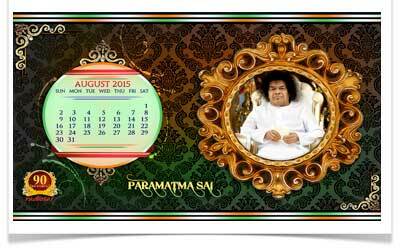 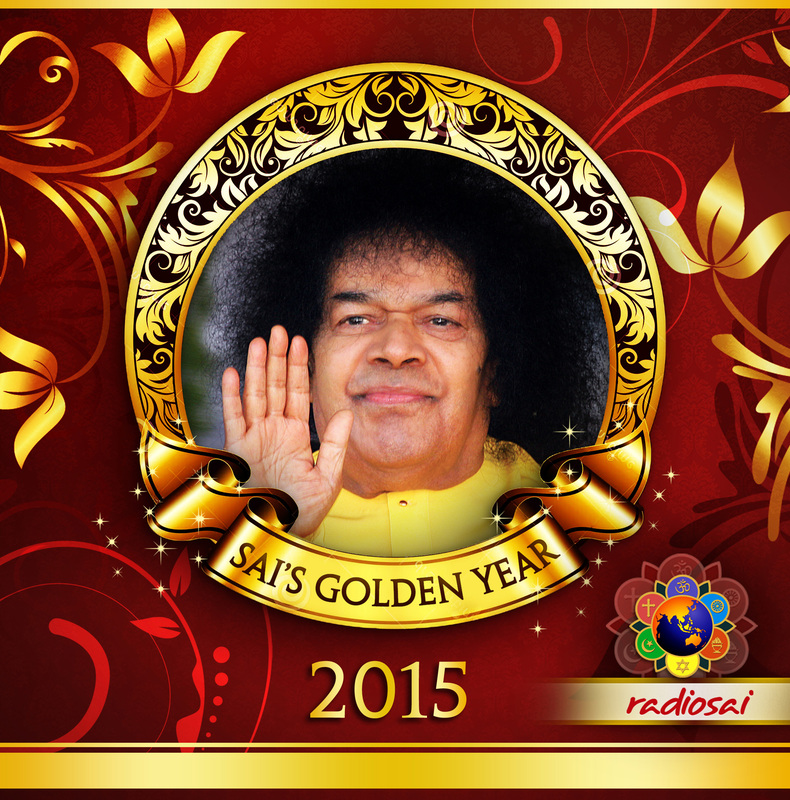 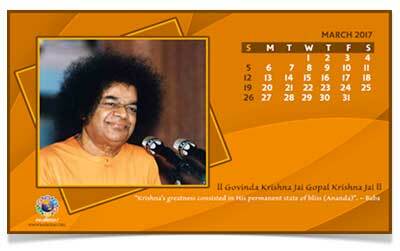 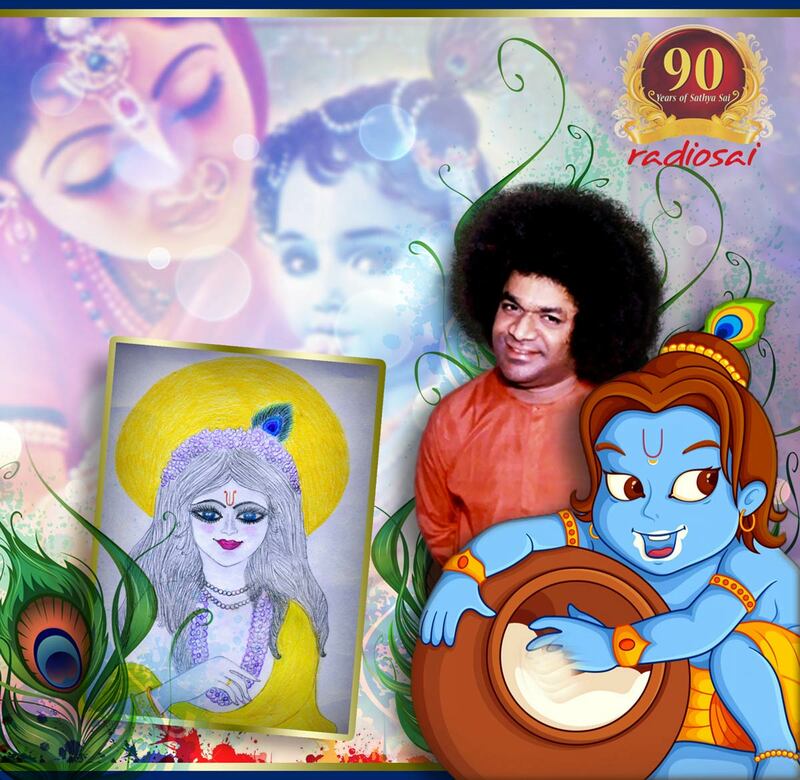 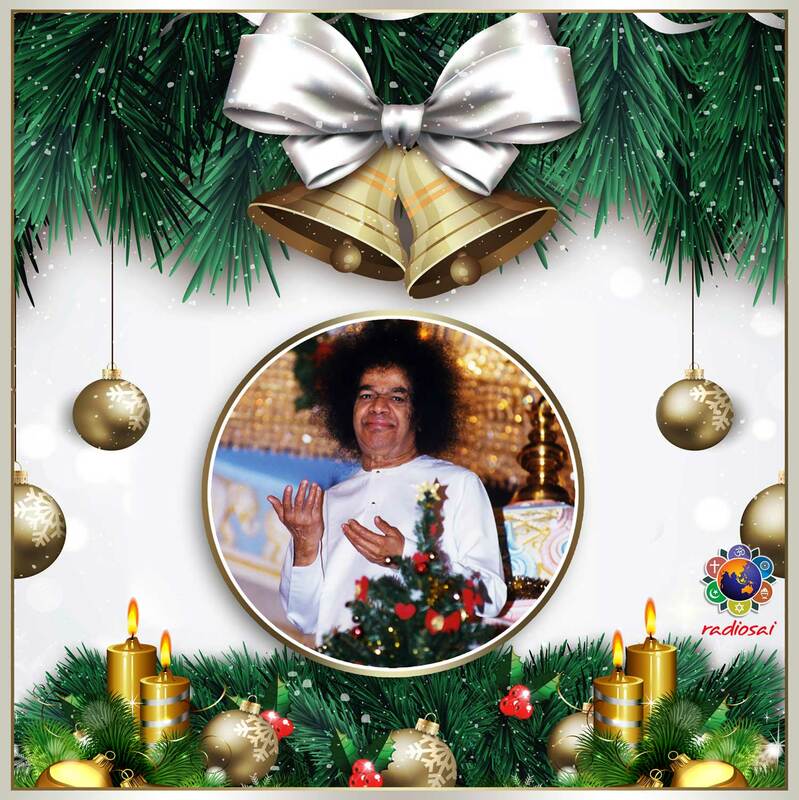 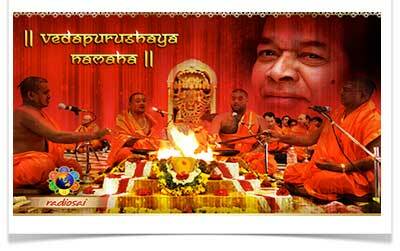 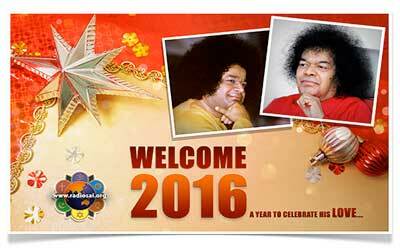 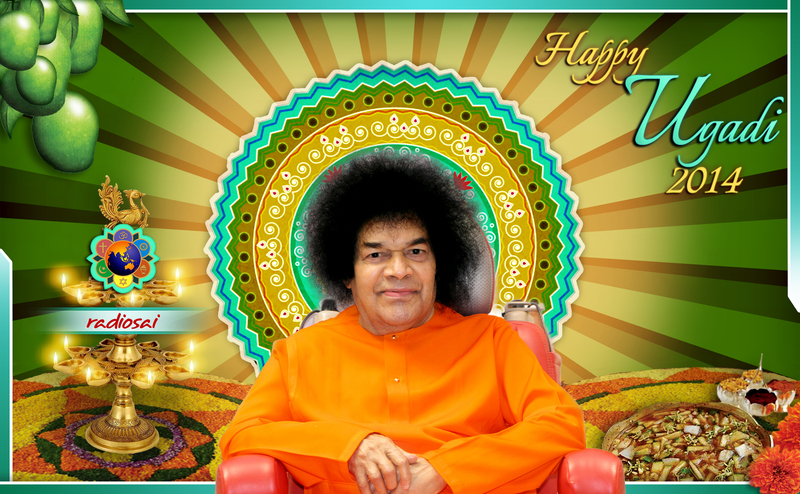 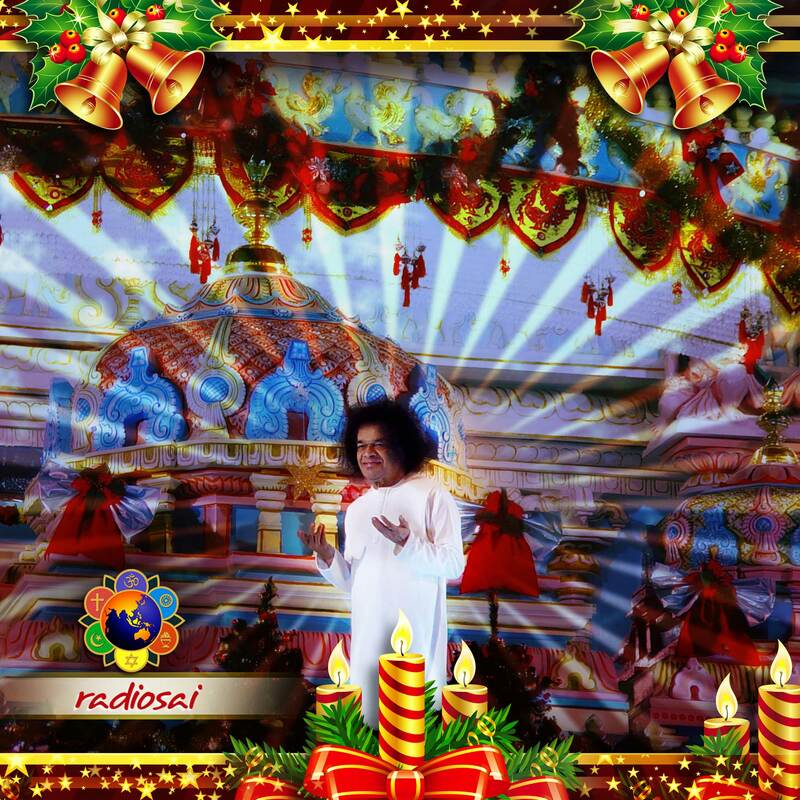 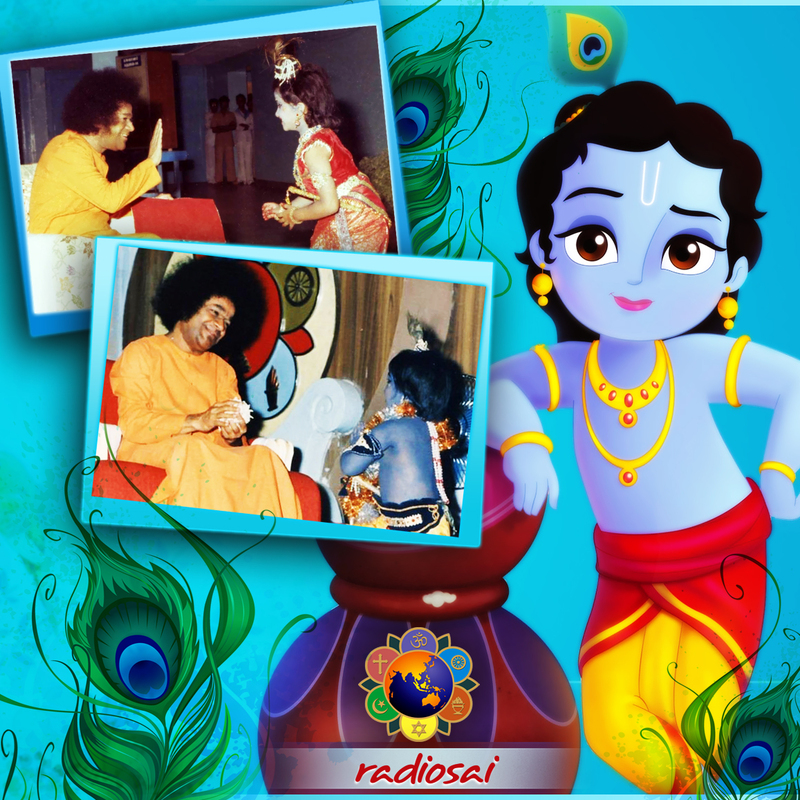 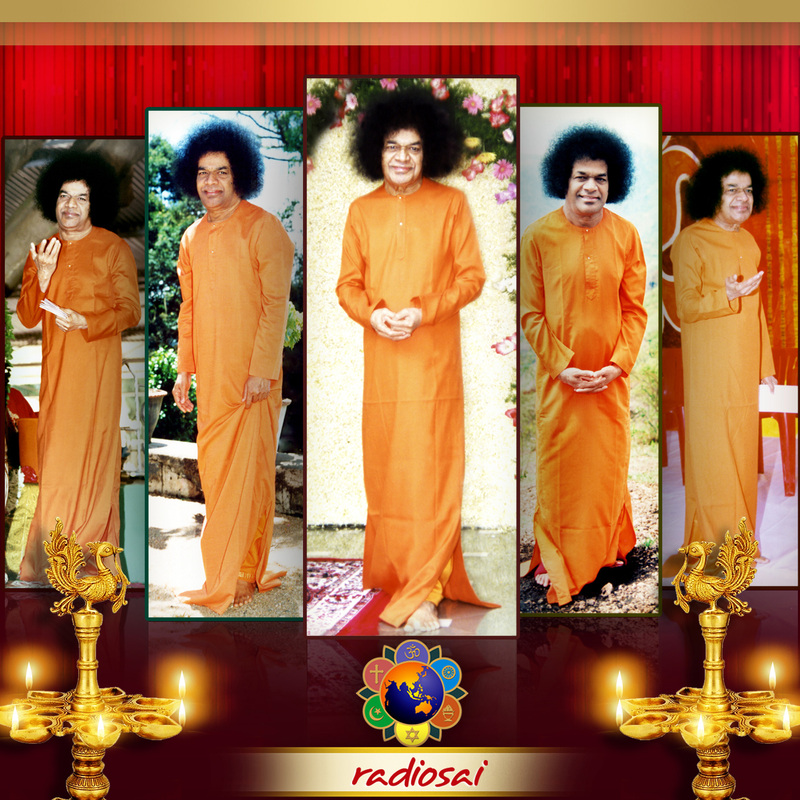 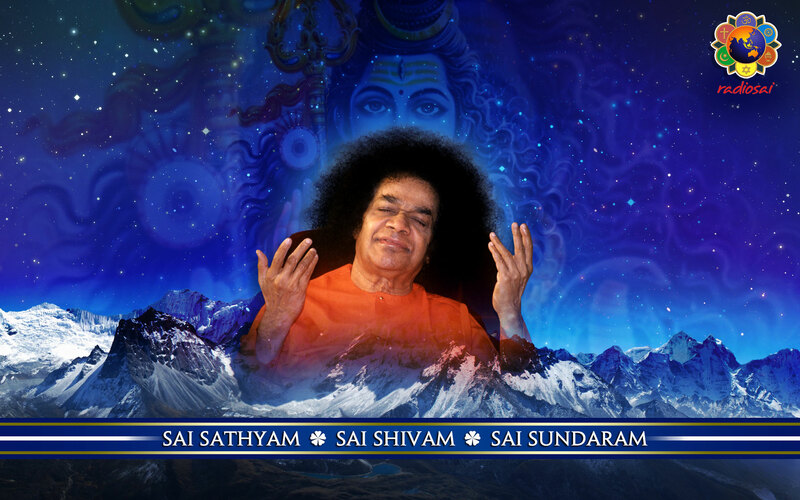 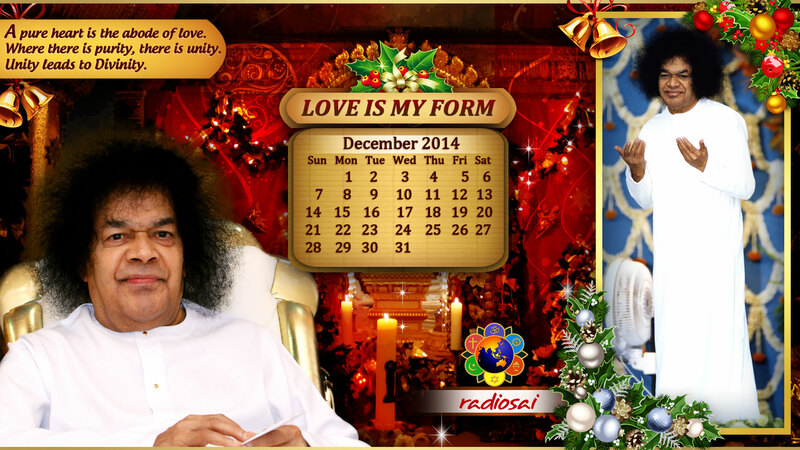 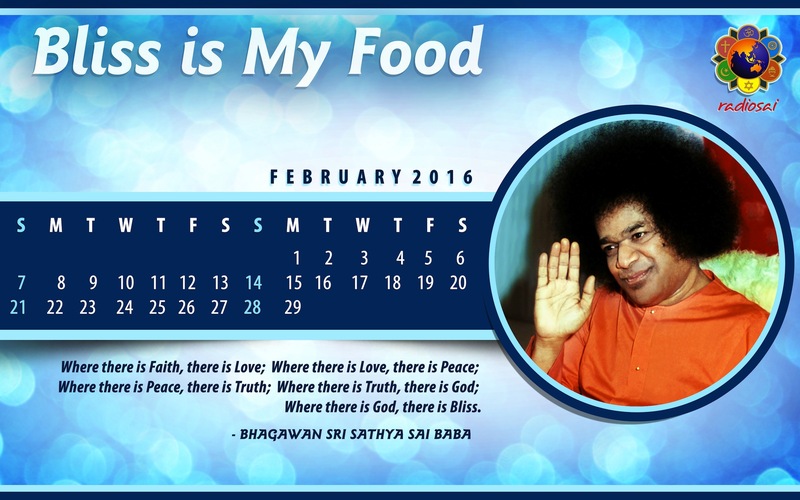 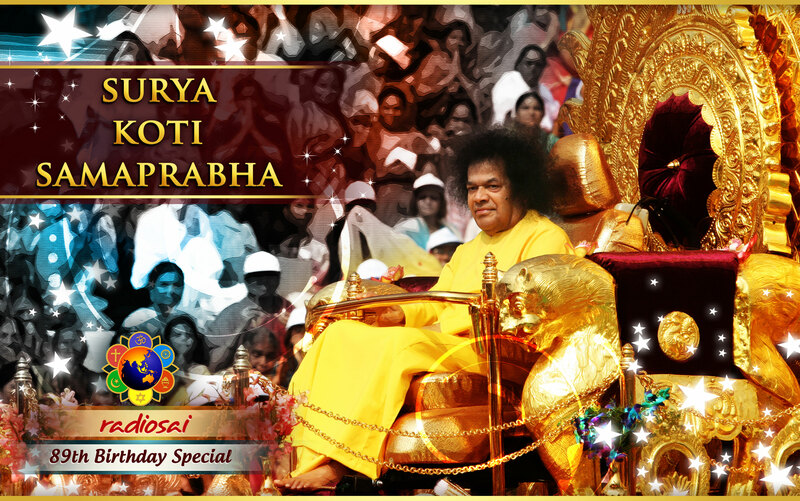 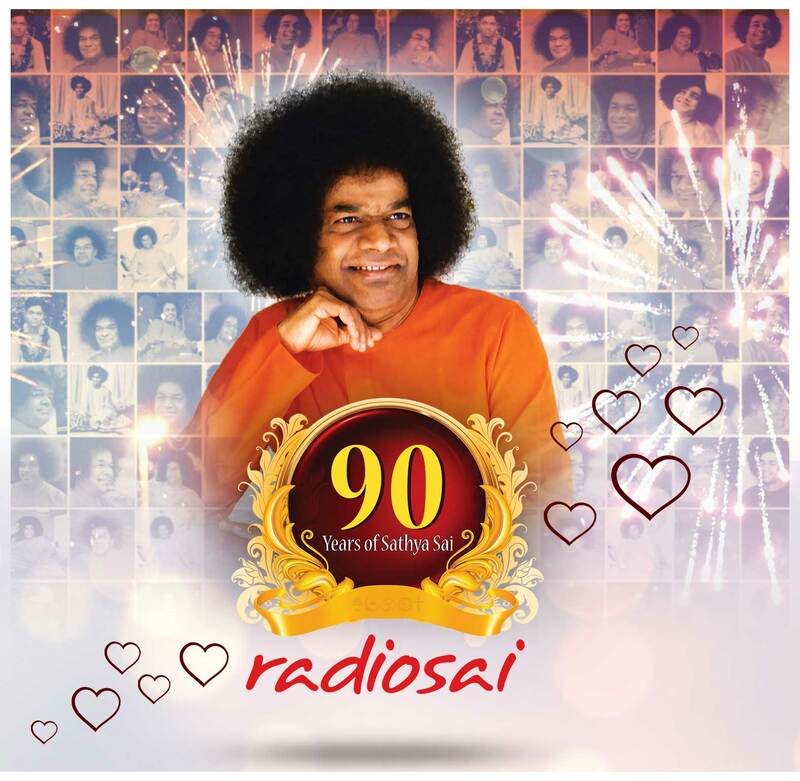 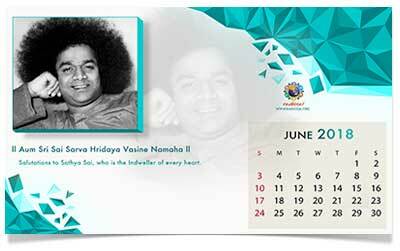 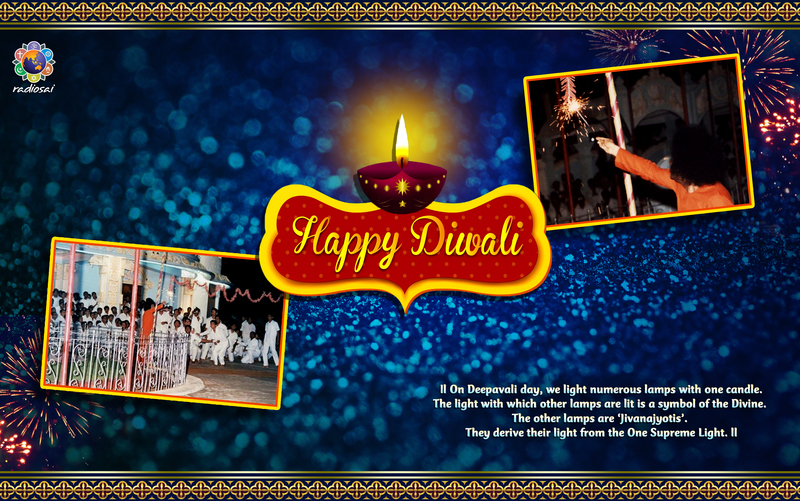 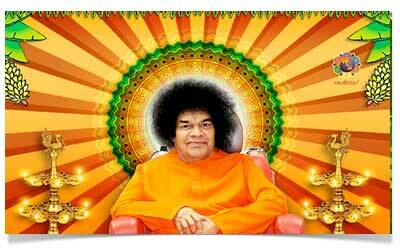 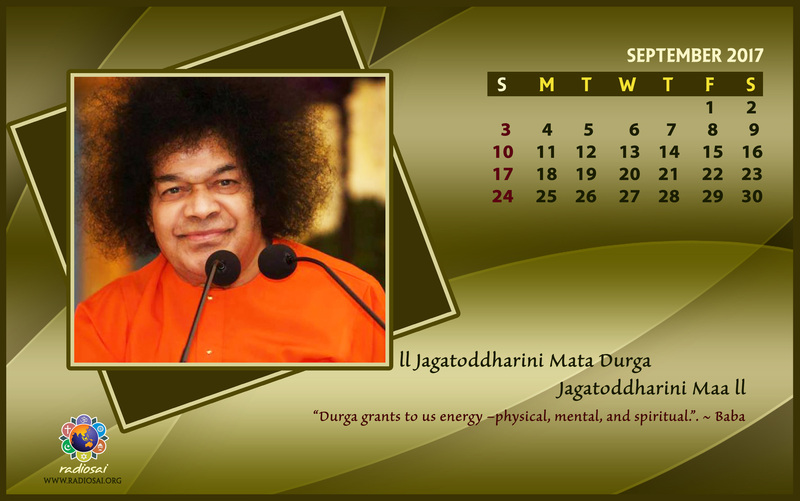 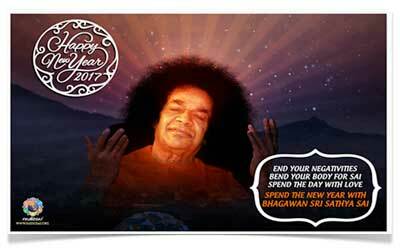 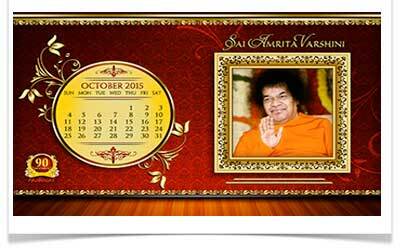 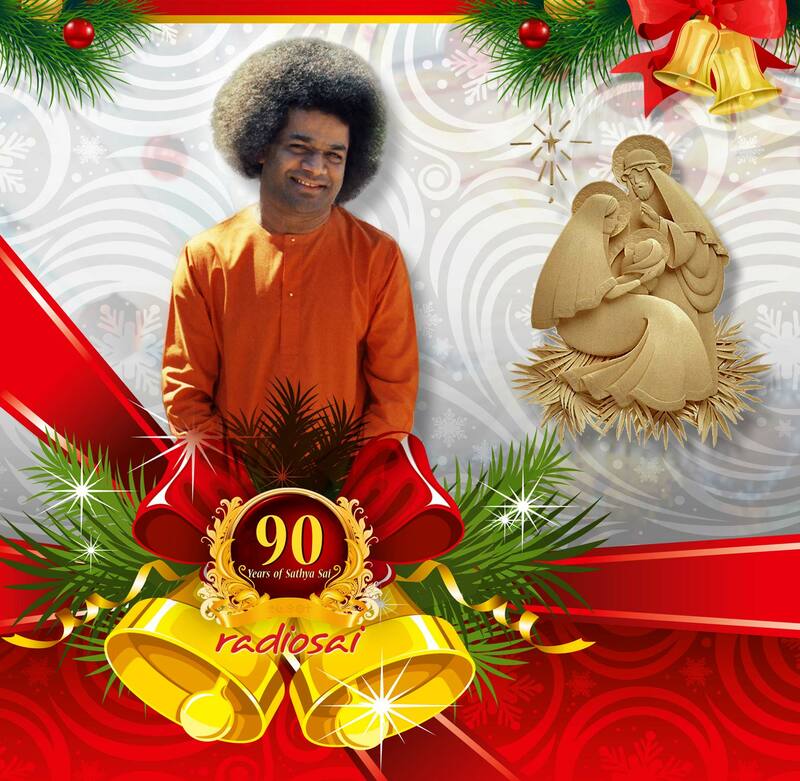 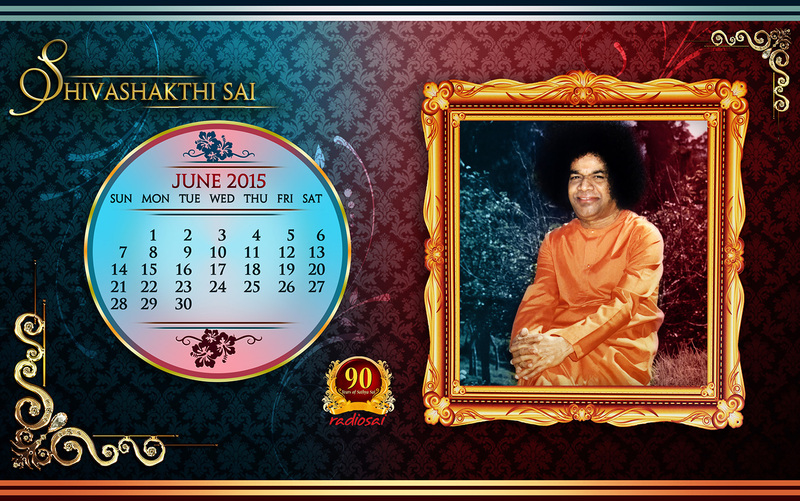 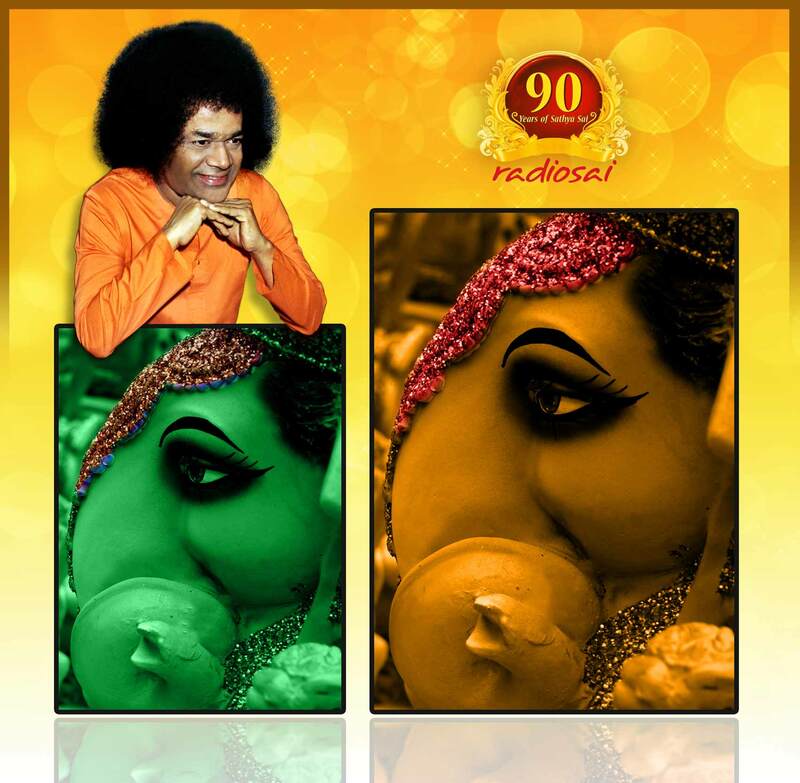 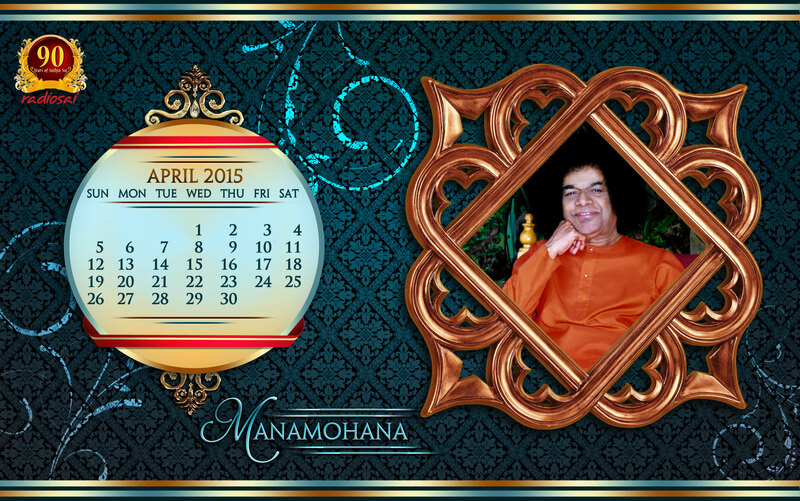 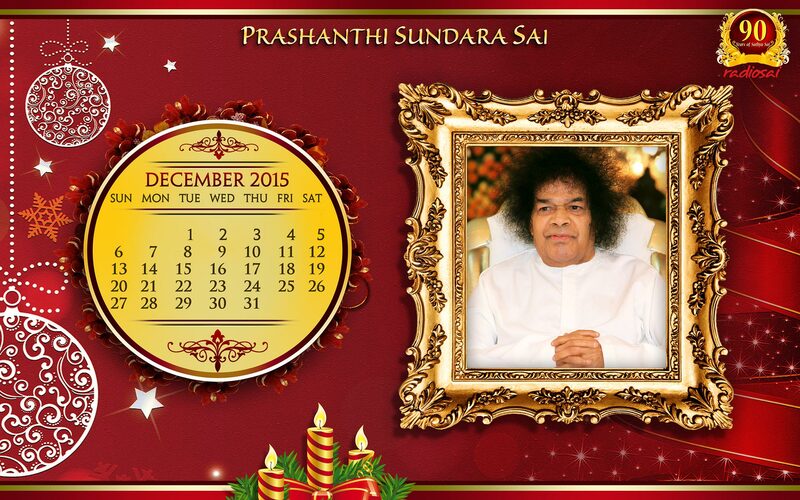 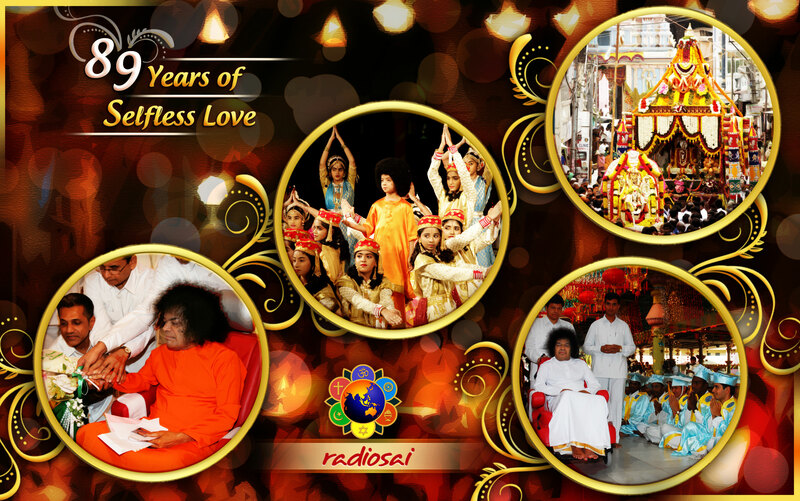 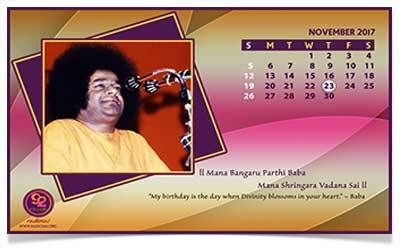 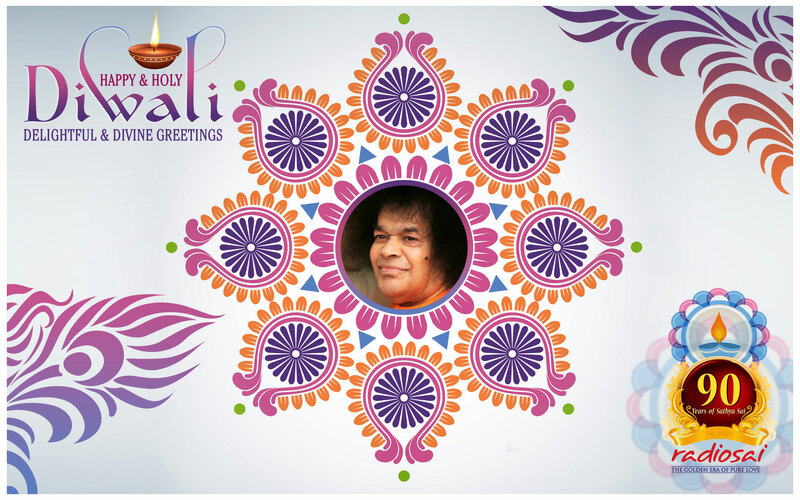 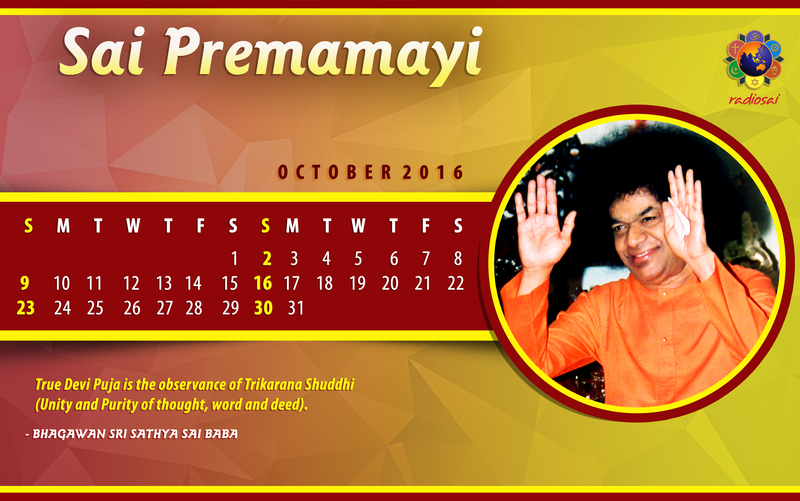 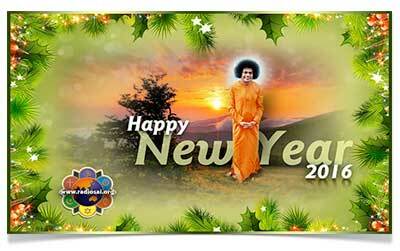 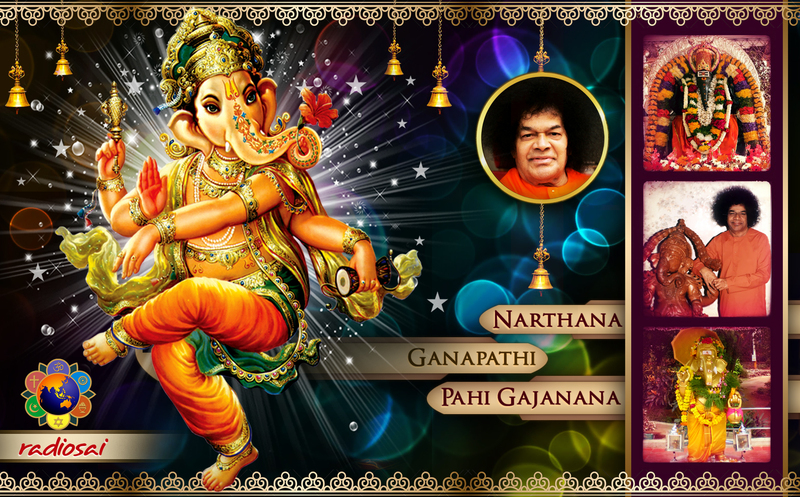 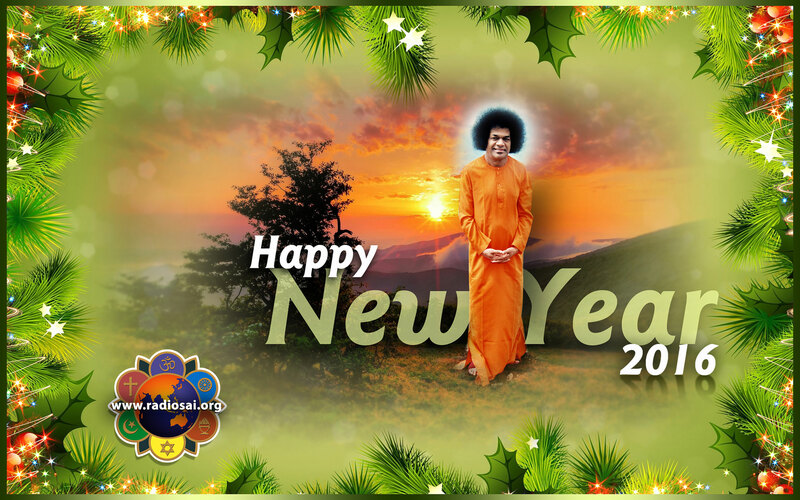 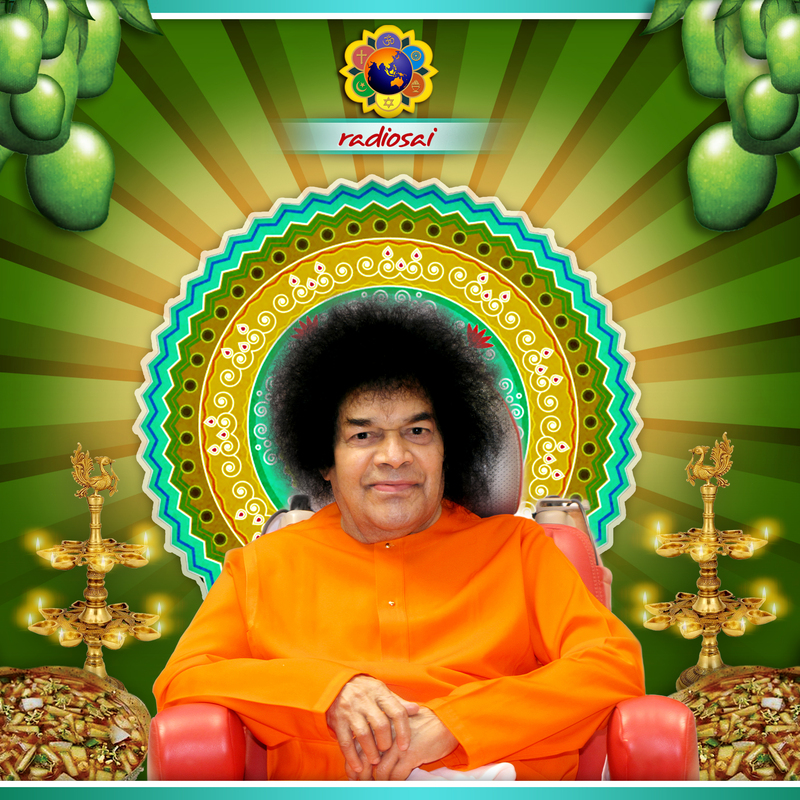 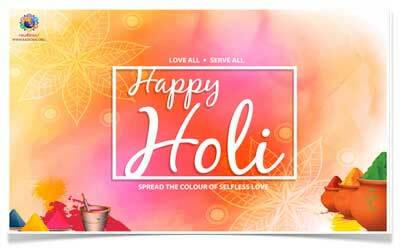 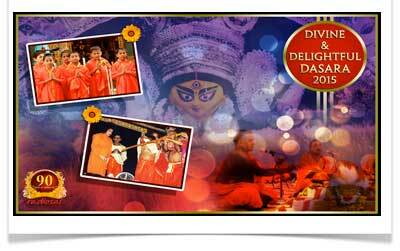 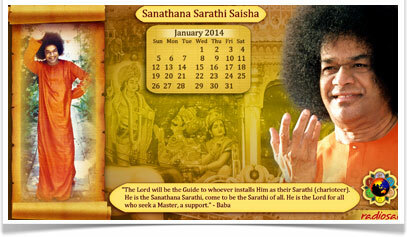 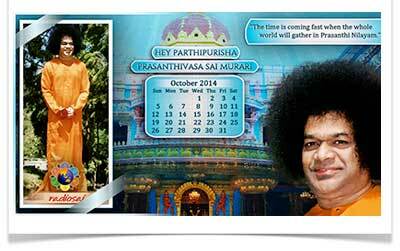 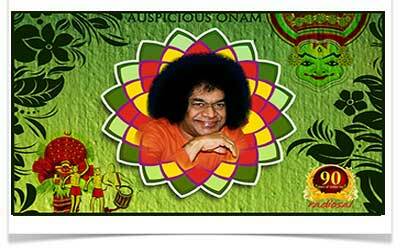 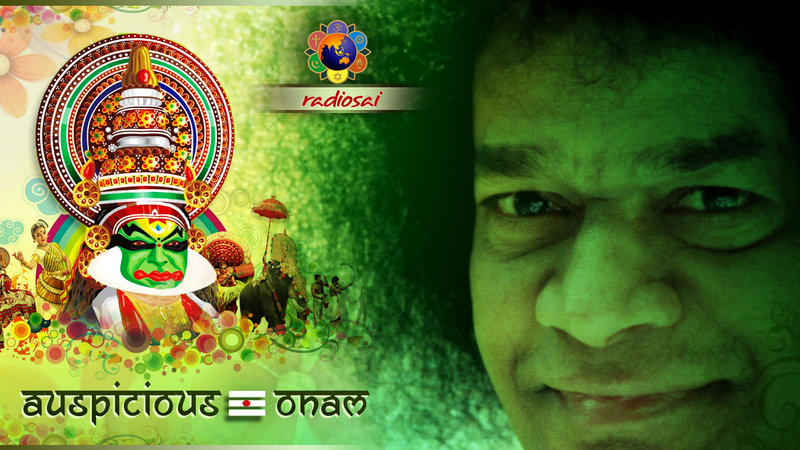 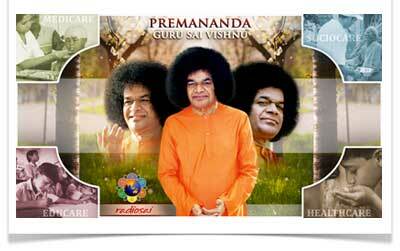 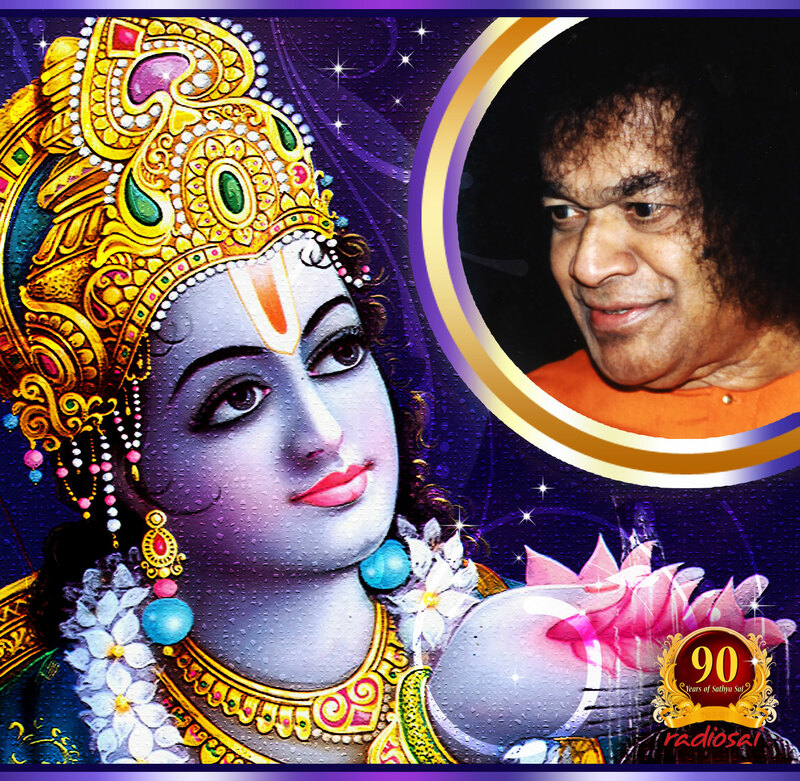 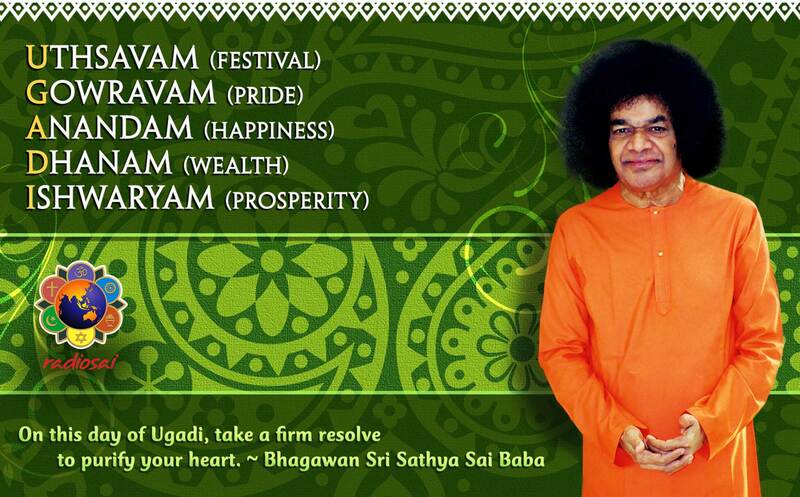 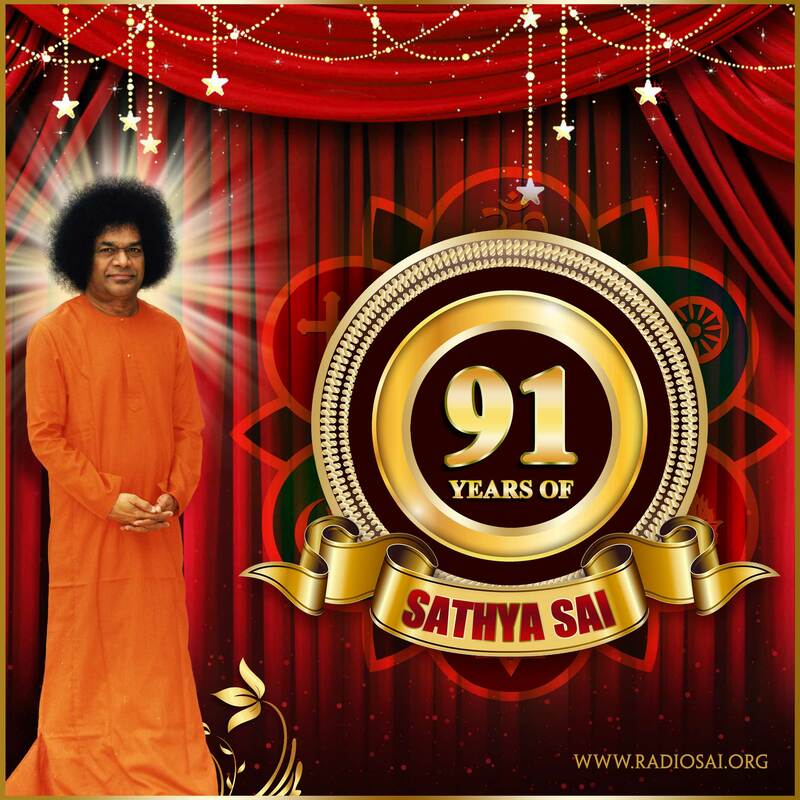 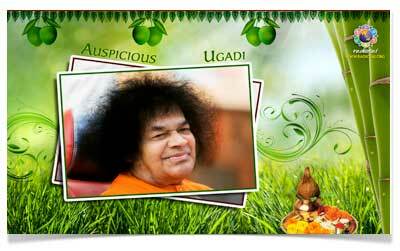 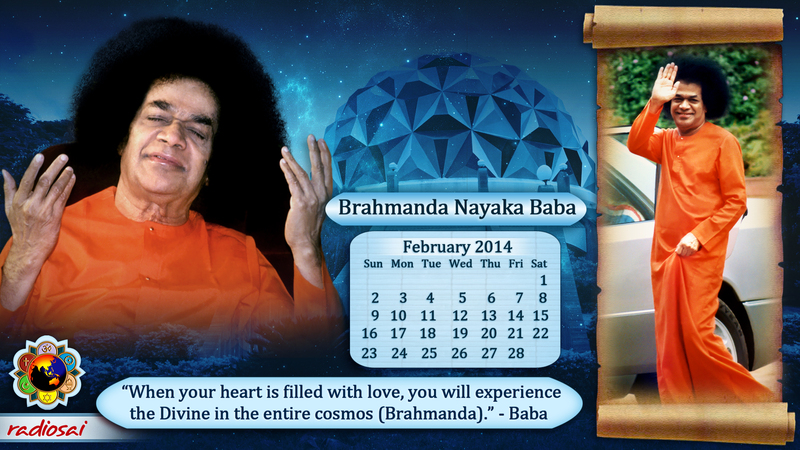 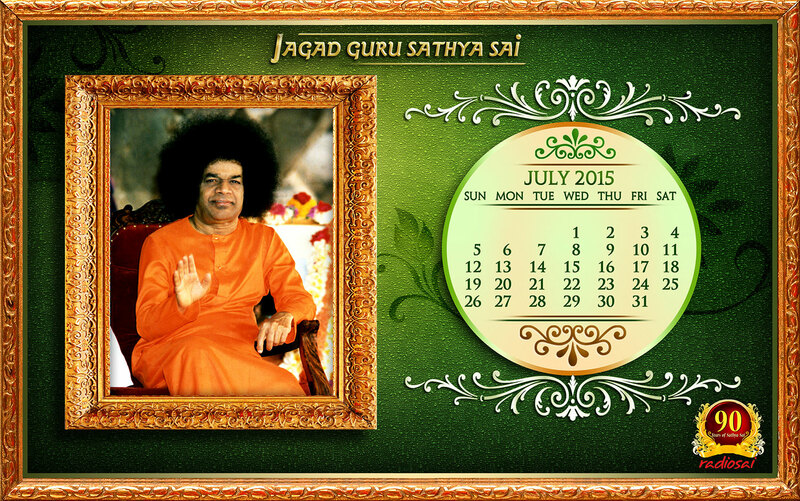 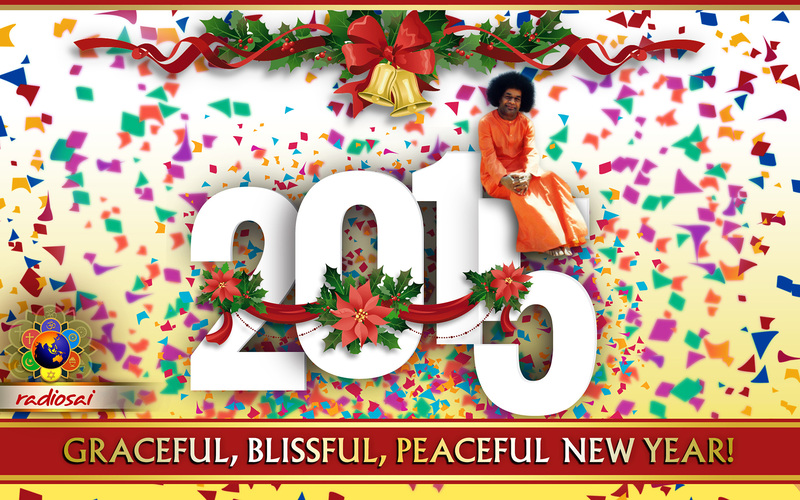 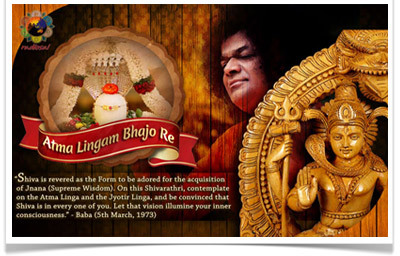 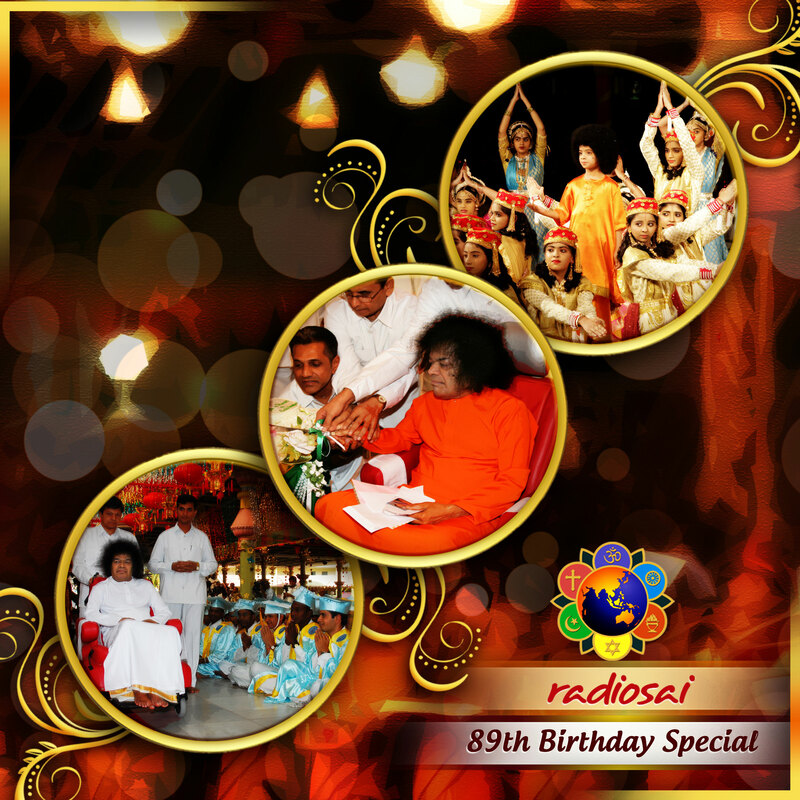 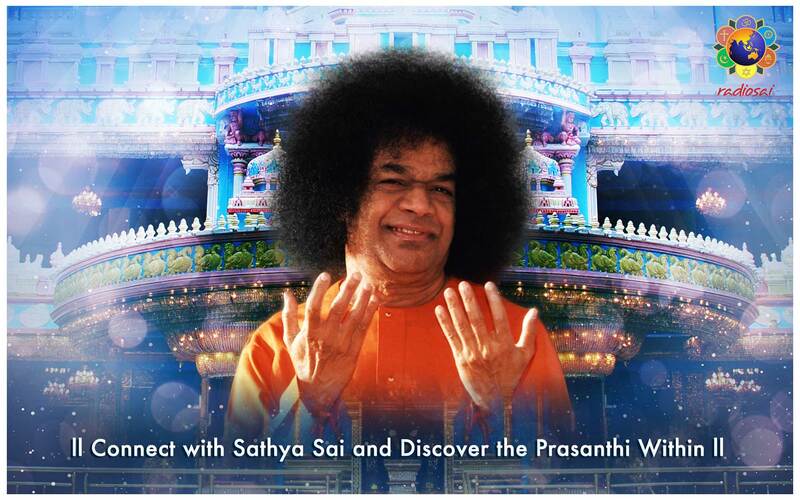 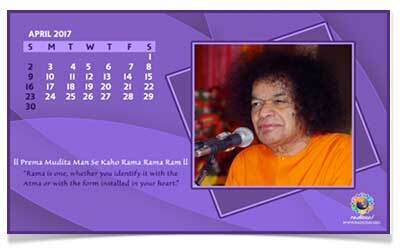 We hope you enjoy this latest offering from Prasanthi Nilayam.